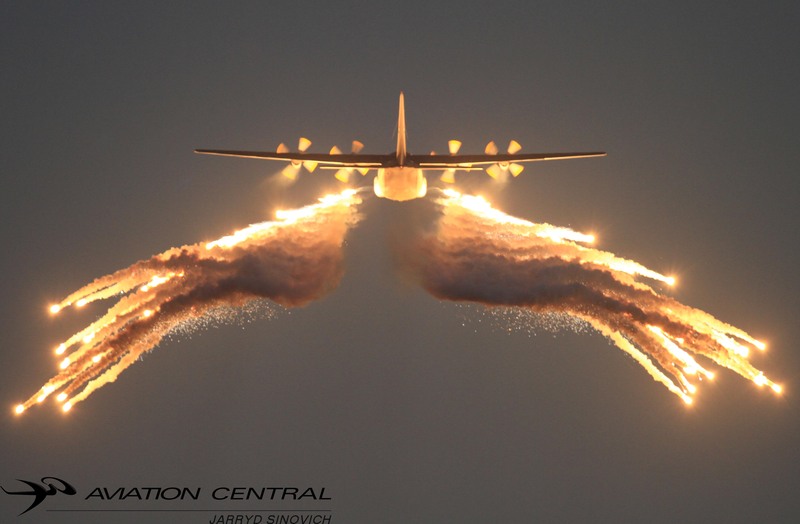 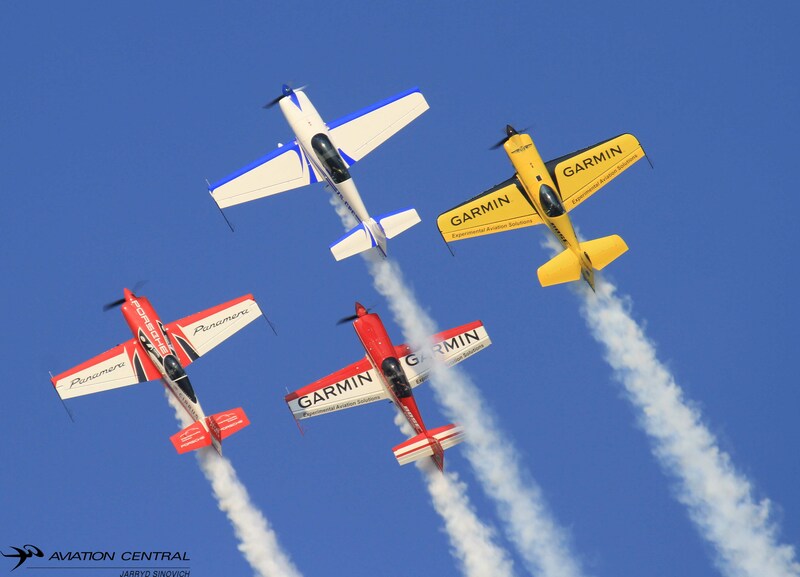 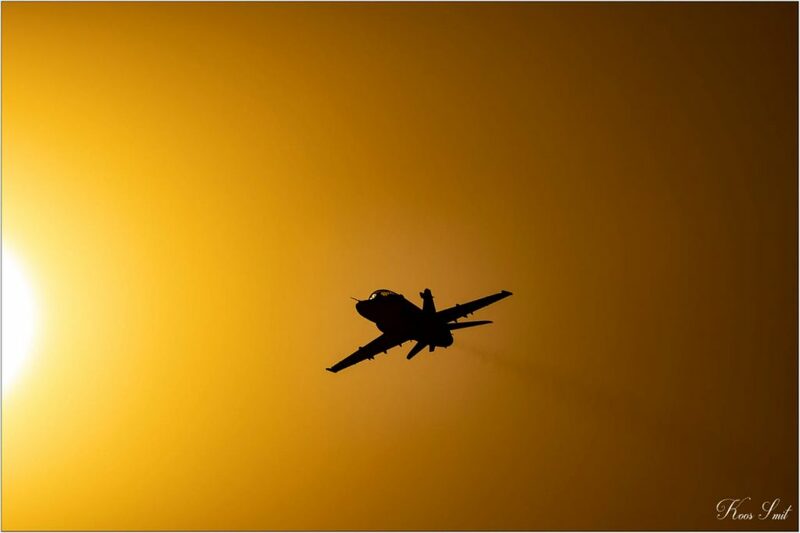 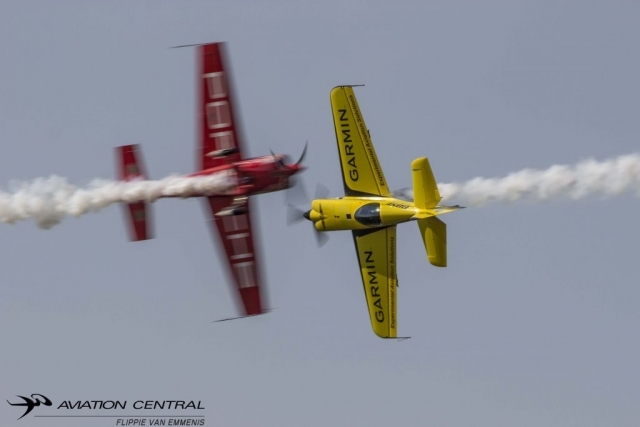 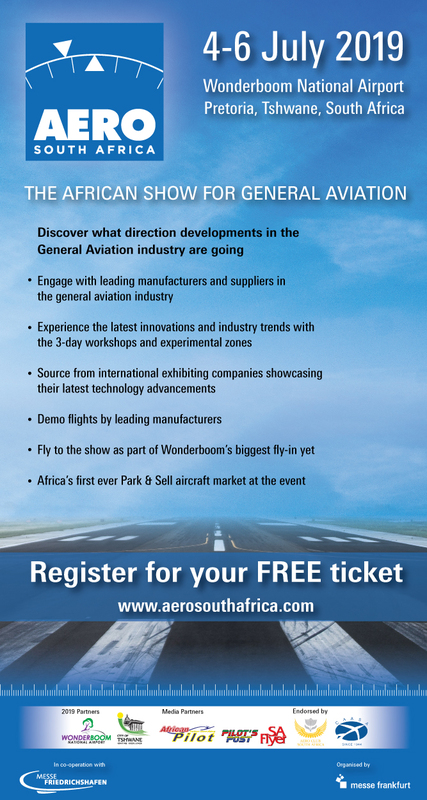 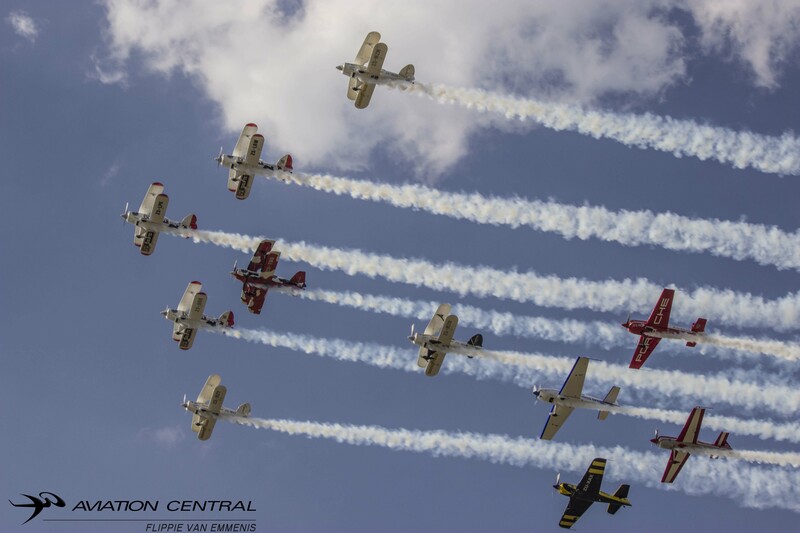 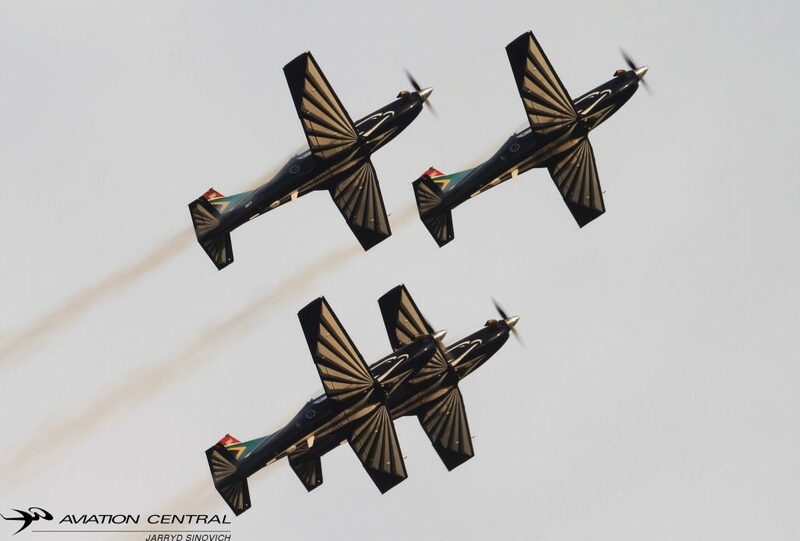 The 8th annual Newcastle Airshow, the only show in Kwazulu-Natal took place on the 2 June 2018 at the Newcastle Airport on the outskirts of the town of Newcastle. 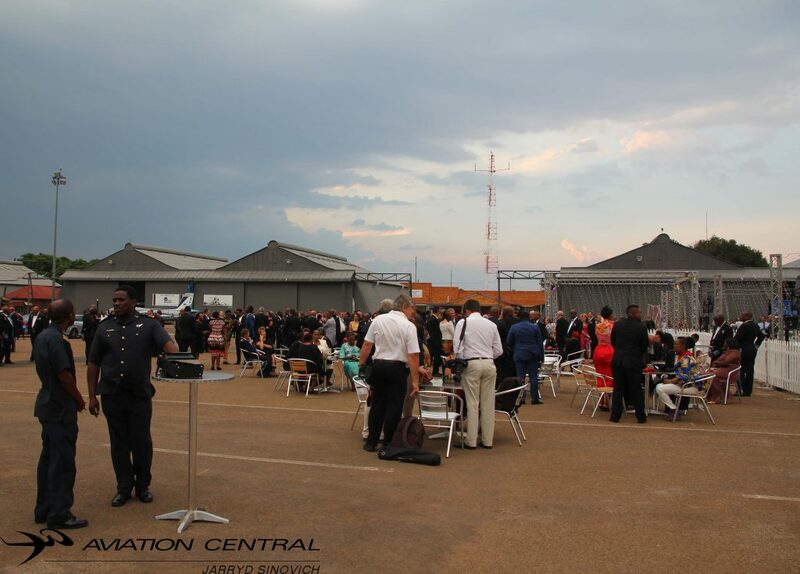 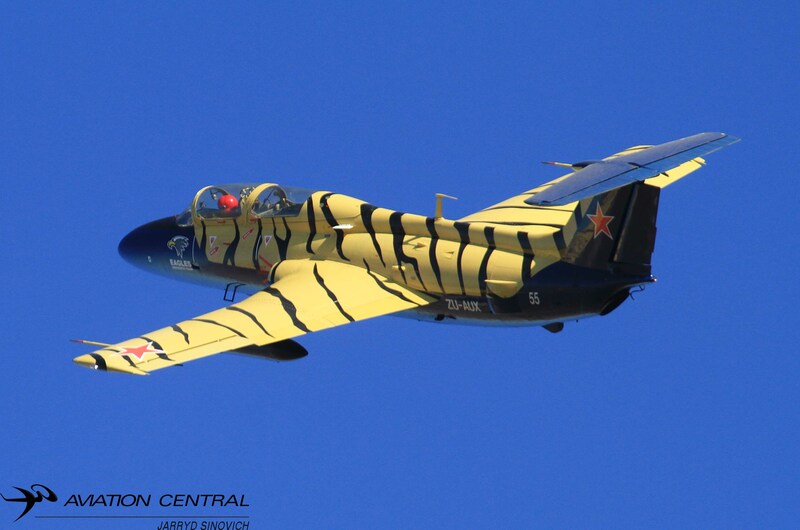 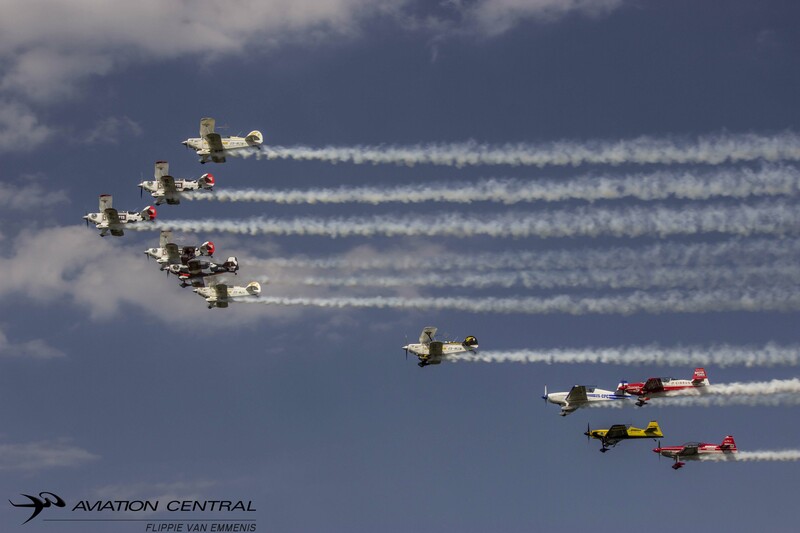 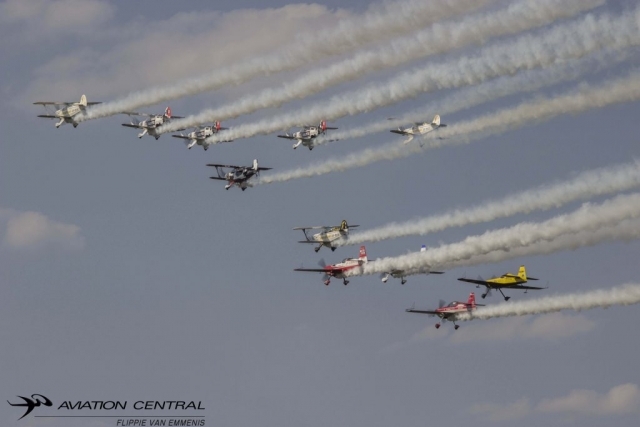 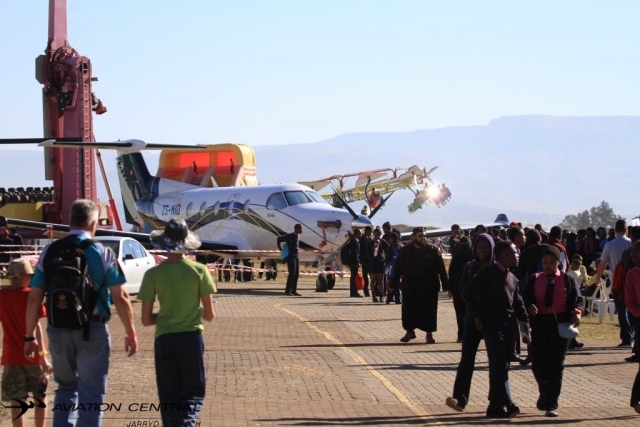 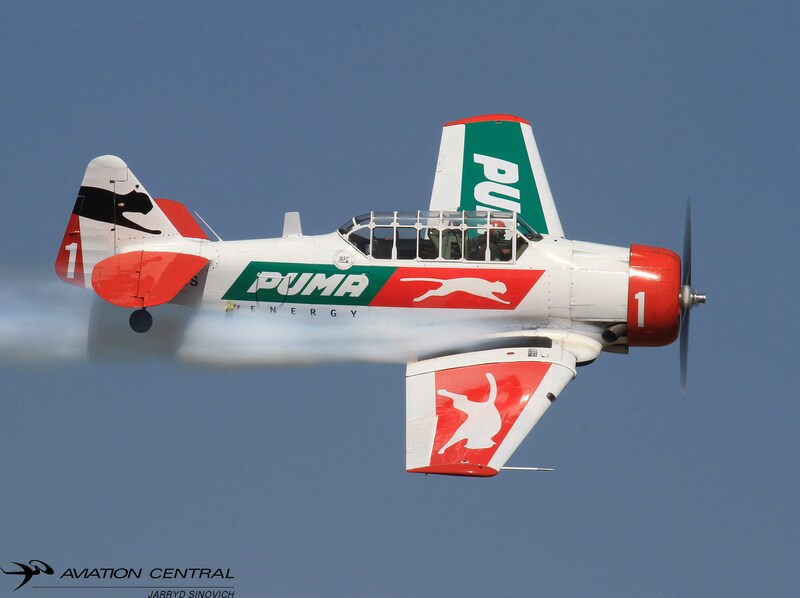 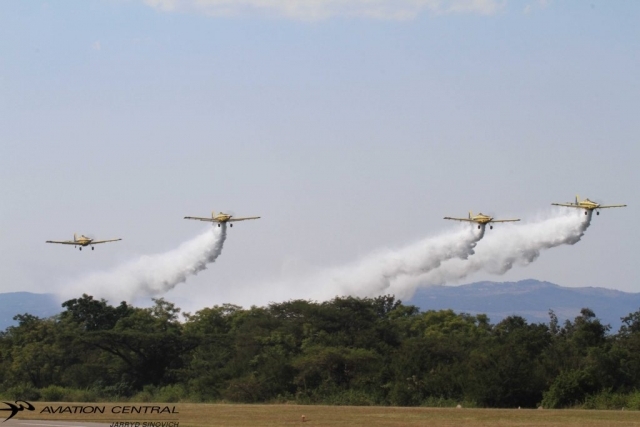 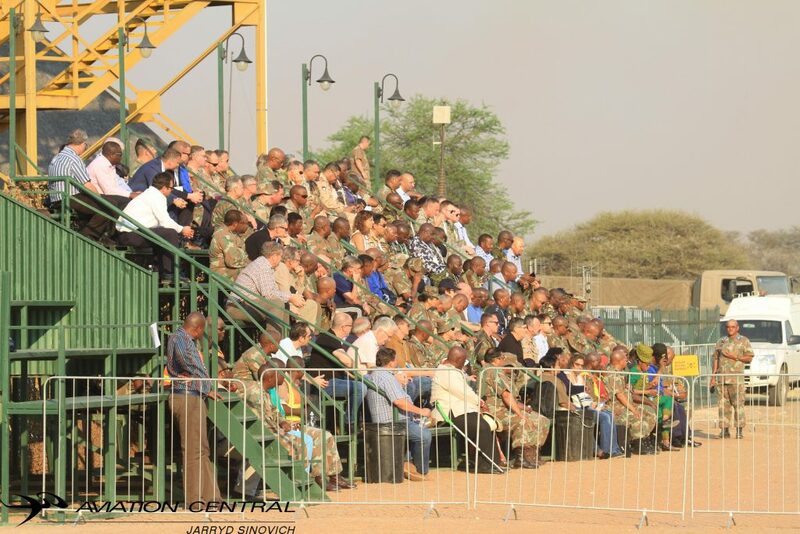 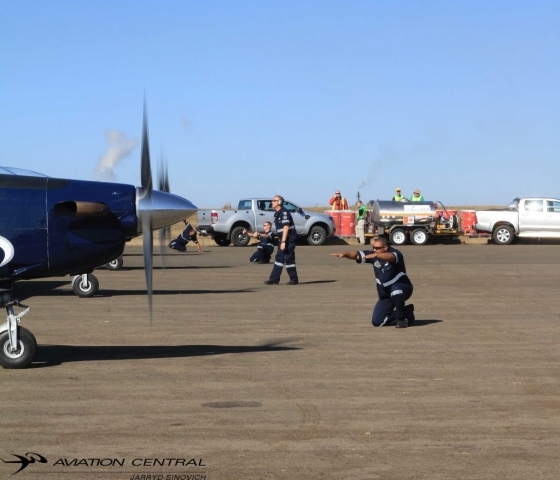 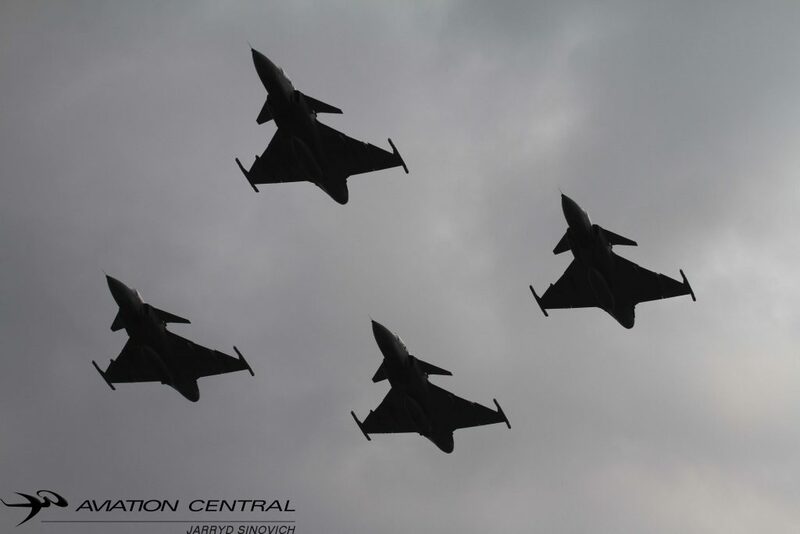 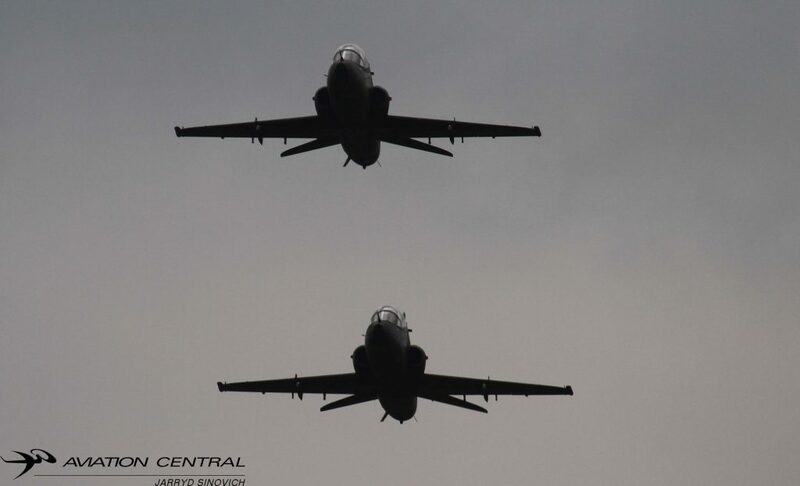 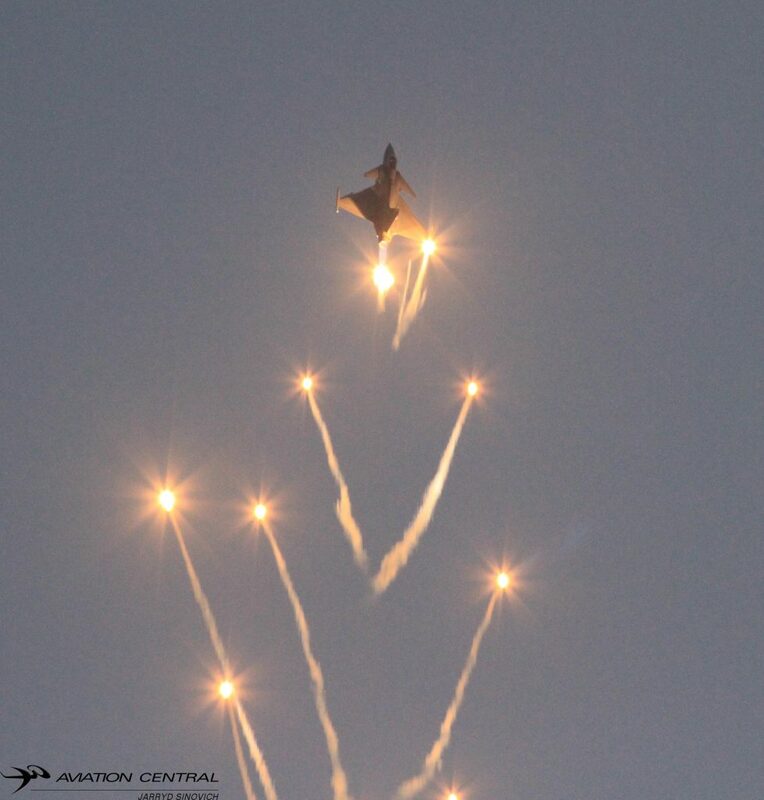 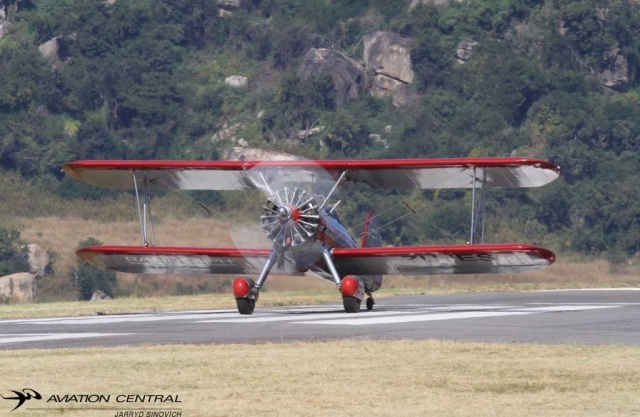 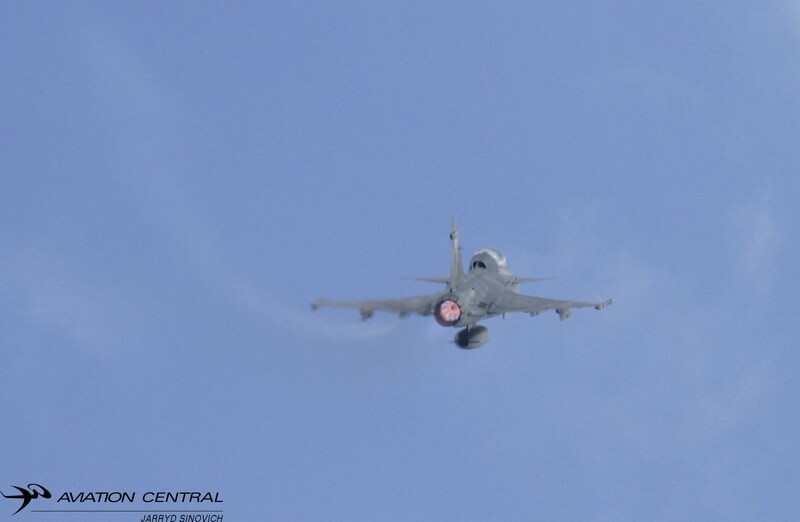 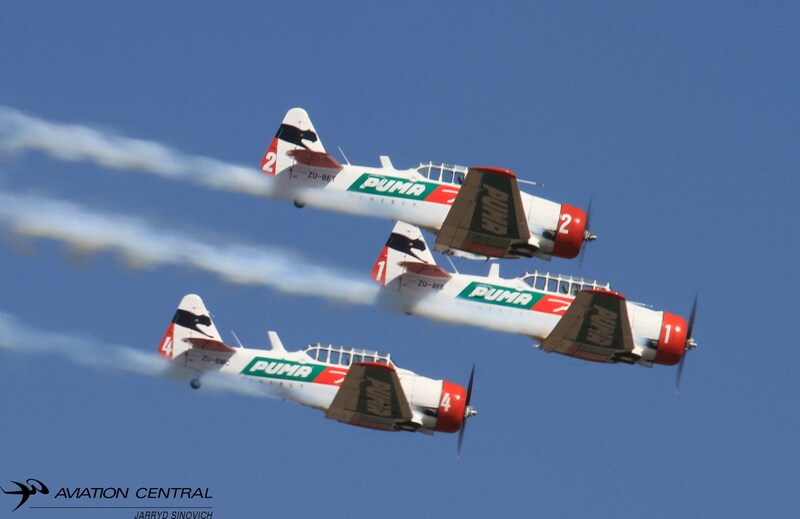 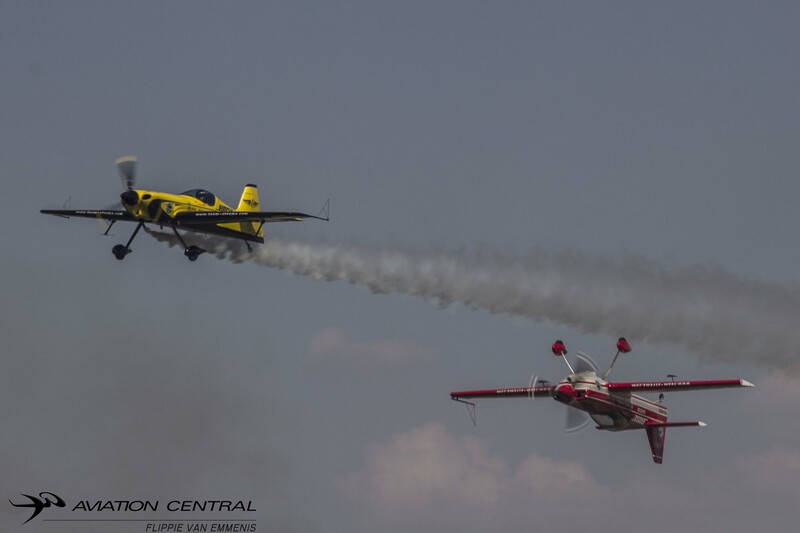 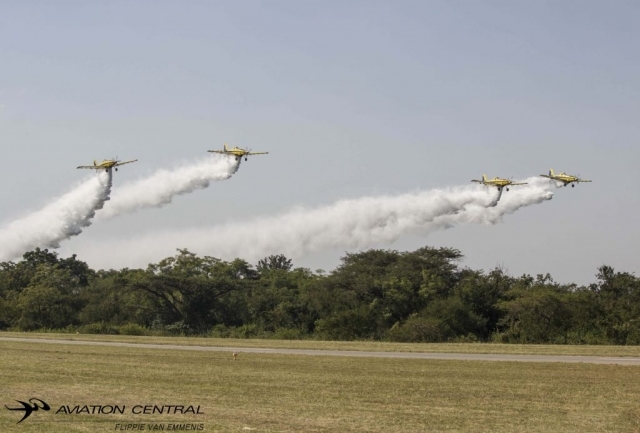 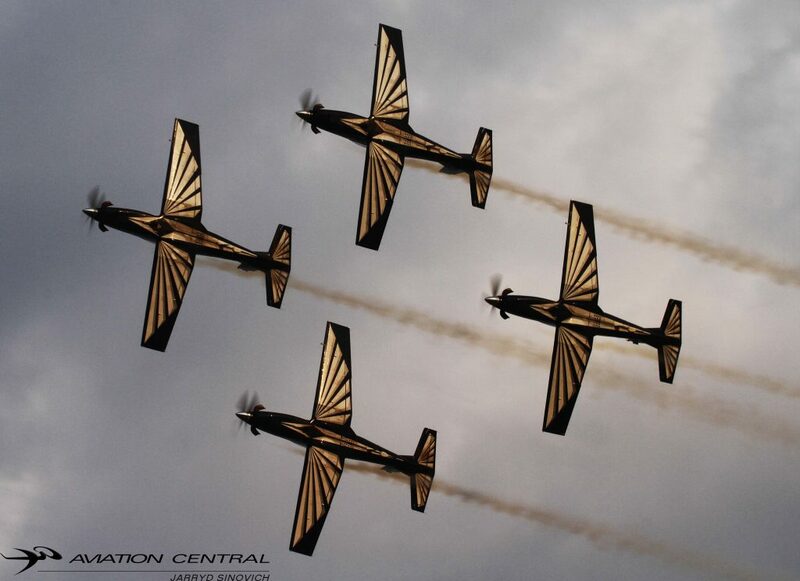 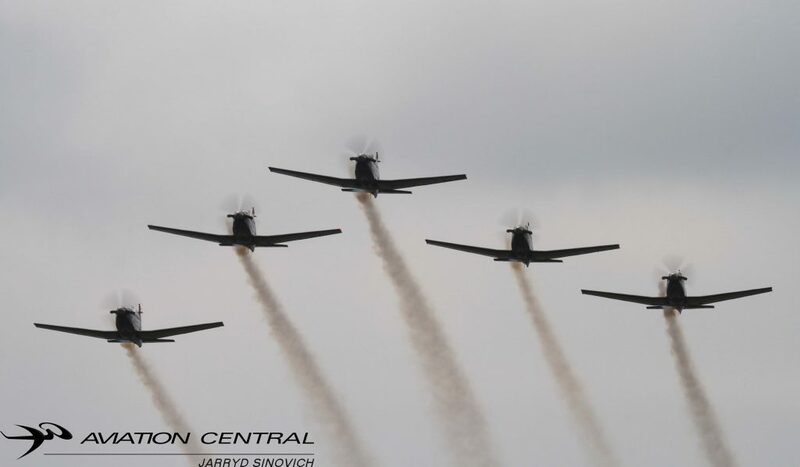 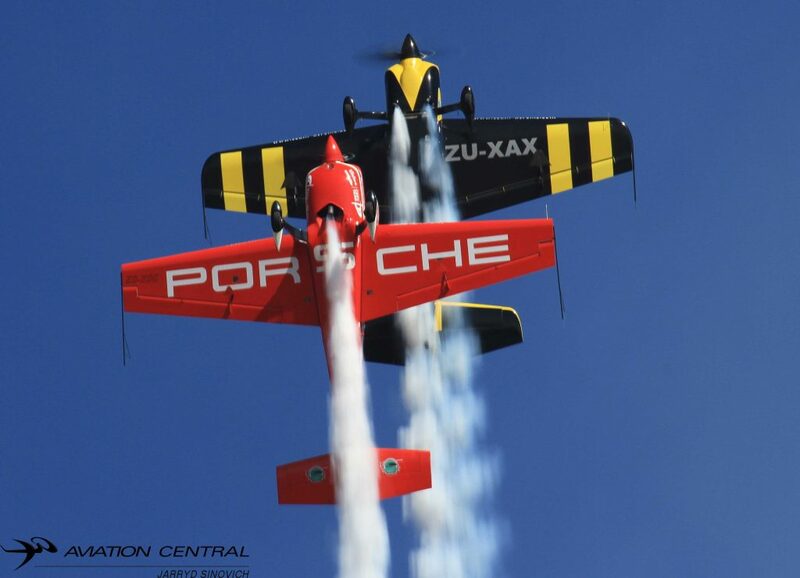 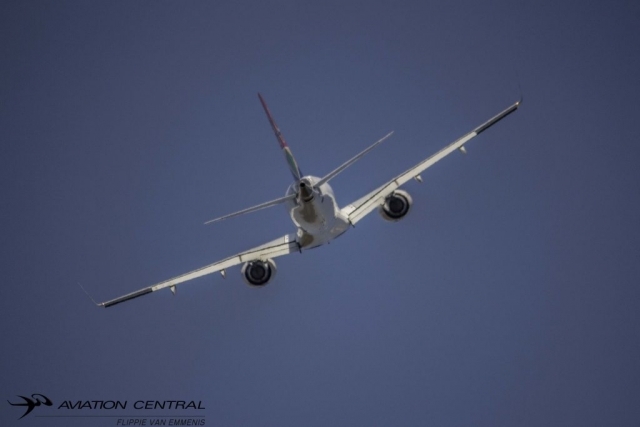 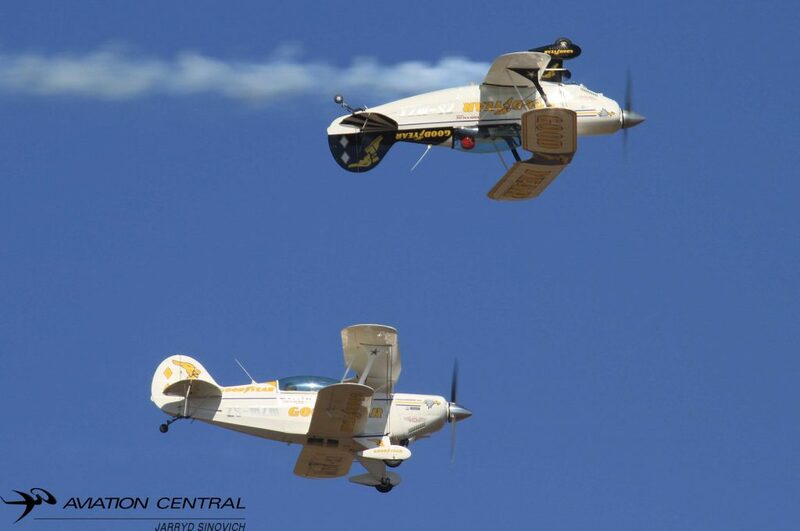 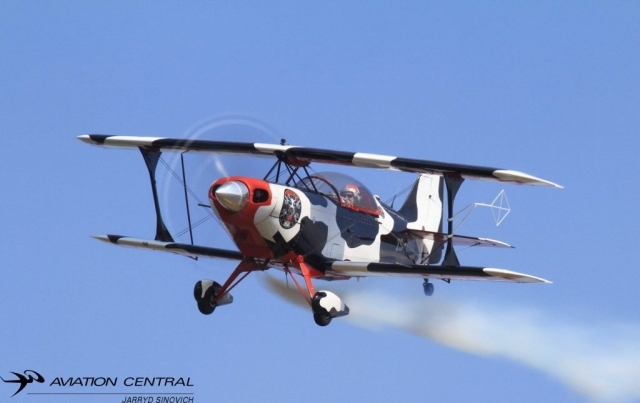 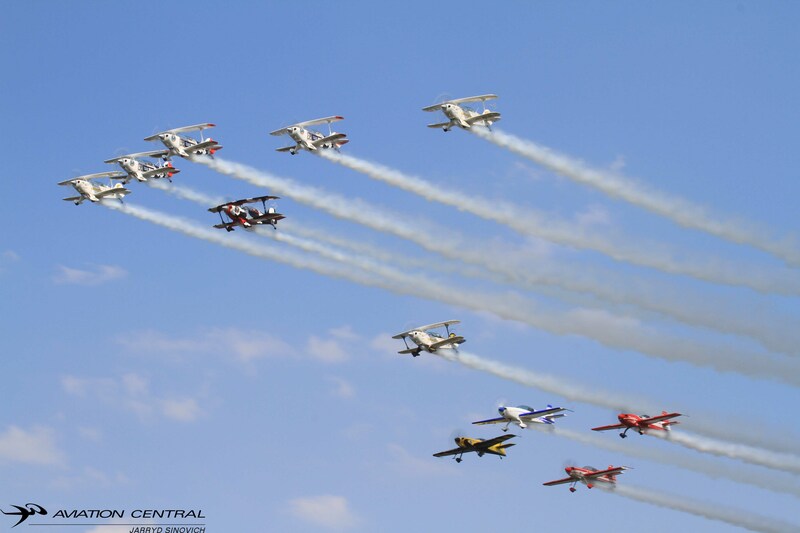 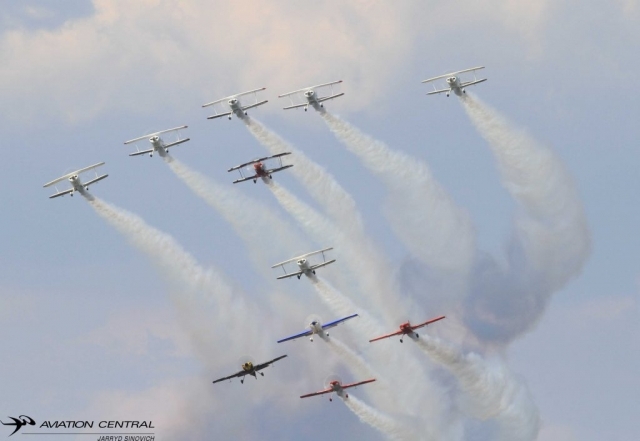 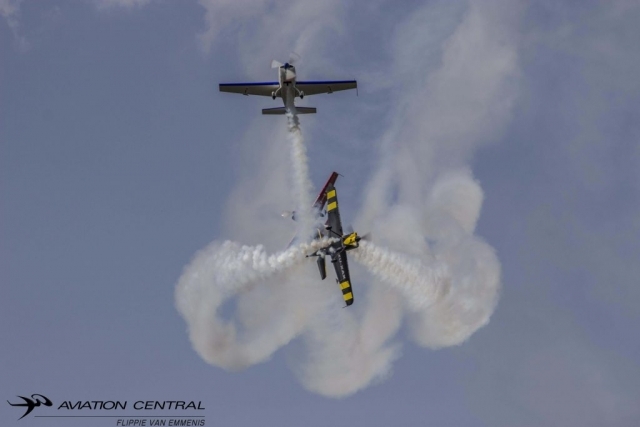 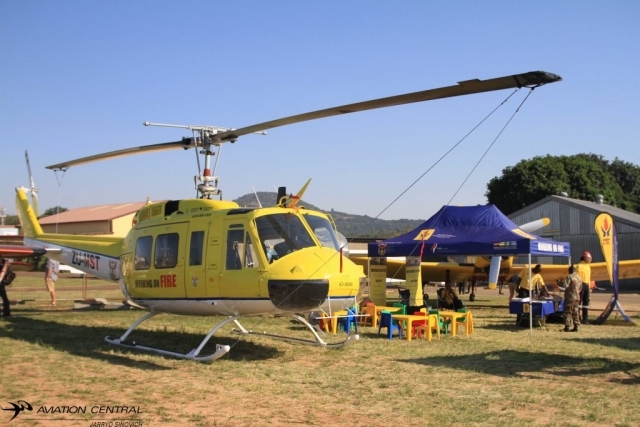 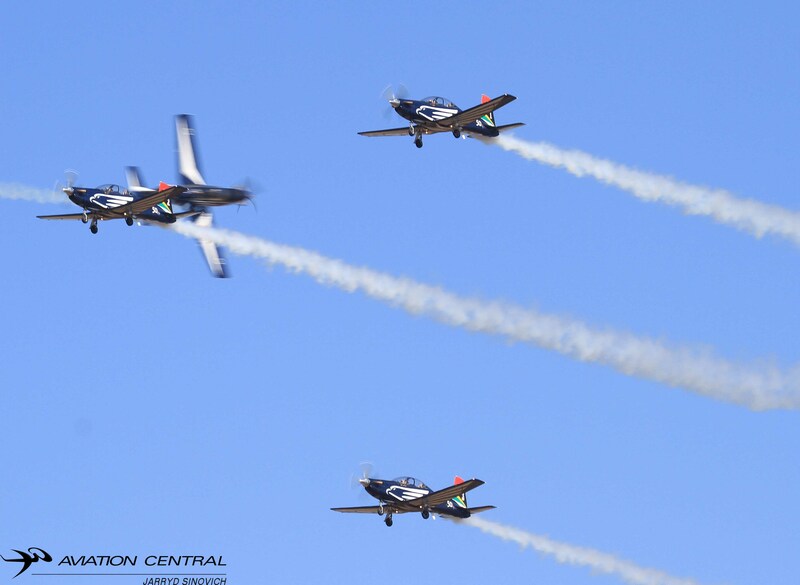 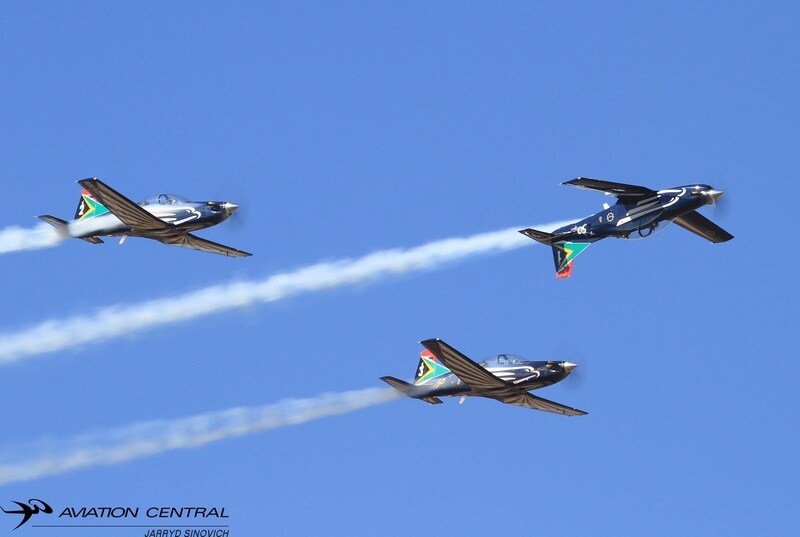 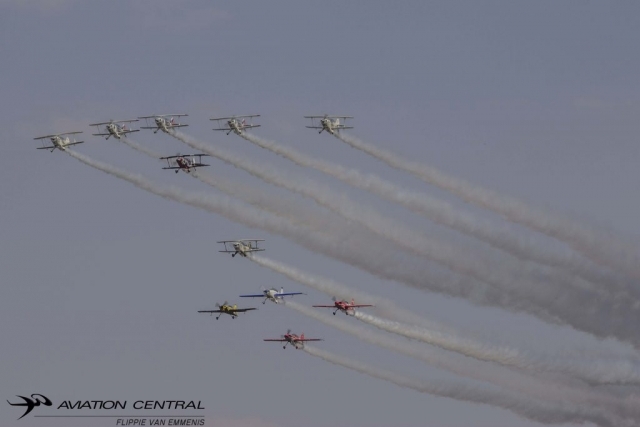 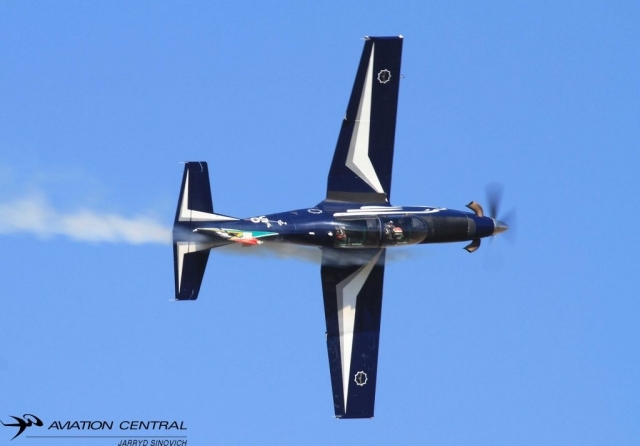 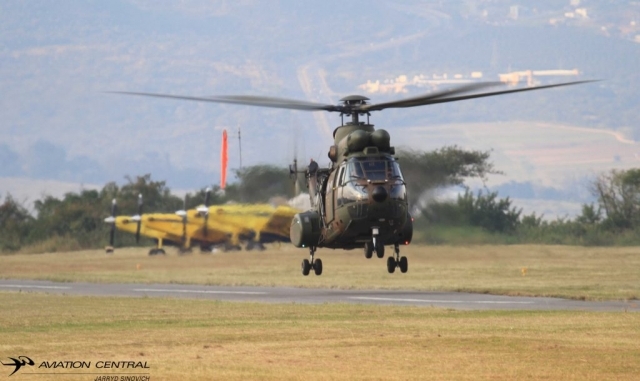 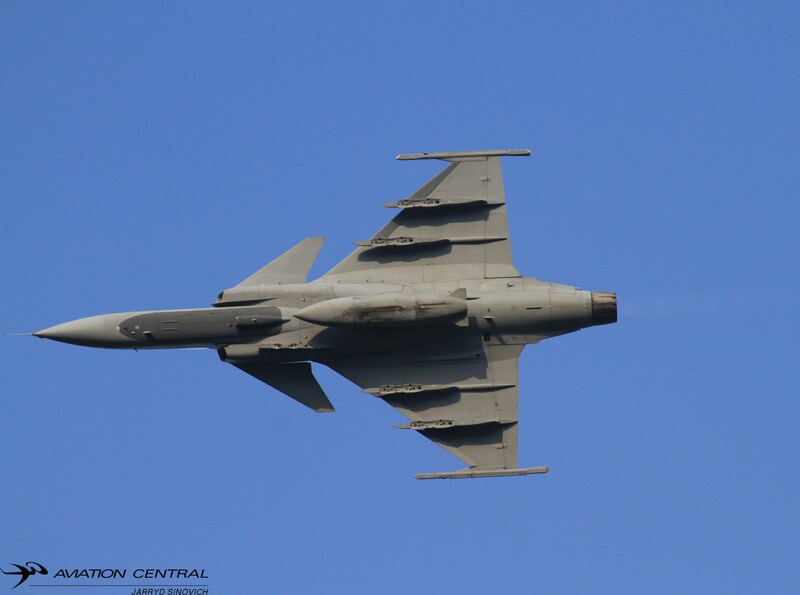 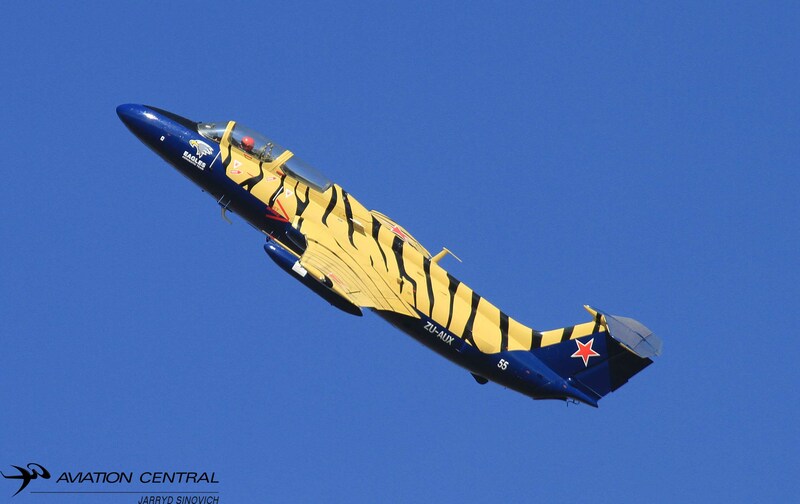 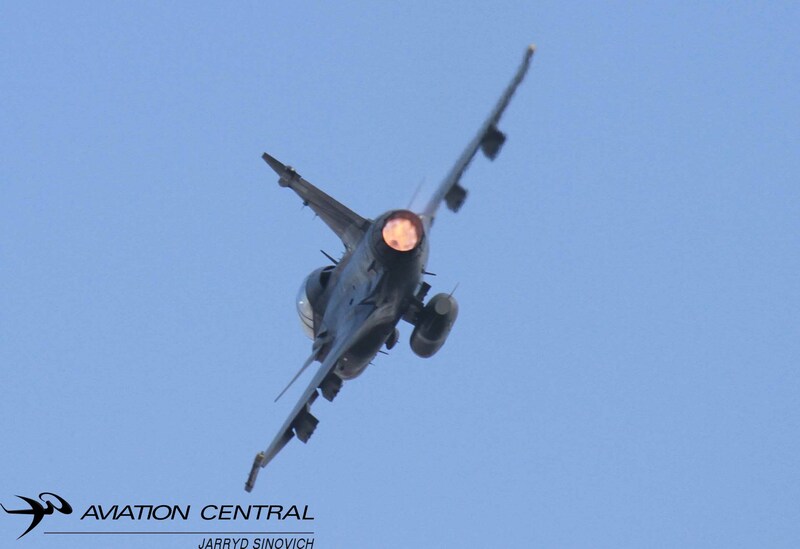 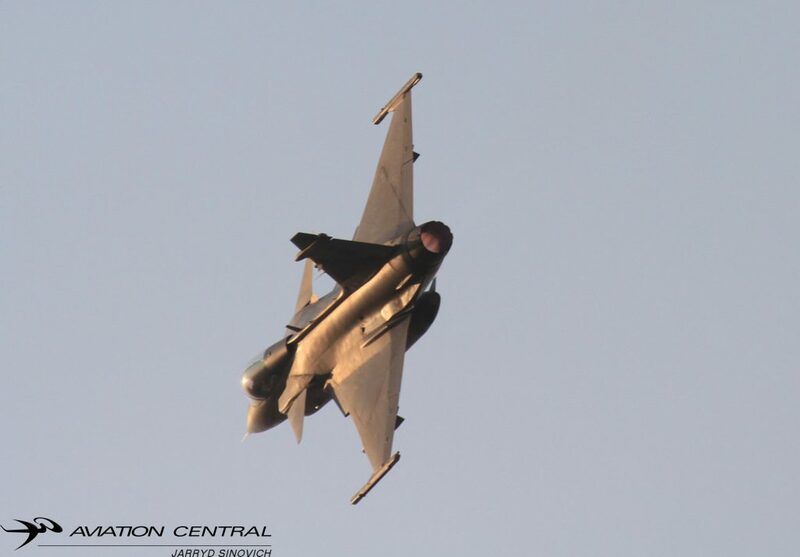 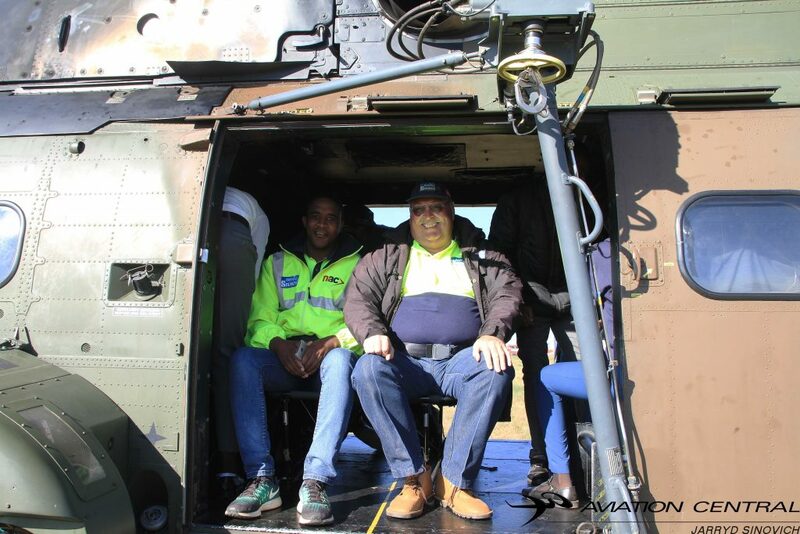 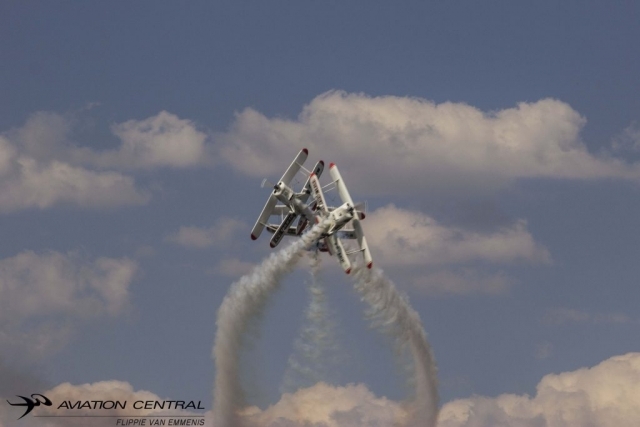 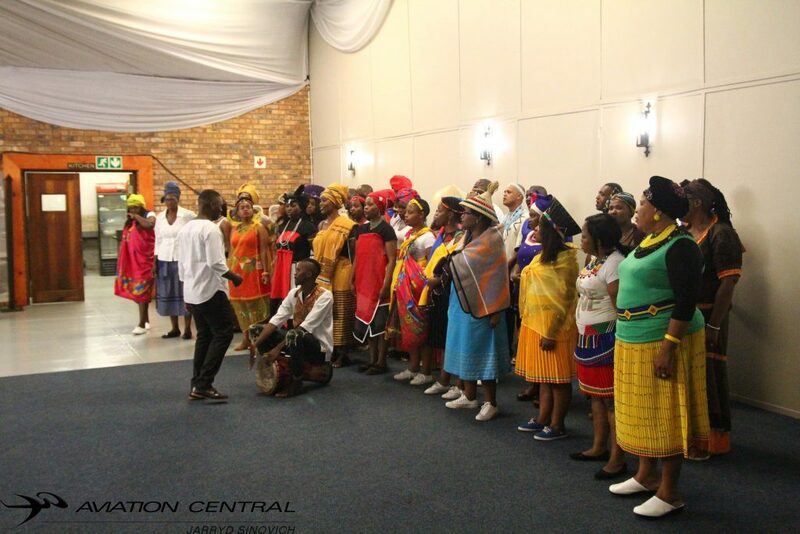 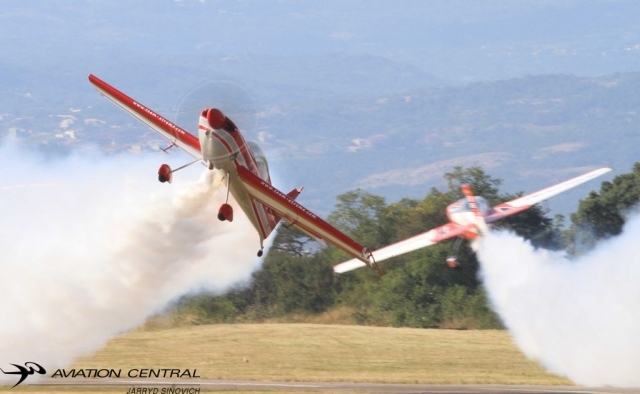 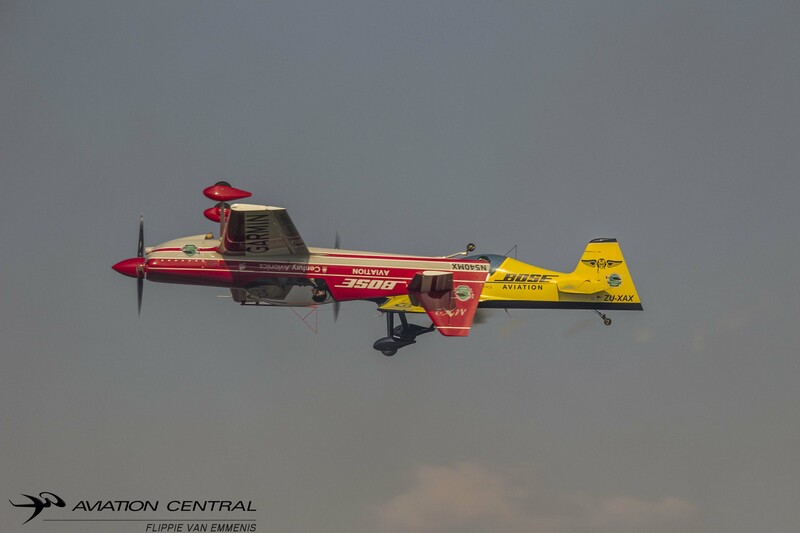 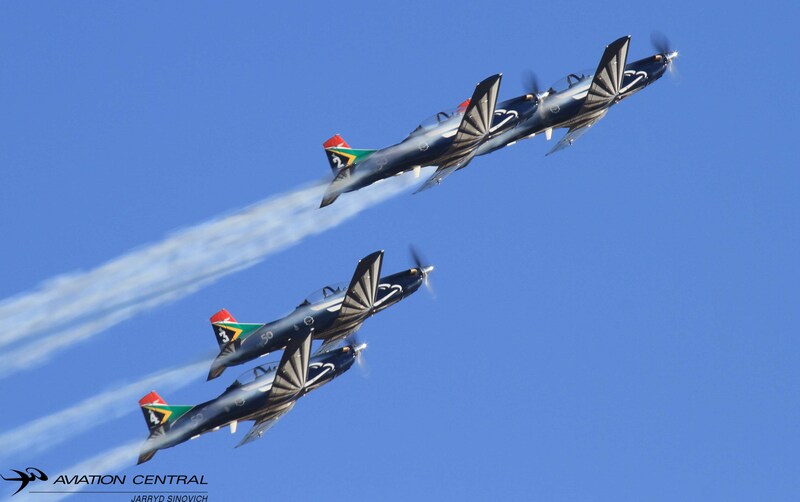 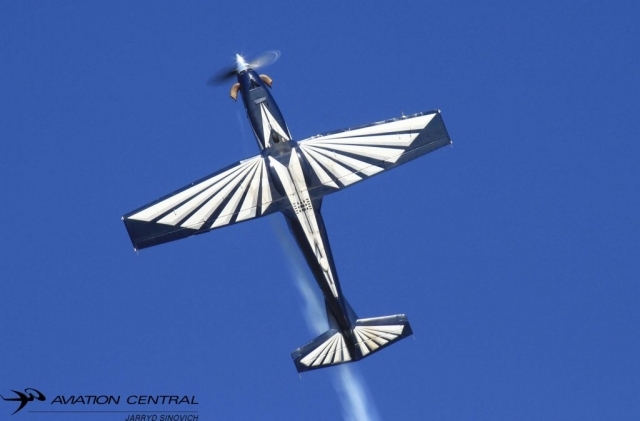 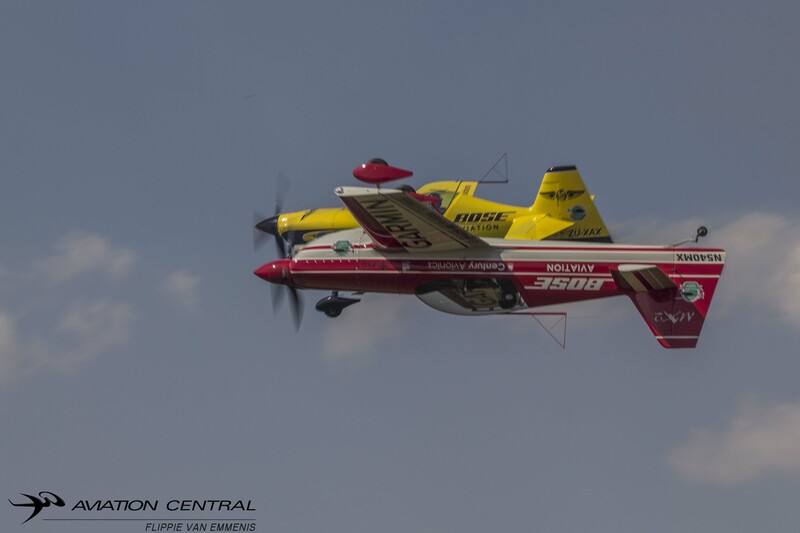 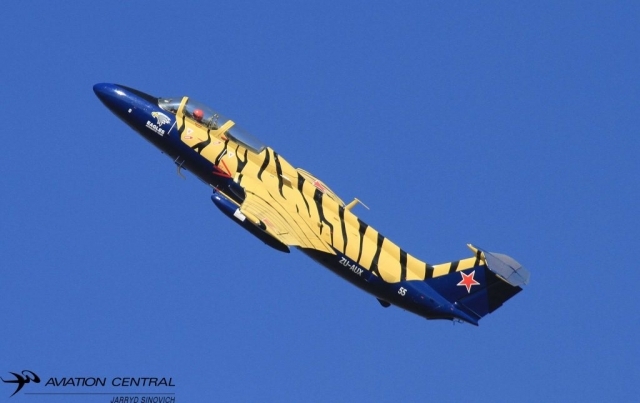 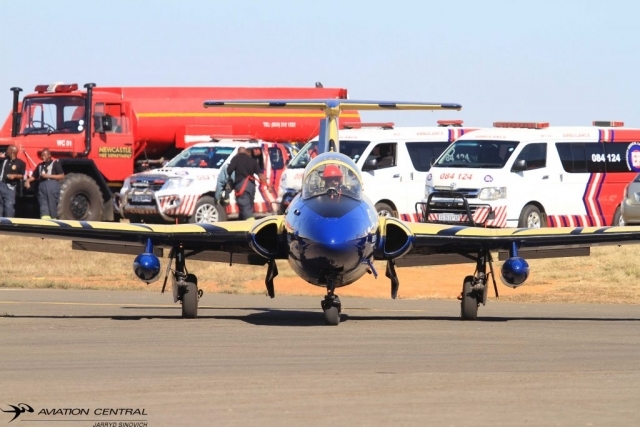 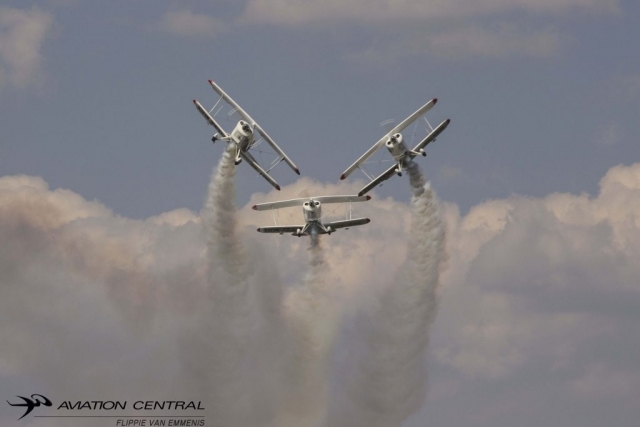 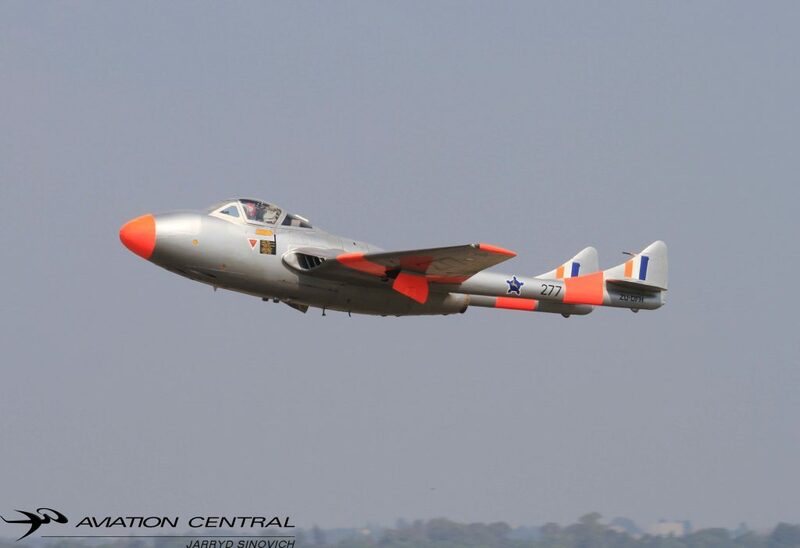 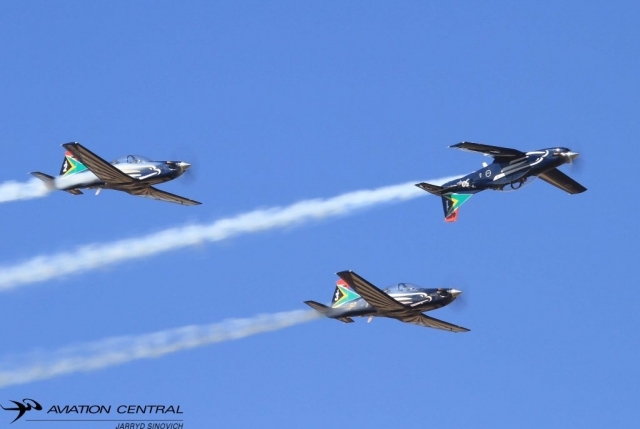 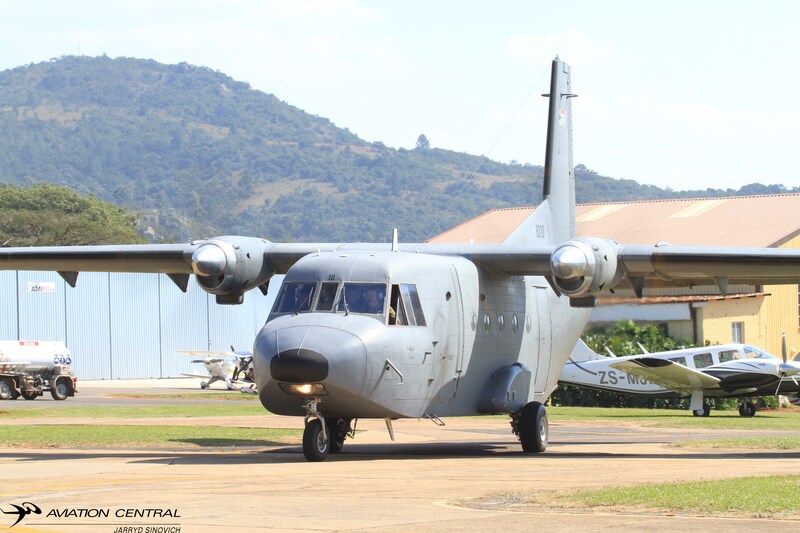 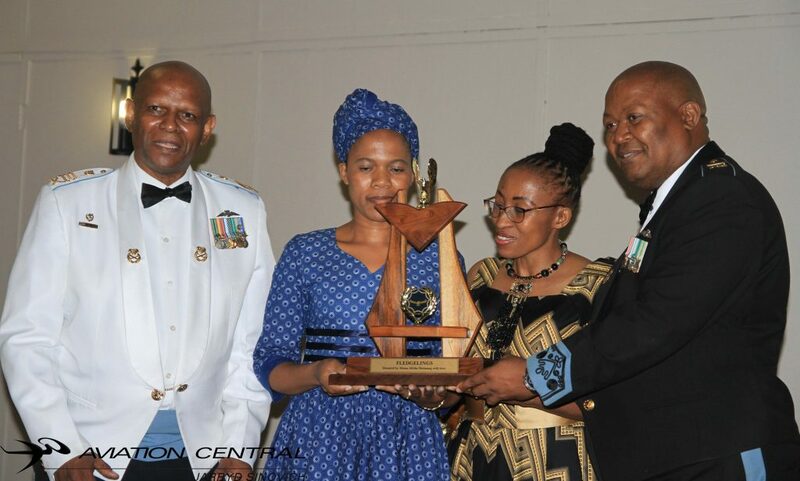 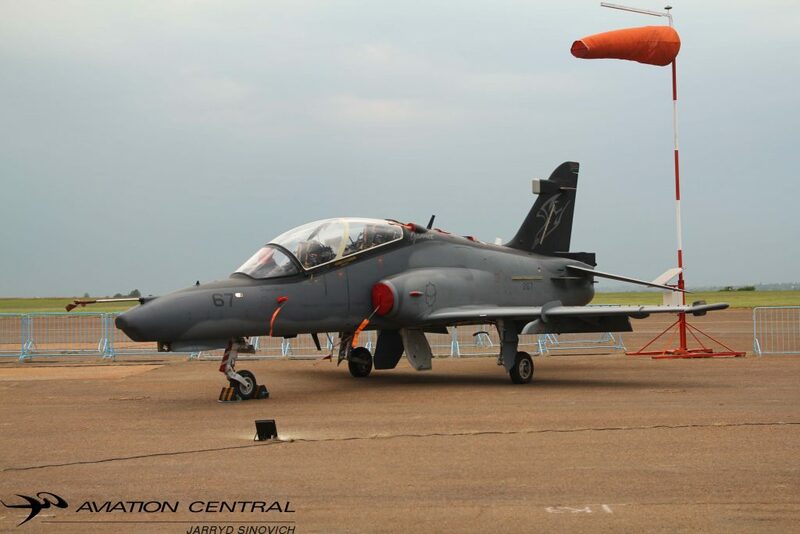 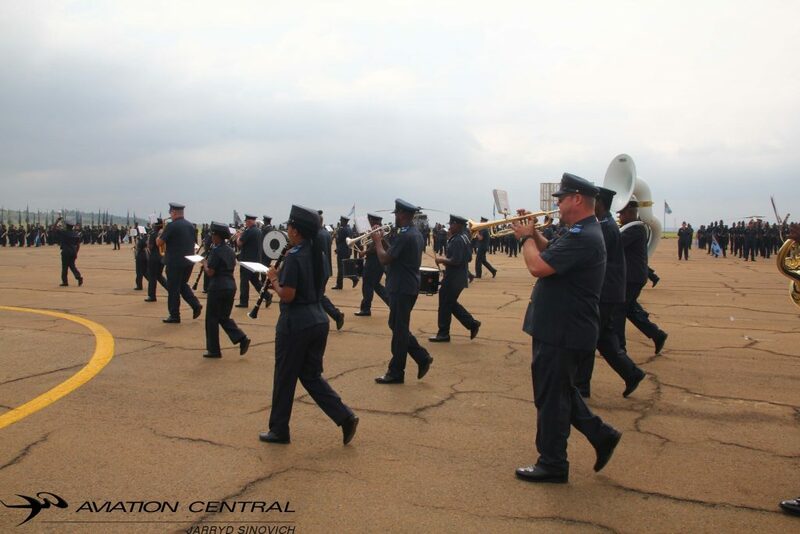 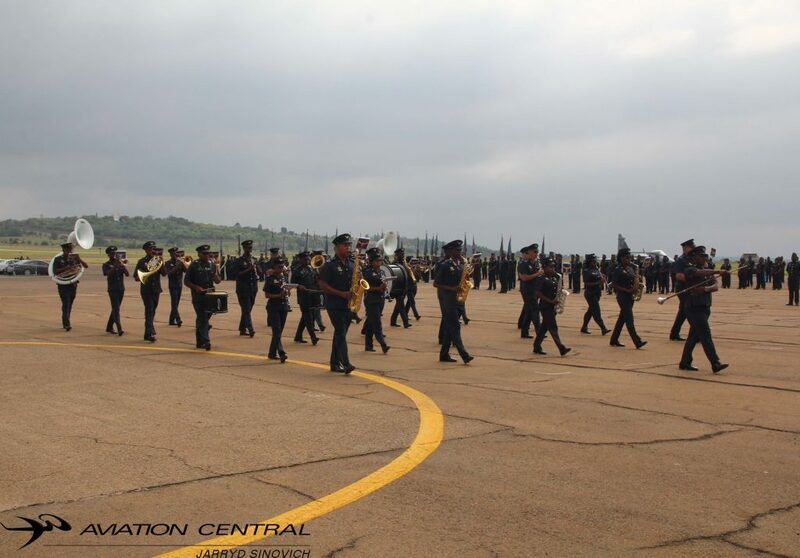 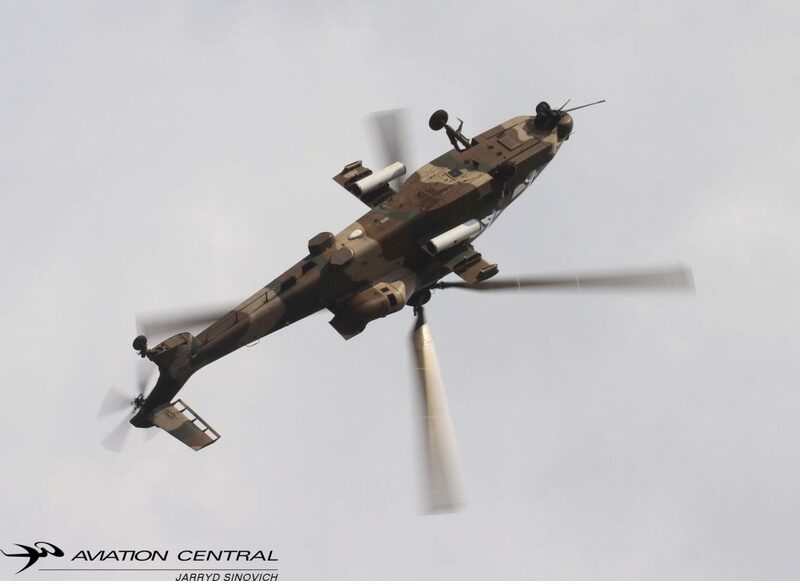 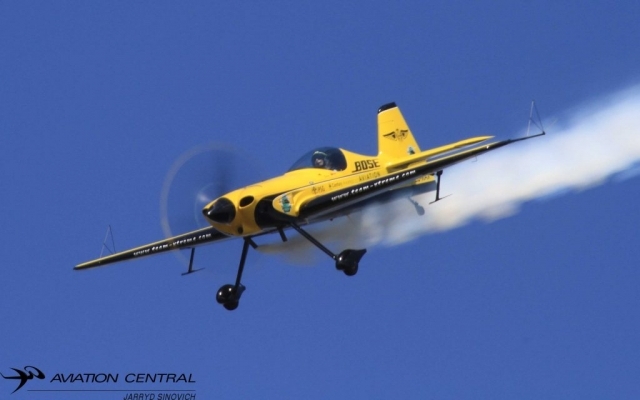 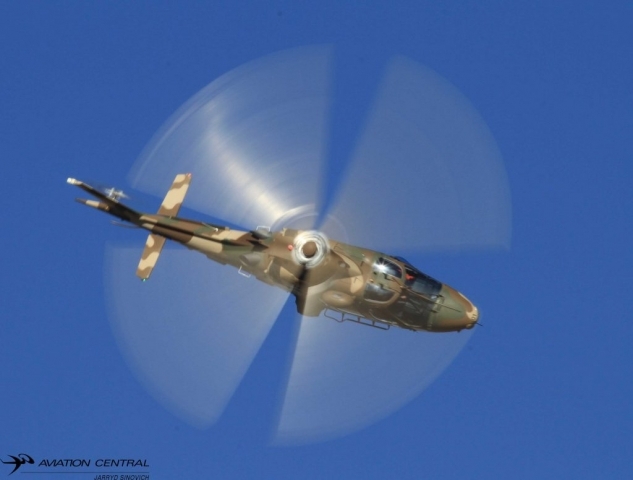 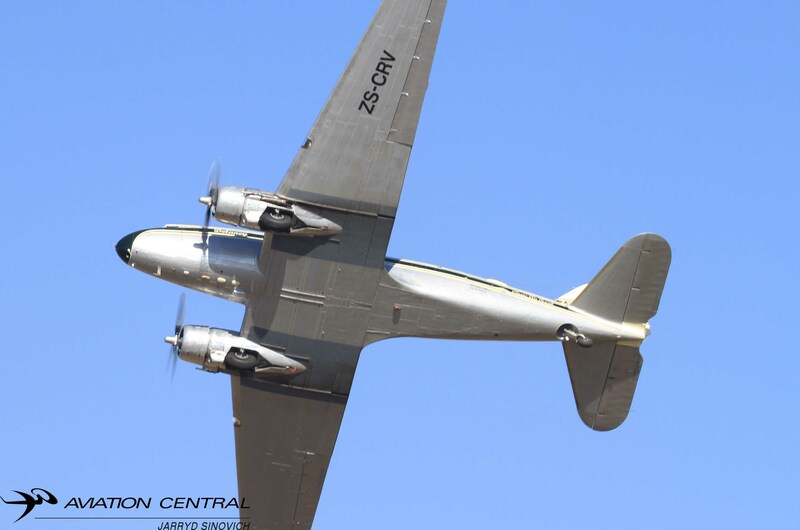 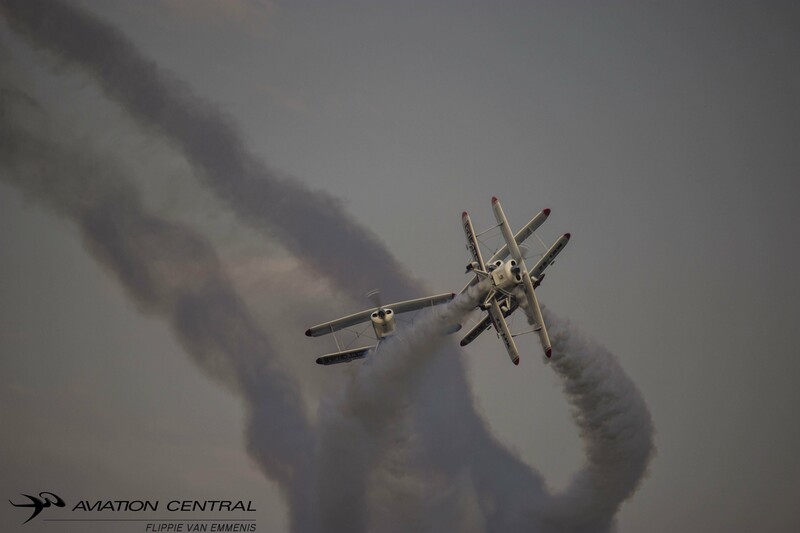 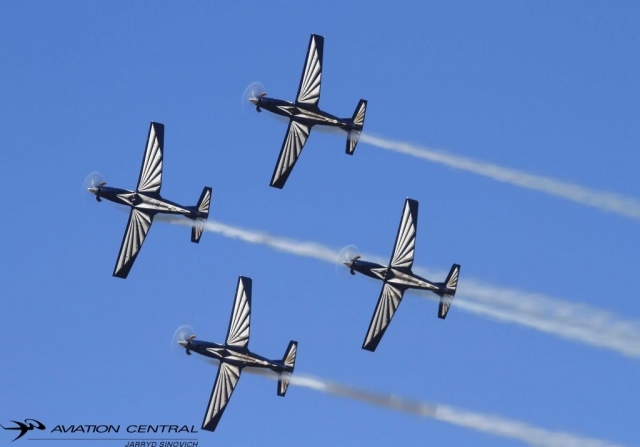 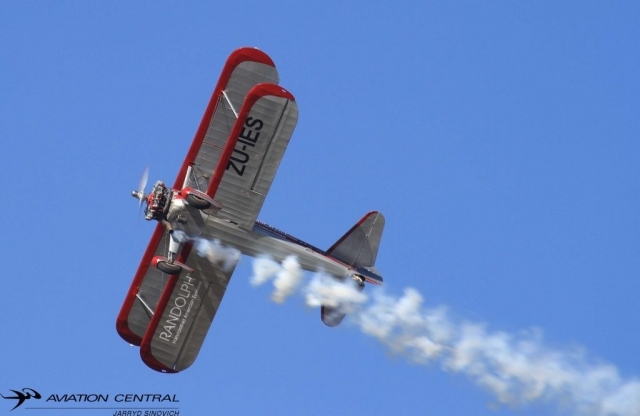 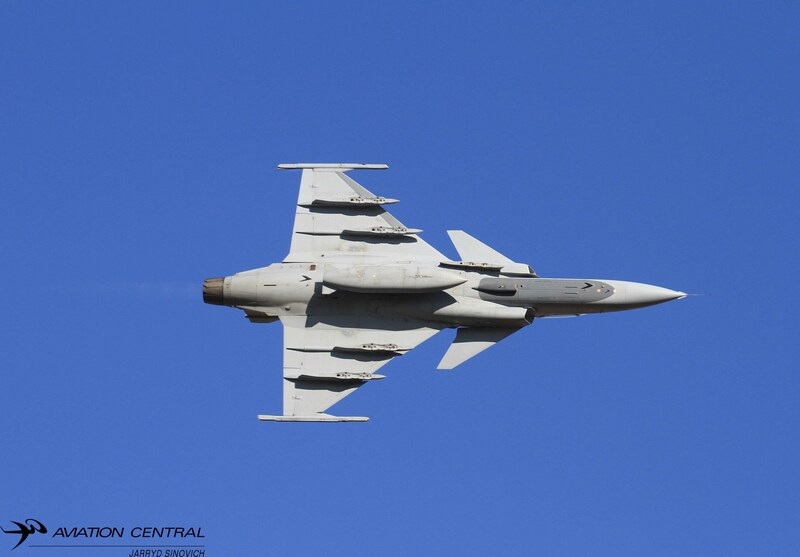 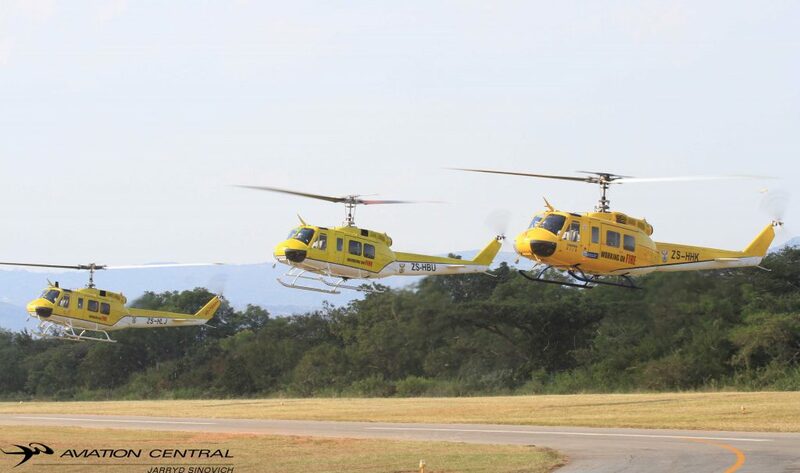 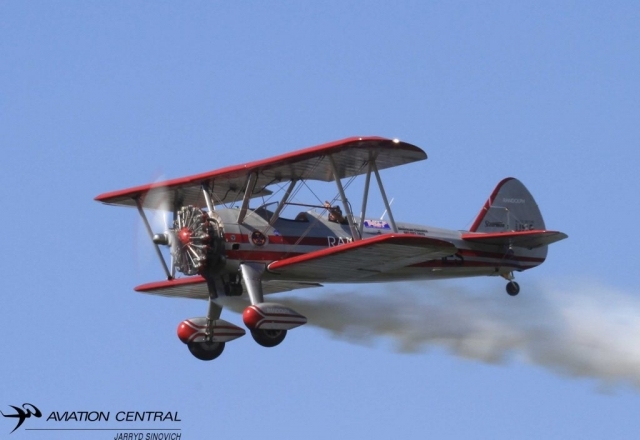 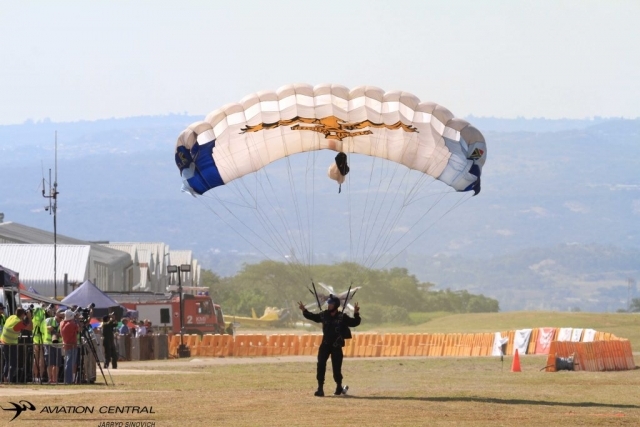 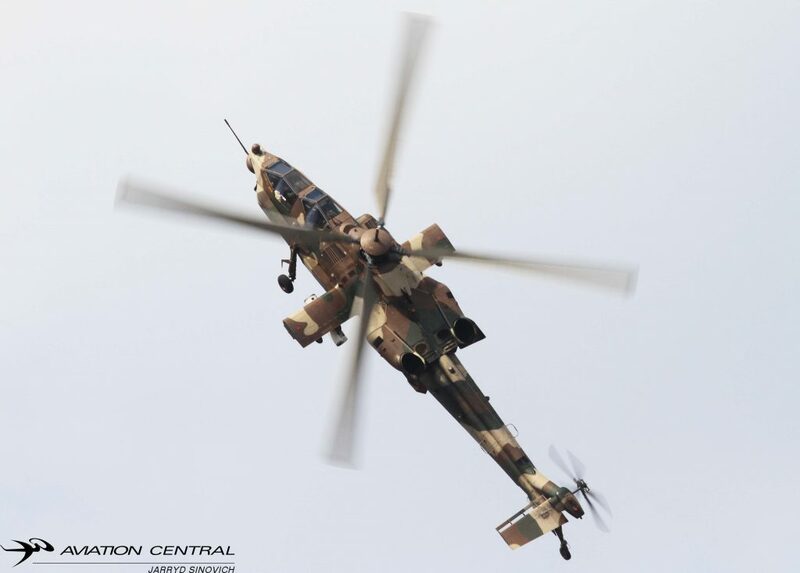 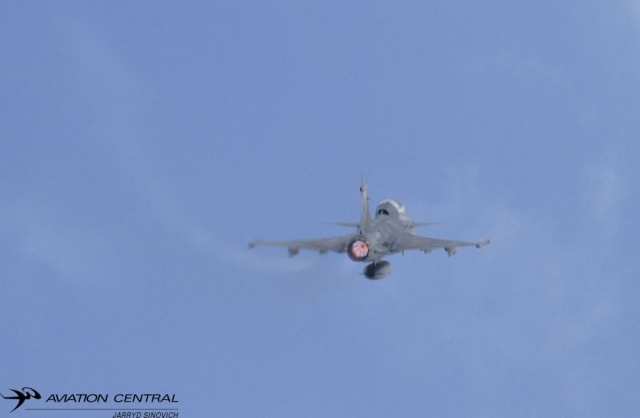 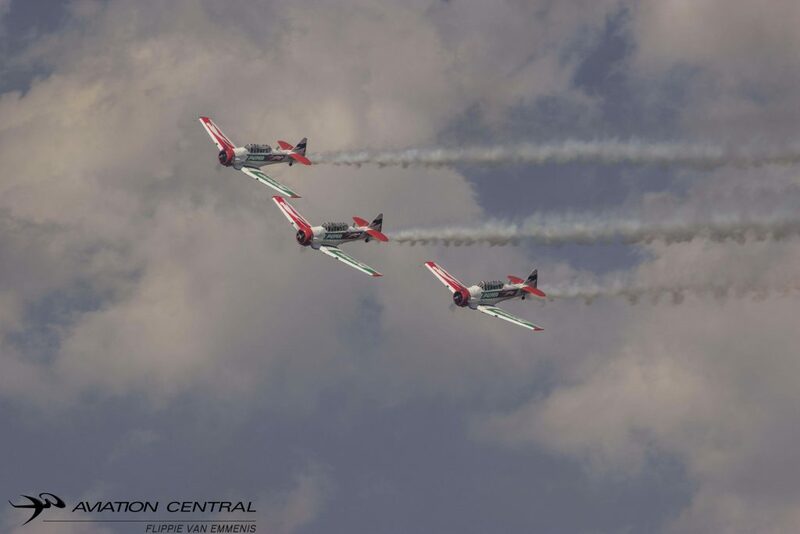 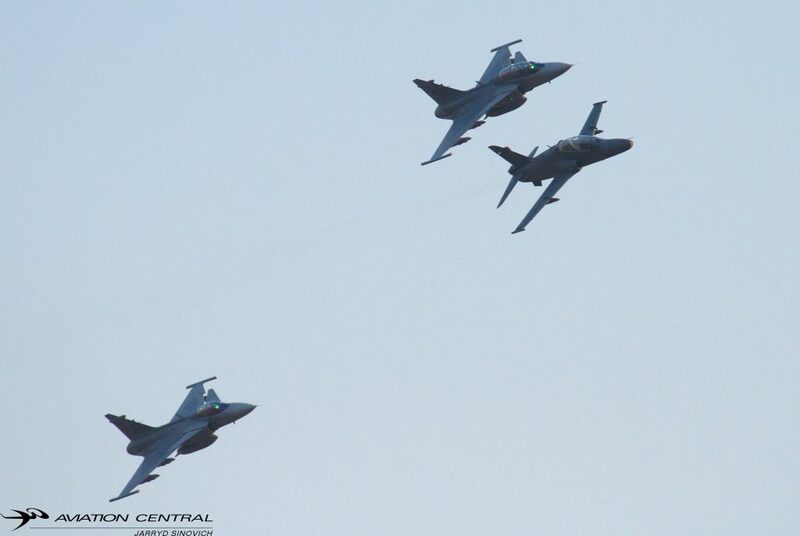 With this show being the only show on the circuit in KZN, members of the public traveled far and wide to the norther KZN town of Newcastle to witness the ever vibrant Airshow. 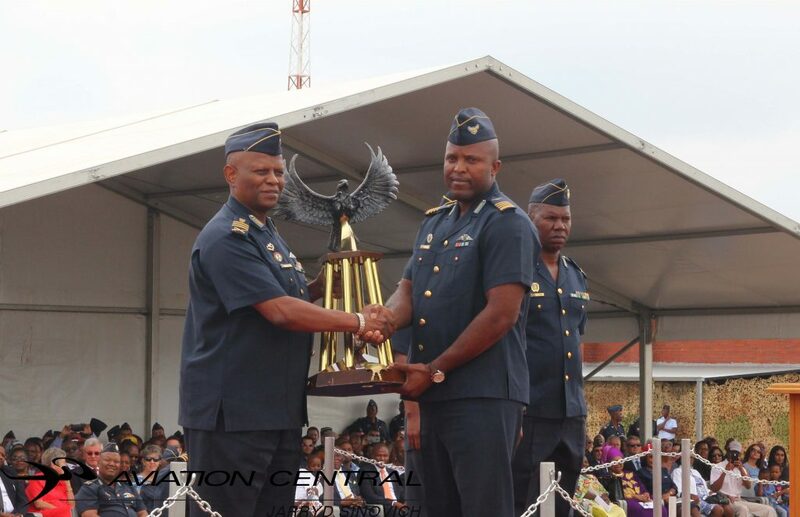 This years theme was ‘Give your dreams some Wings’. 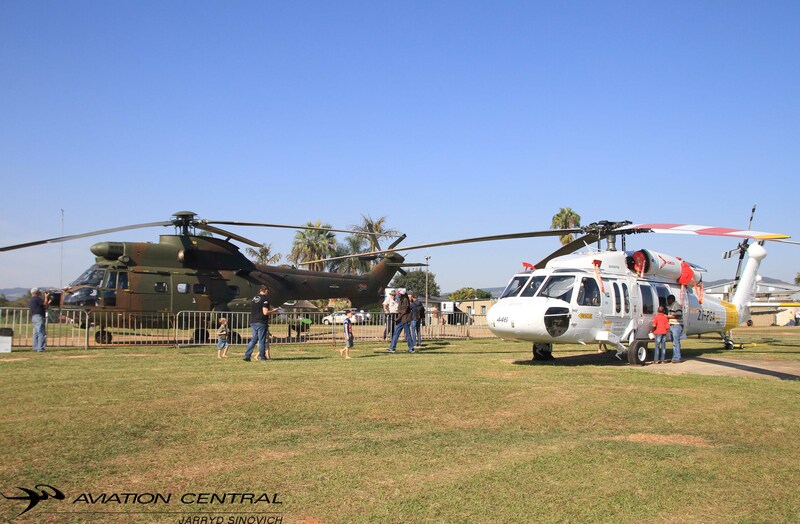 Show day saw some early morning mist around the skies of Newcastle,but didn’t last long due to the sun creeping through the hills in the distance,some early morning arrivals from display aircraft from Gauteng and other parts of the country was a welcome sight like every other airshow as the excitement cannot be hidden before the start of an Airshow.An Aviation Career expo was held in the morning before the days proceedings took place.Other talks from pilots took place during the day. The show started with a Para drop from SANDF and Golden Eagles parachutists from a 15 Squadron Oryx helicopter flown by Altaaf Sheik, Warren Jobe and flight engineer Lazola Vumazonke,once the last skydiver had landed safely the Oryx crew then began giving flips to the youth who have never flown in a aircraft ever.The Aerobatics Unlimited L29 ZU-AUX flown by Glen’Gringo’ Warden showed off the eastern block aircraft the to crowds who love seeing a jet in the sky especially in Newcastle.Major Lee-Roy ‘Shinobi’ Goosen and Lt Col Johannes ‘Boerboel ‘Mashaba flew the JAS39D Gripen all the way from Air force Base Makhado in the Limpopo province ,this was the 2nd time the Gripen has flown at Newcastle,the last time was in 2012.The frontline fighter was put through its paces before its final maneuver ,a ‘Upper Charlie’ and disappearing into the blue sky.Major Lone Nel was the GLO for the SAAF Aircraft. 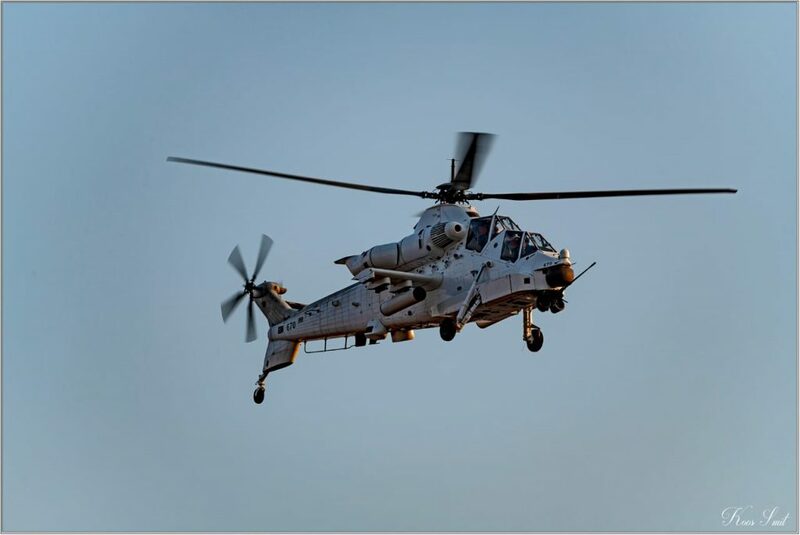 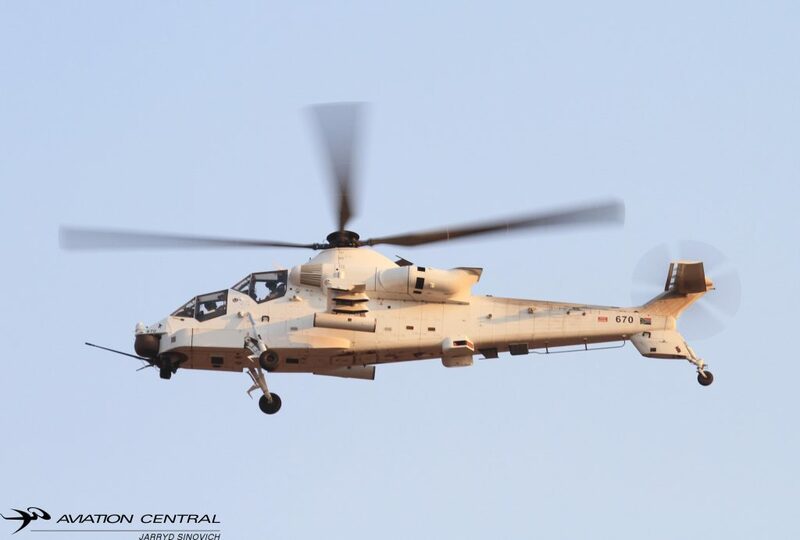 Major Diaan Grobbelaar put the 15 Squadron A109LUH through its paces,one of the great A109 displays one can see at an airshow these days. 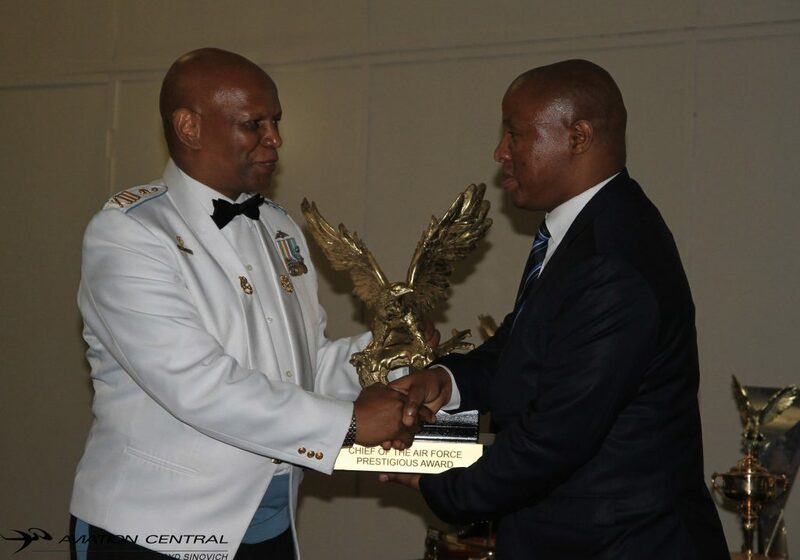 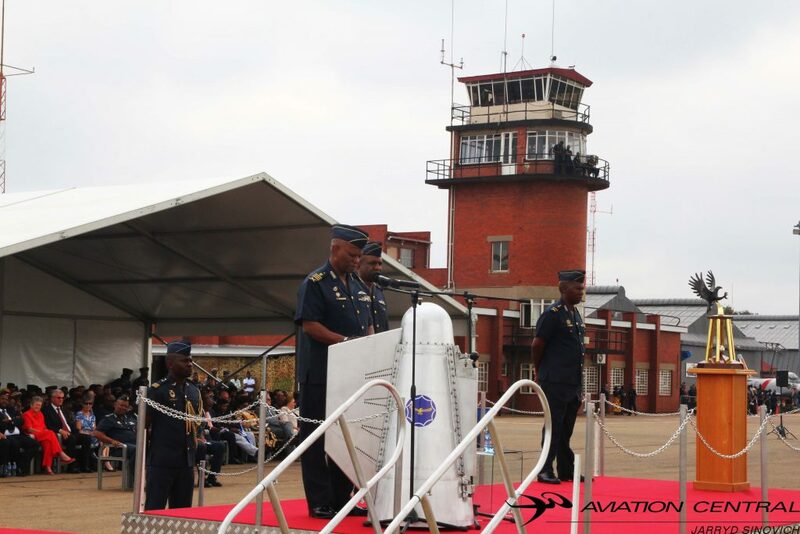 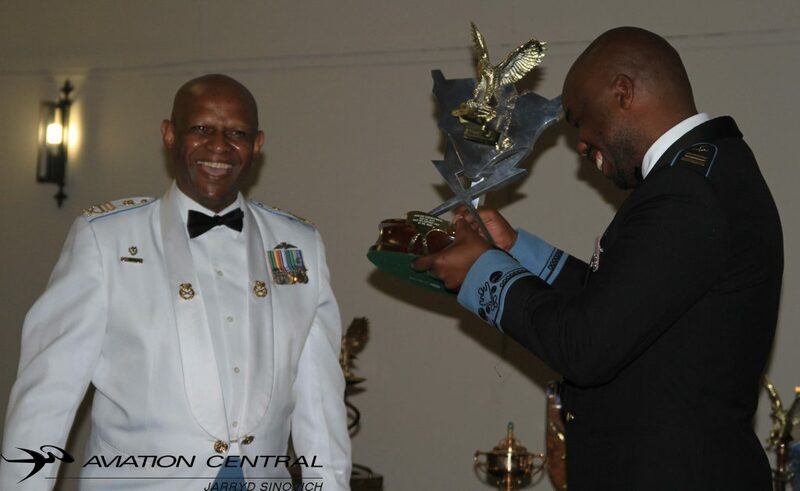 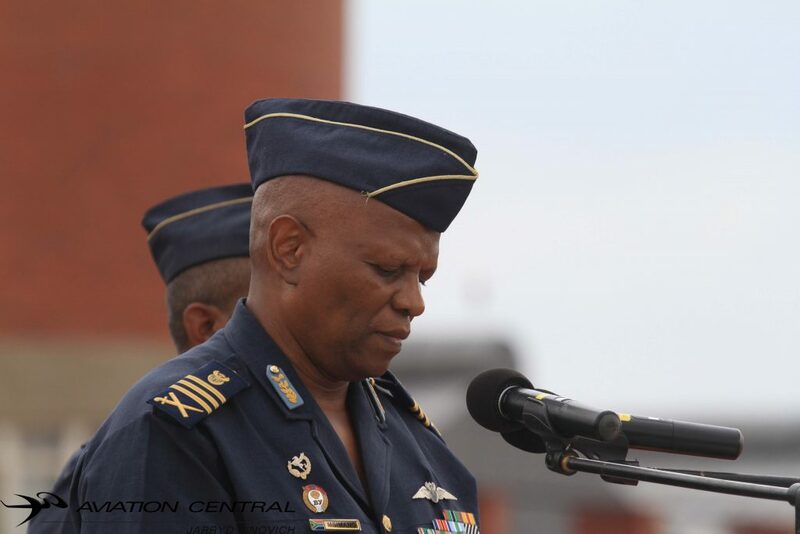 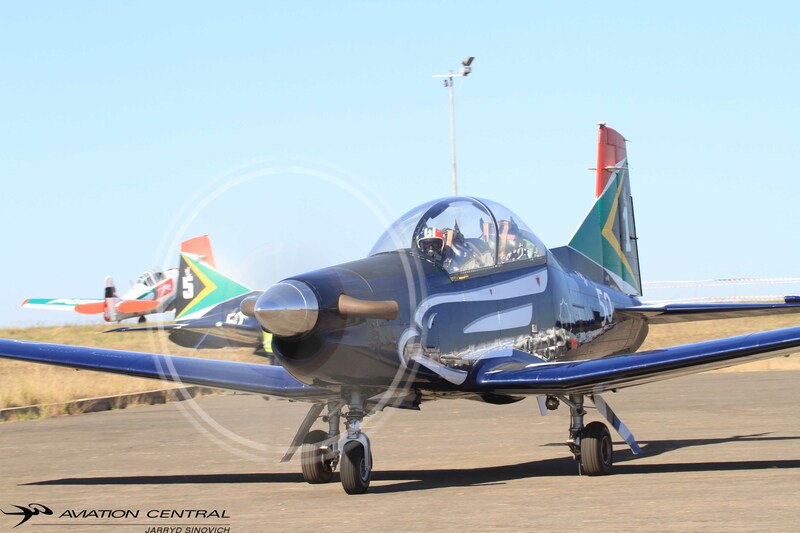 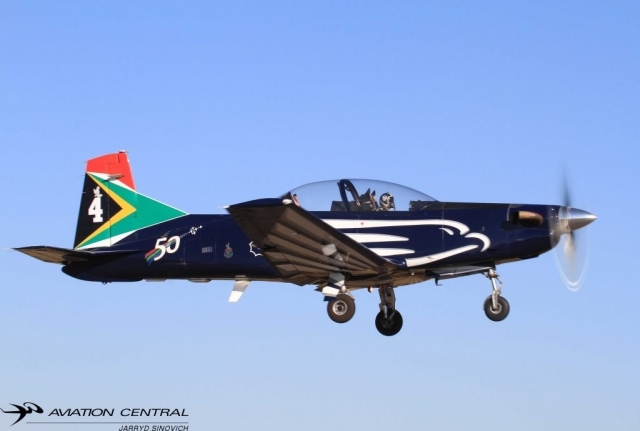 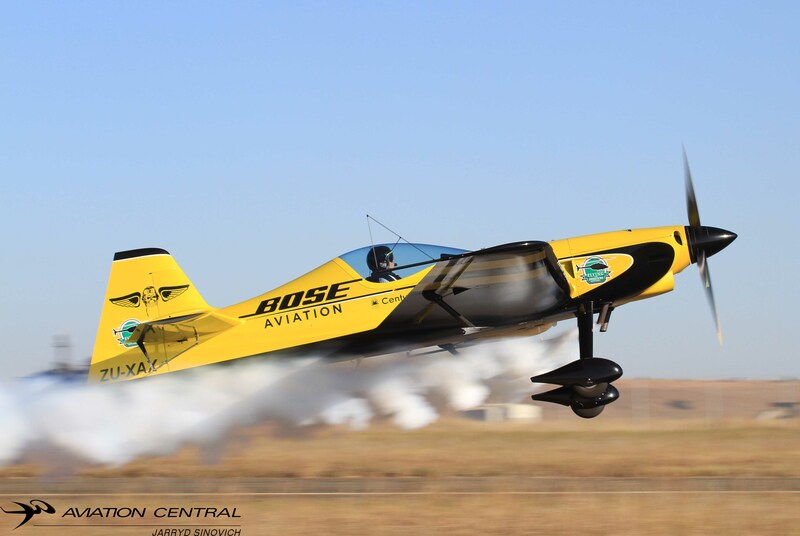 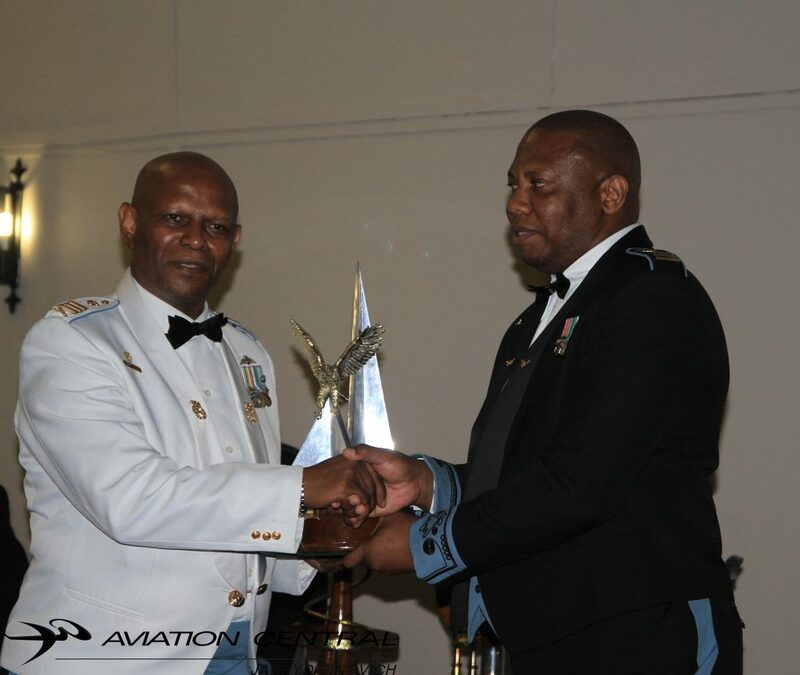 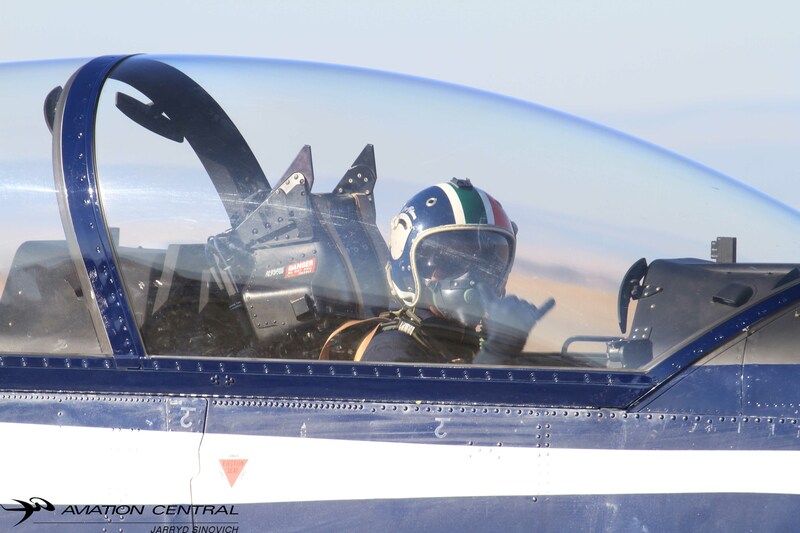 The Silver Falcons Team 82 with the leadership of Major Omphile Matloane, flew the first official airshow display as team 82 flying out of the Central Flying School of AFB Langebaanweg along the Capes West Coast. 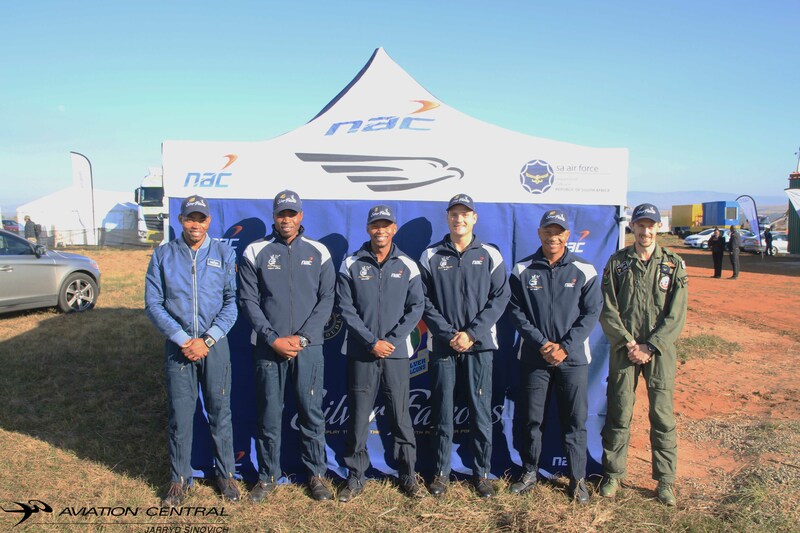 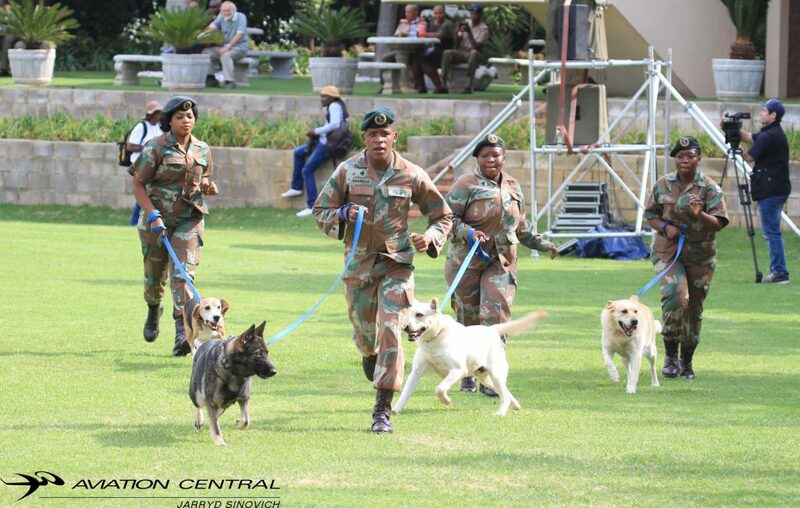 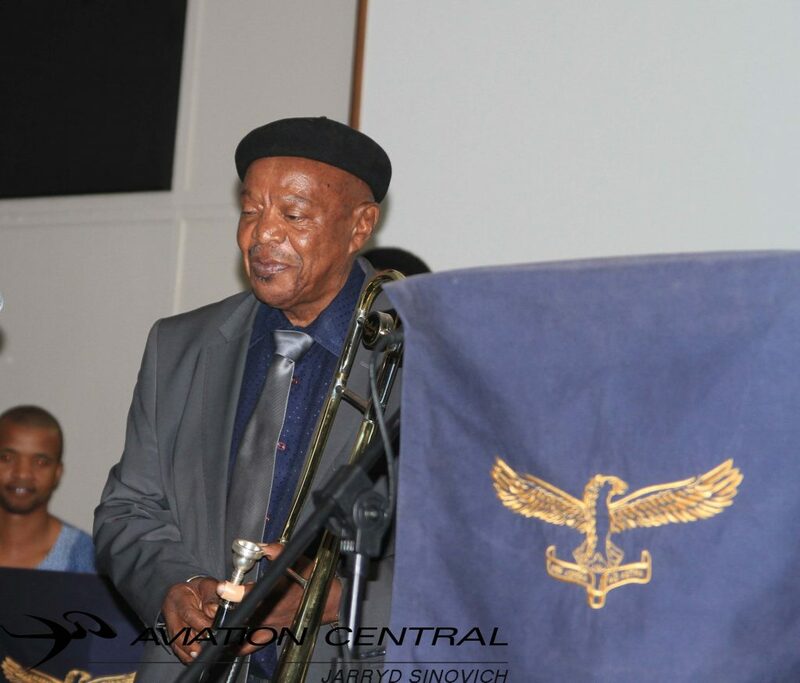 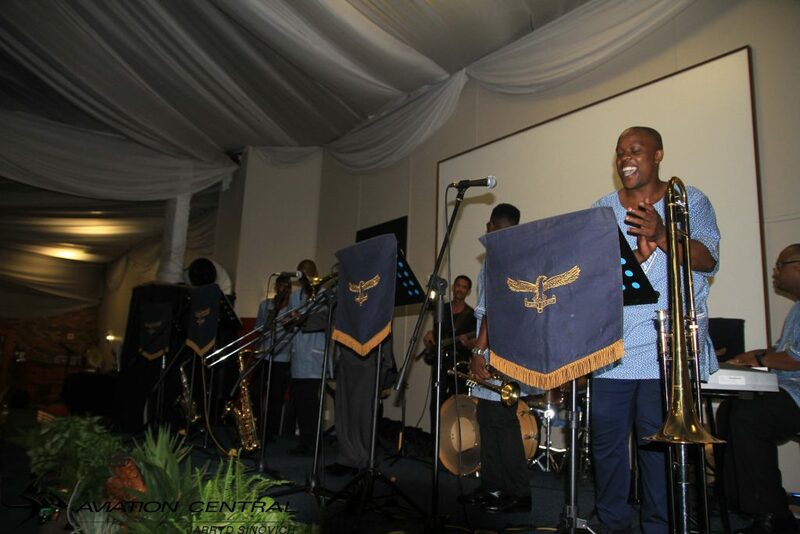 Other team member’s consists of Major Bheki Shabangu at the number 2,Major Corne van Deventer and the soloist Major Sivu Tangana. It was great to see how hard the ground crew for the Silver Falcons, they’re are the ones who keep the aircraft maintained at all time. 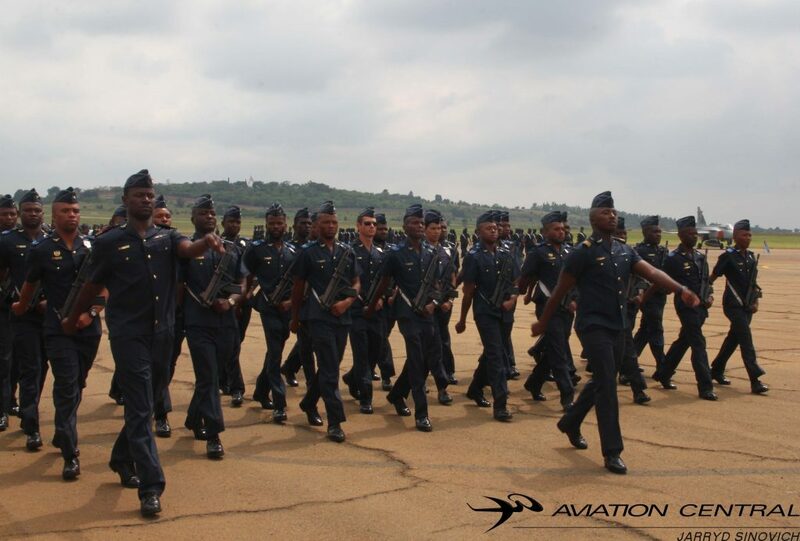 A big salute to all of them! 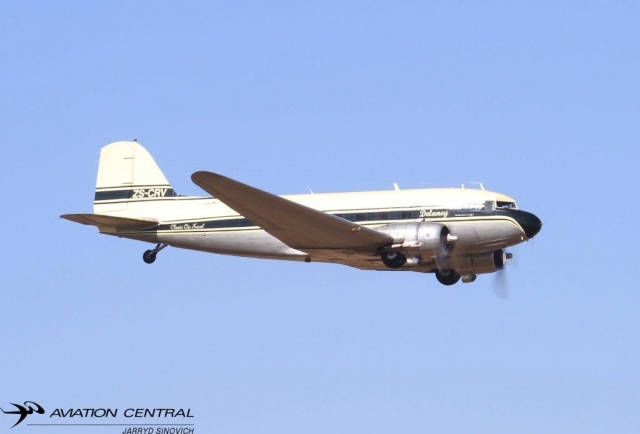 Radials that were present on the day was Menno Parsons Dc3 flown by Derek Hopkins,a first to see a DC3 at the Newcastle Airshow.The Puma flying Lions flying the T6 Harvard’s led by Captain Scully Levin. 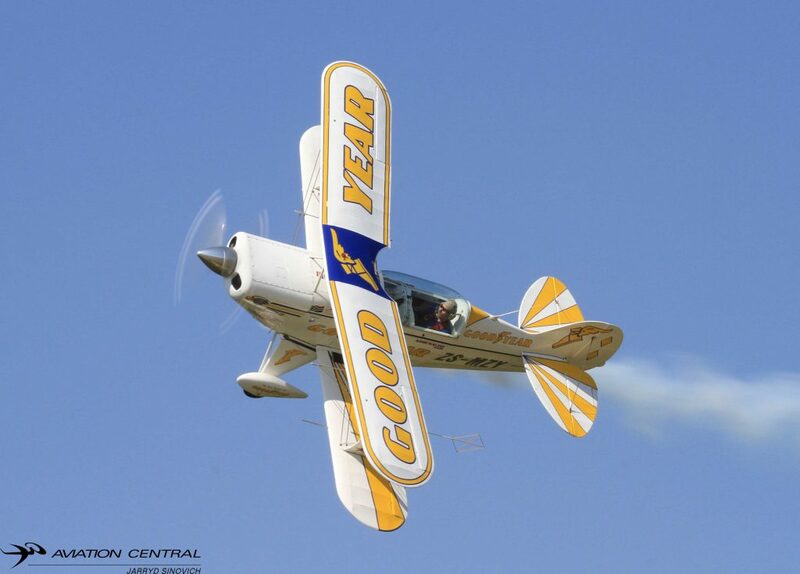 Ivan van der Schaar flew his Randolph sponsored Boeing Stearman. Brian Emmenis from Capital Sounds provided the sound for this Airshow once again.commentary for the day was professional provided by Leon Du Plessis and Brian Emmenis, keeping the public informed of all the aircraft and pilots during the course of the day, and always bringing the vibe to the airshow and getting the public excited for each act during the display slots. 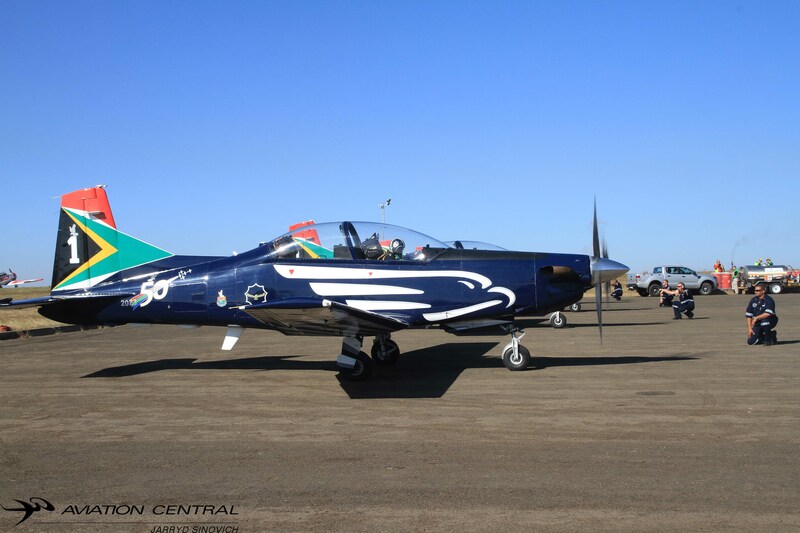 South Africa’s top aerobatic pilots from the likes of Patrick Davidson flew all the way in from Port Alfred in his RedBull sponsored Sbach 342,a first at Newcastle to have him display at this particular show.He will soon get ready for his next Redbull Air Race series in Russia in August this year. 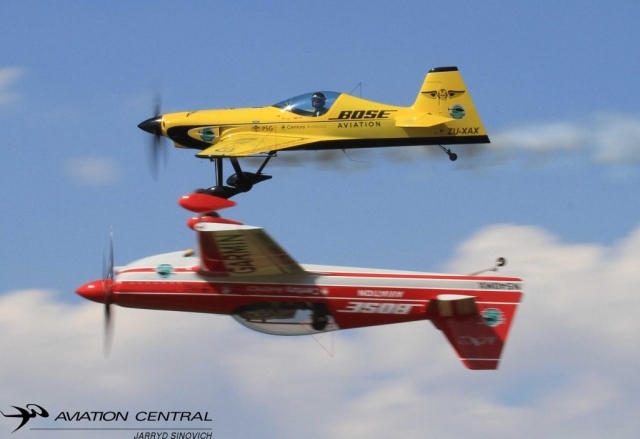 Team Extreme two member’s, Nigel Hopkins flying his Extra330 and Mark’Buggs’Hensman flying Mark Sampson’s yellow Sbach in high energy aerobatic sequences. 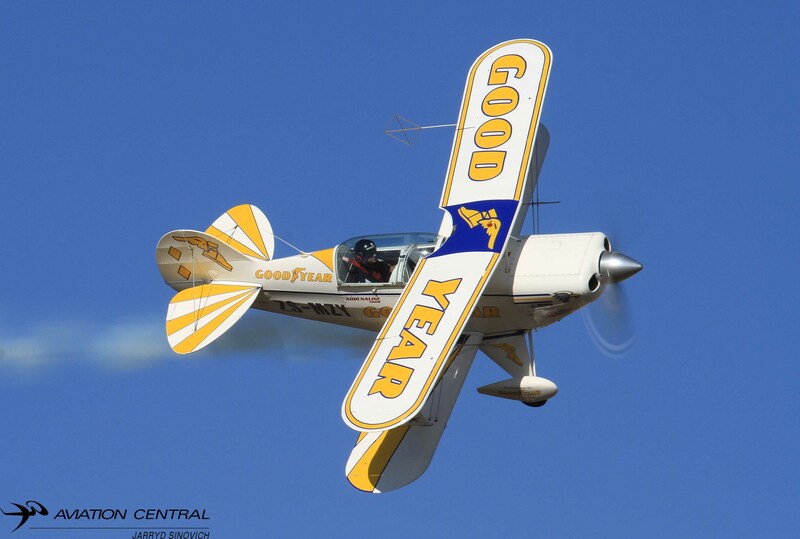 The Goodyear Eagles Pitts Team flew their three ship display routine under the leadership of Glen Warden, Nigel Hopkins and Jason Beamish flying the other two Pitts. 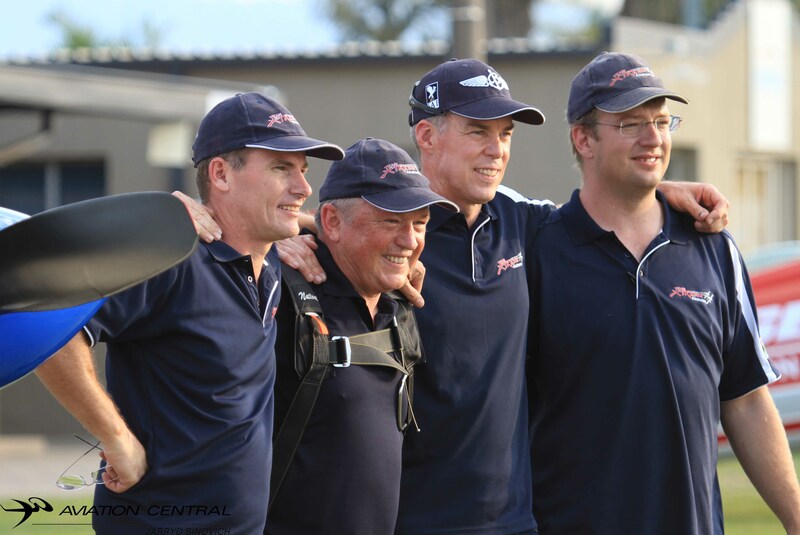 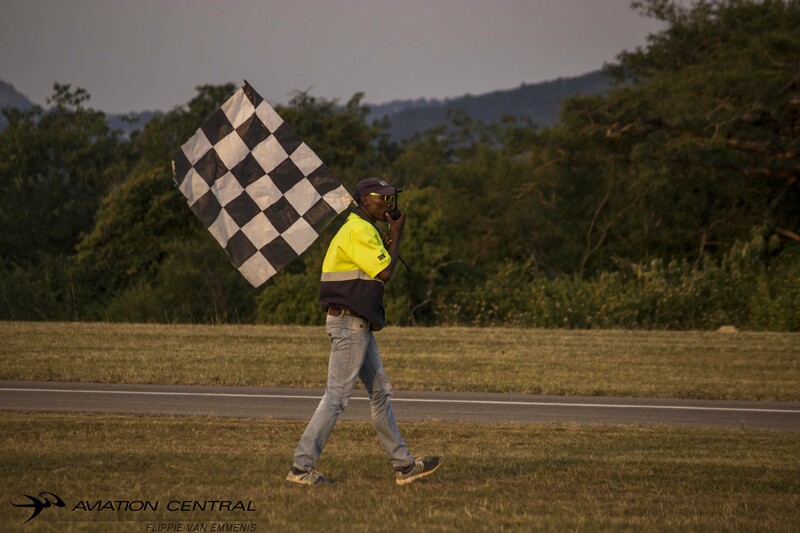 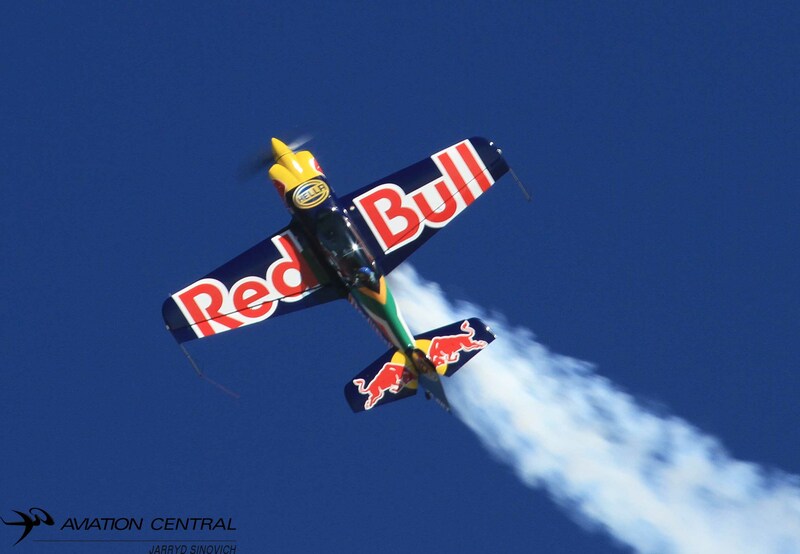 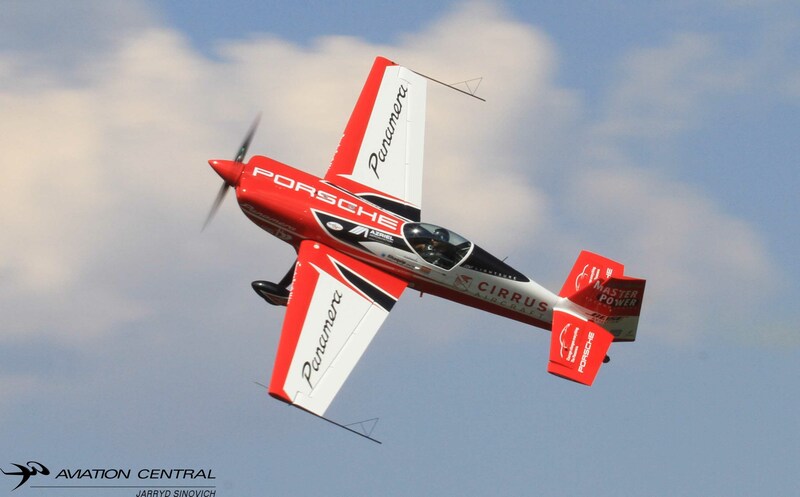 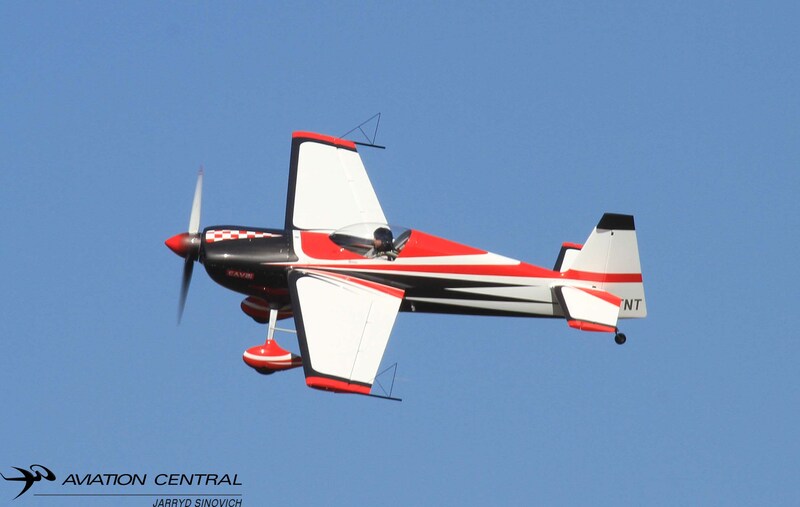 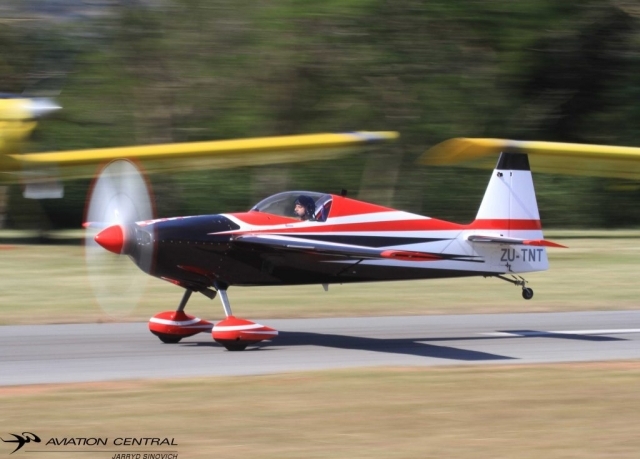 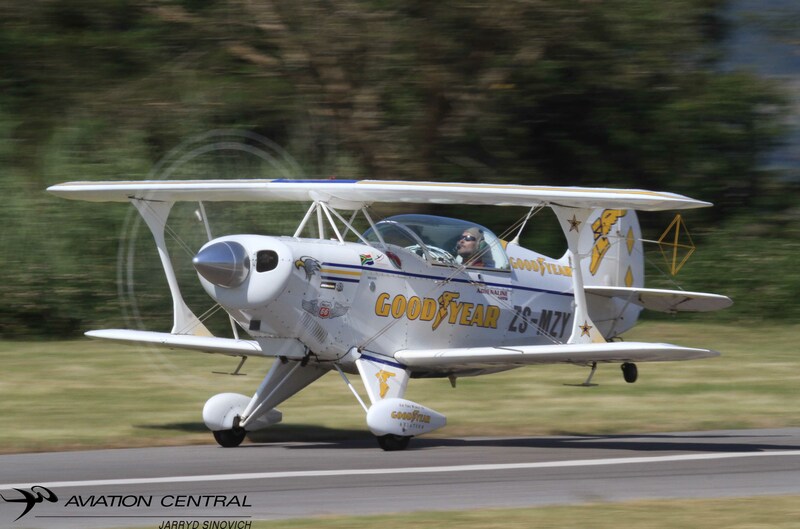 Neville Ferreira flew his newly painted Slick 540 from Kitty Hawk aerodrome to the East of Pretoria, He then raced a AMG Mercedes later in the day. 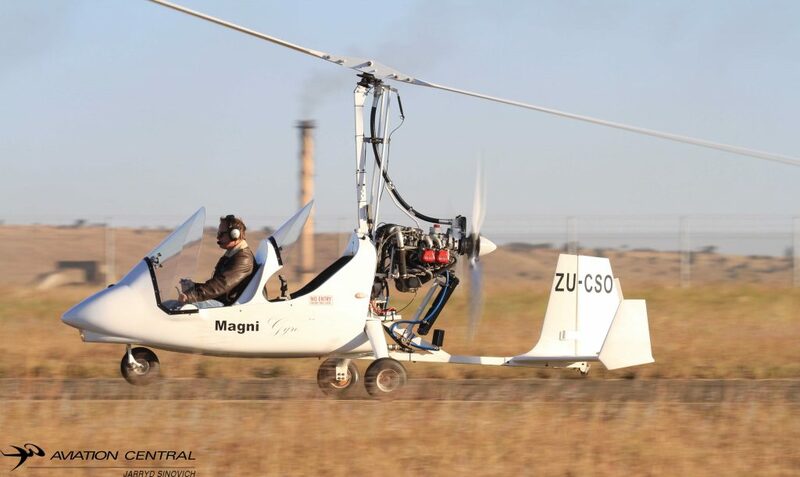 Matthew Zalewski flew the Magni Gyrocopter, becoming one of the best and only Gyrocopter displays to watch at airshows. 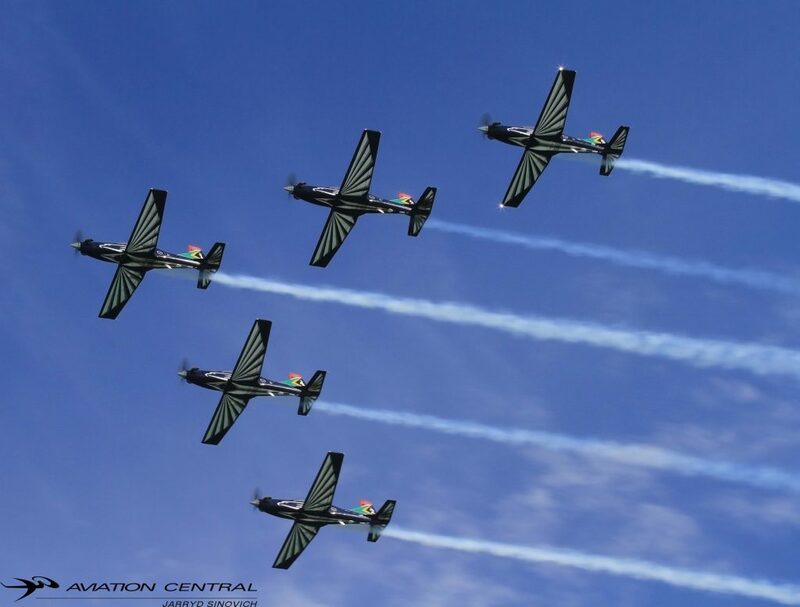 A big well done to the organizer of this years Newcastle Airshow, from the entire Airshow Committee and Johan Pieters and Christo van der Vyver from Champ Marketing. 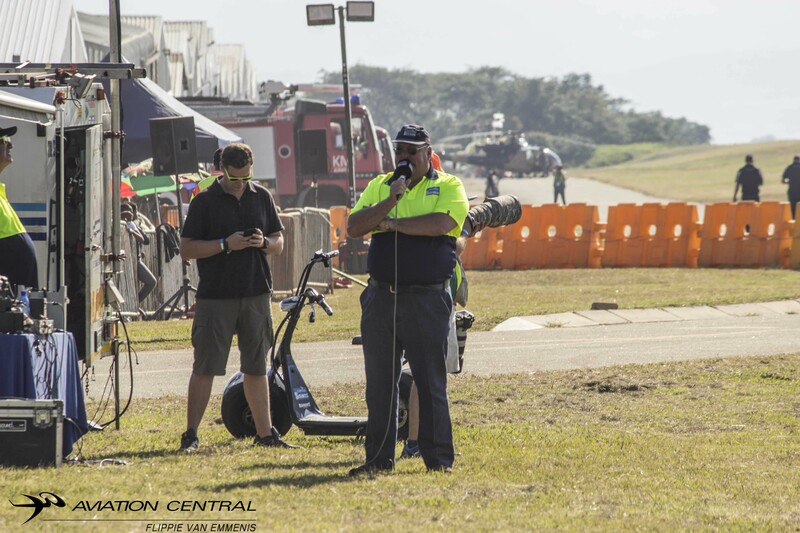 Johan Neilon, Pete Graham and the ATCs kept the show safe and on time.To all the emergency services that were on standby during the whole day if any incidents had to occur. 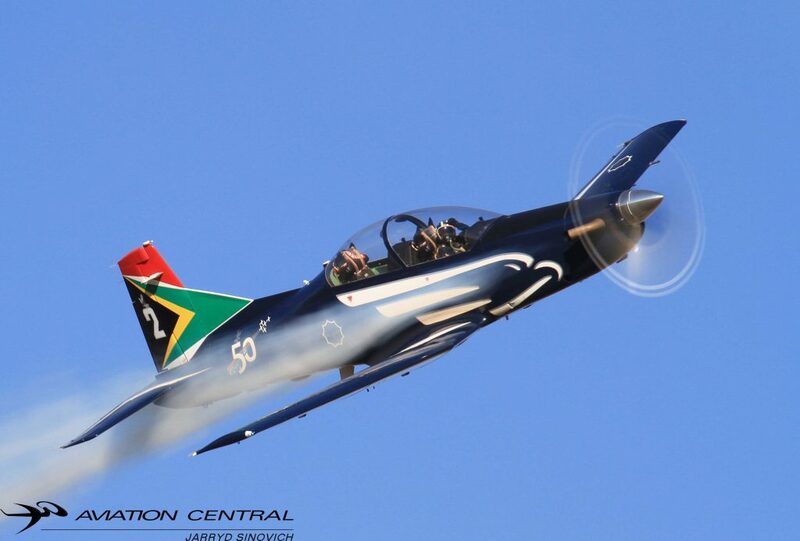 Thanks to Charlie Hugo for organising the media accreditation and to Capital Sounds for providing commentary and sound during the show, to the South African Air force providing aircraft and promoting and restoring National pride to our country.To all the stakeholders who sponsored the show, this last paragraph is all for the unsung hero’s mentioned above he make these country Airshows possible.We look forward to the 9th edition of the Newcastle Airshow next year. 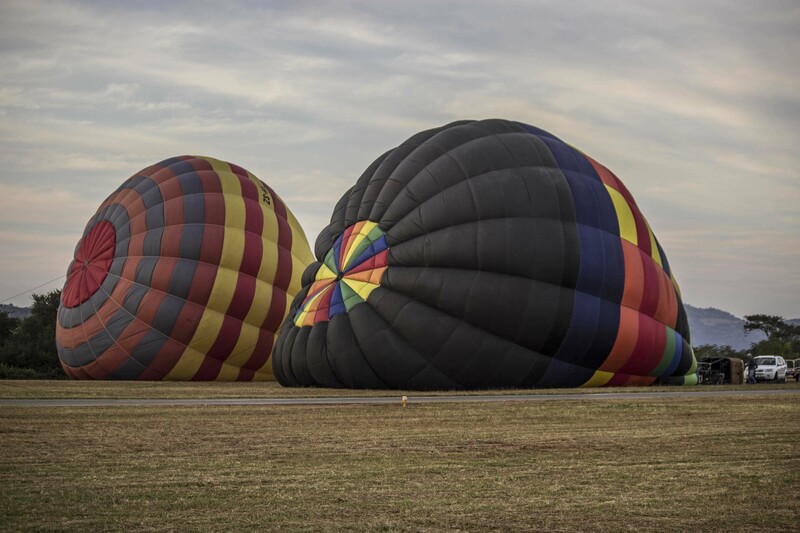 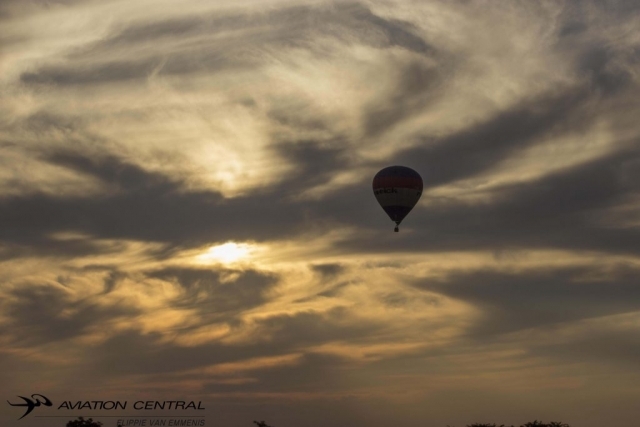 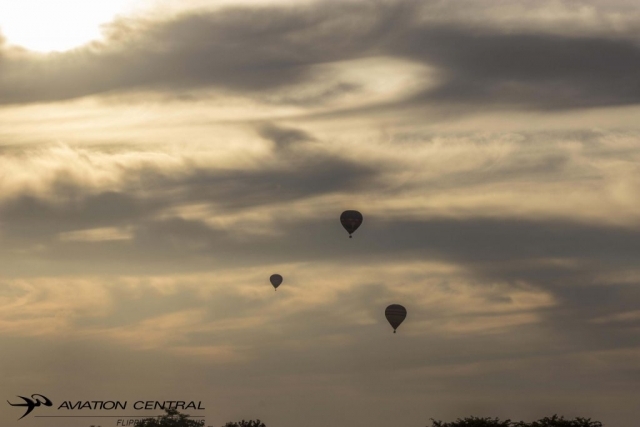 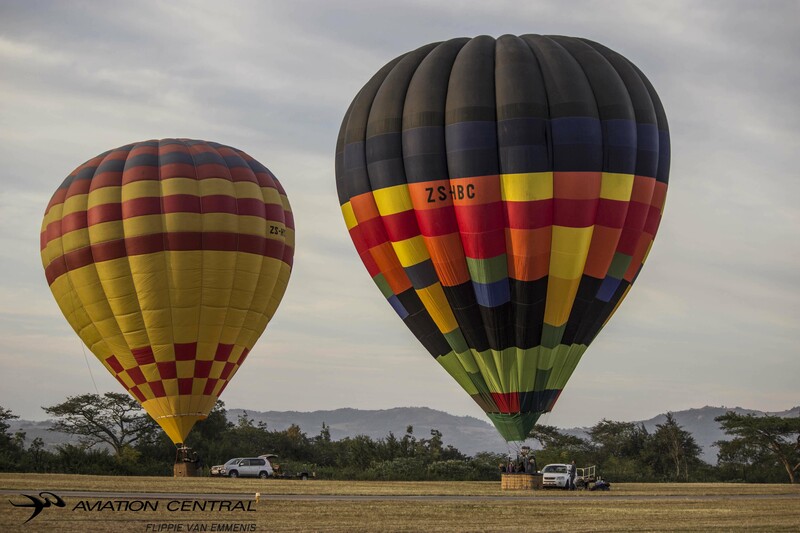 After a fun filled night before at Minibos,we were up early and we had the Hot Air balloons up and about filling the early morning skies above Nelspruit.Nelspruit Airport was originally the only airfield serving the region. 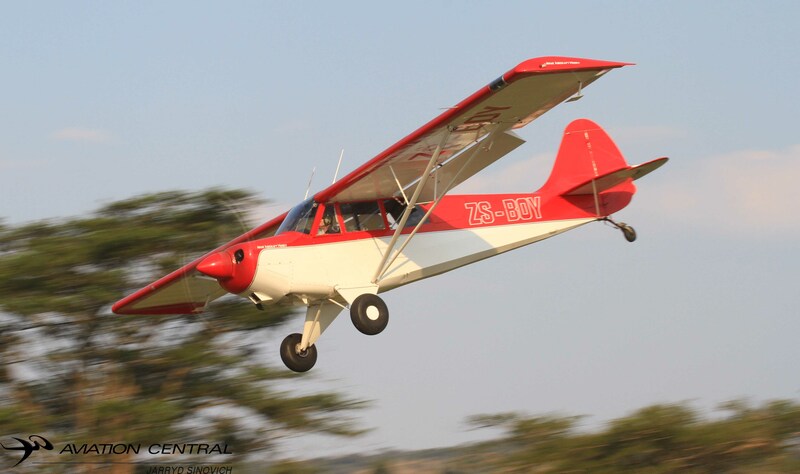 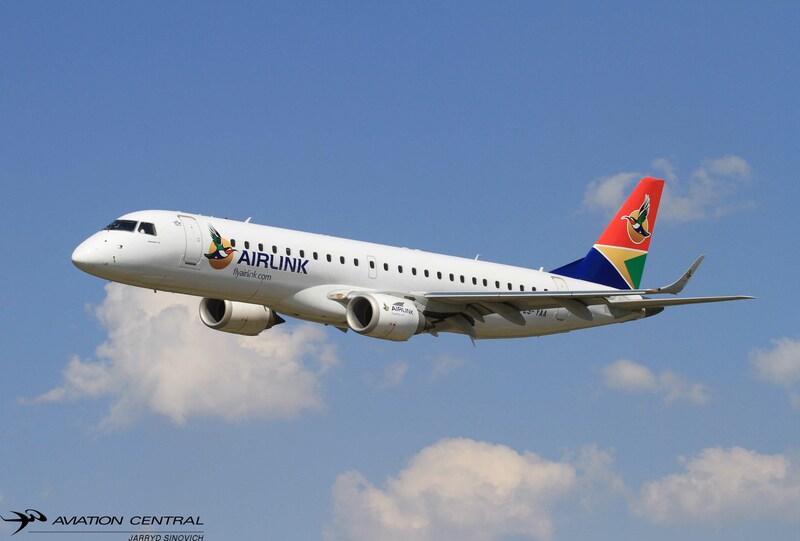 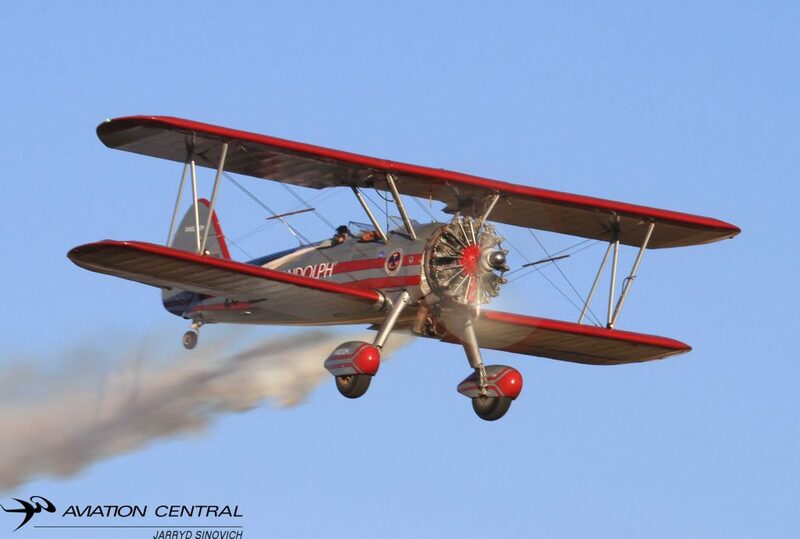 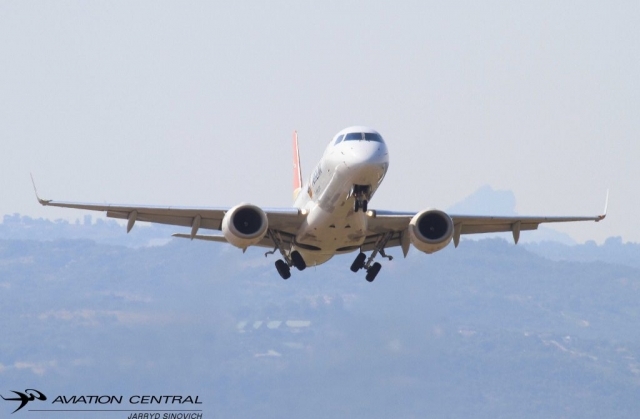 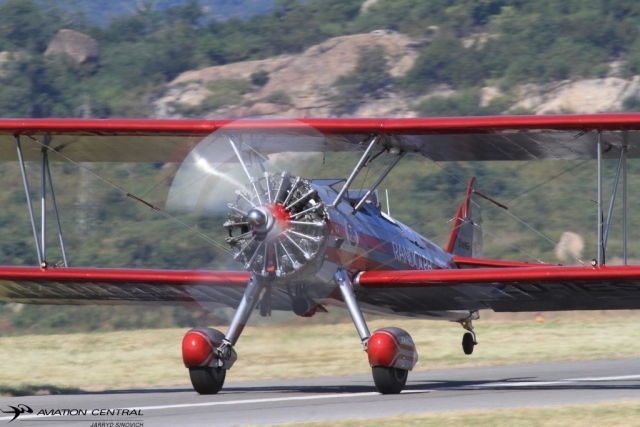 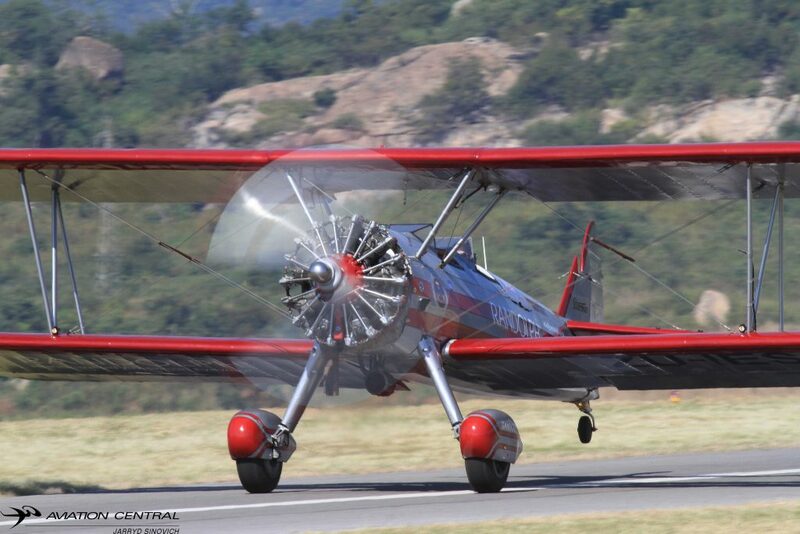 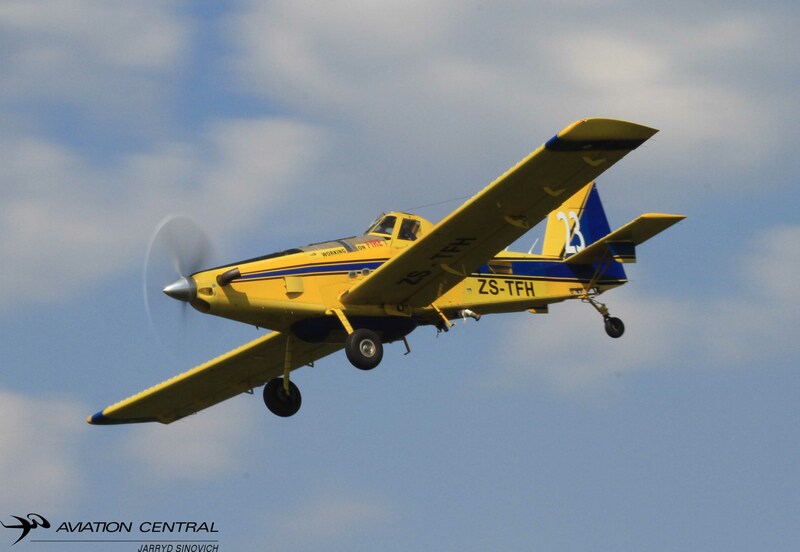 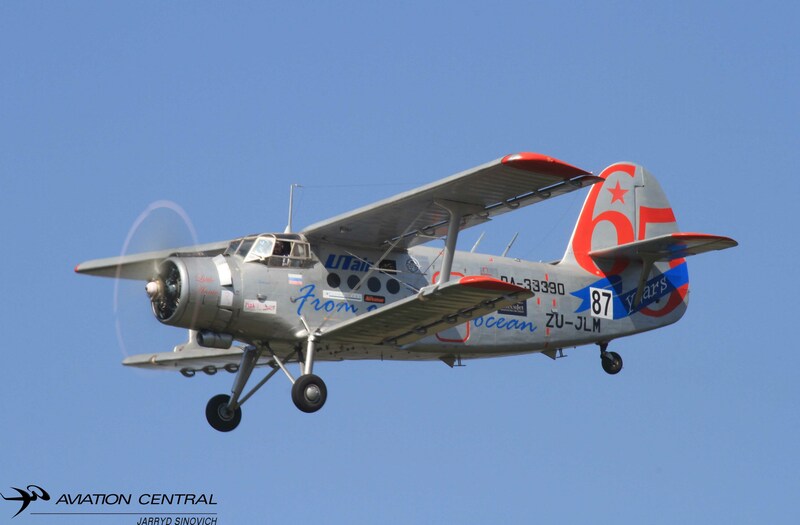 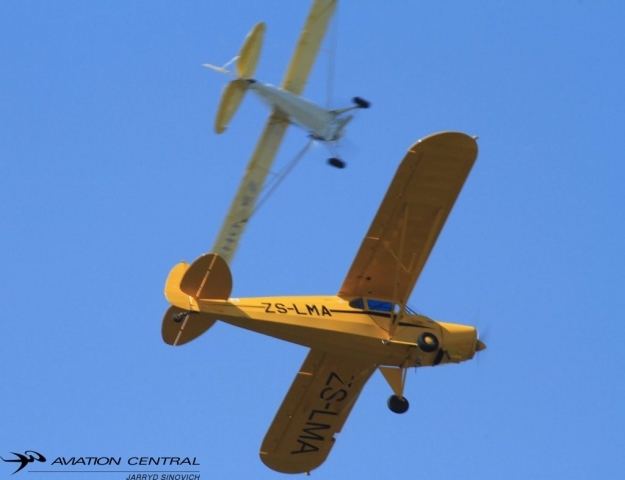 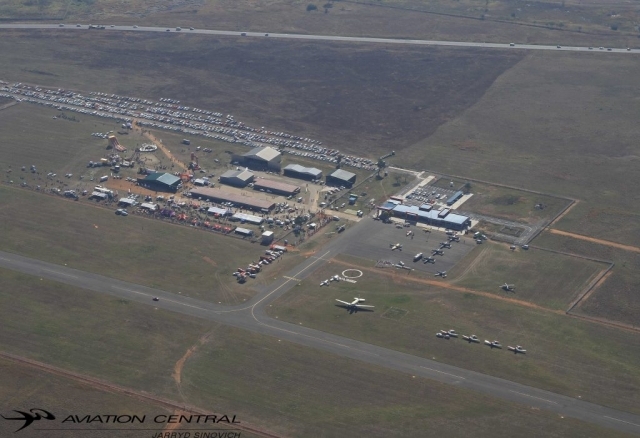 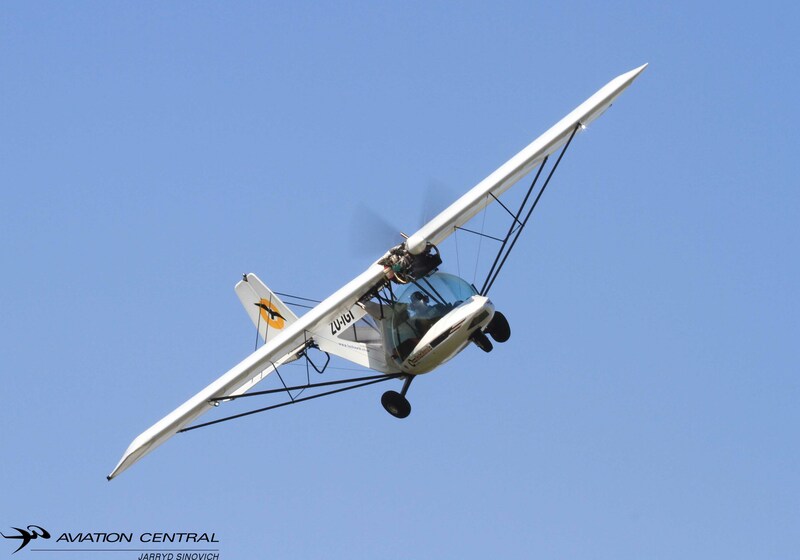 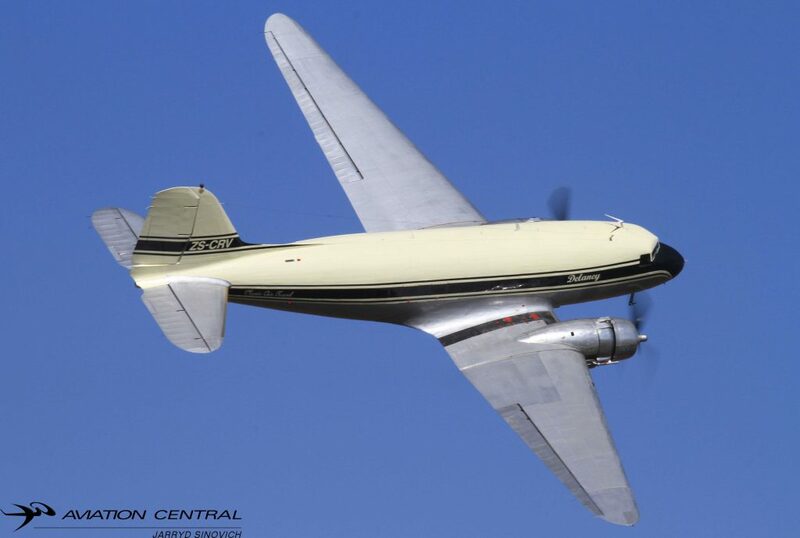 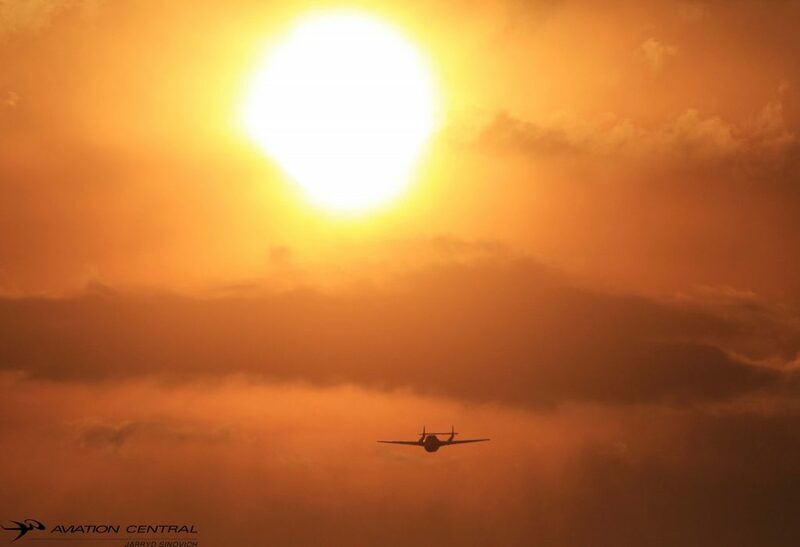 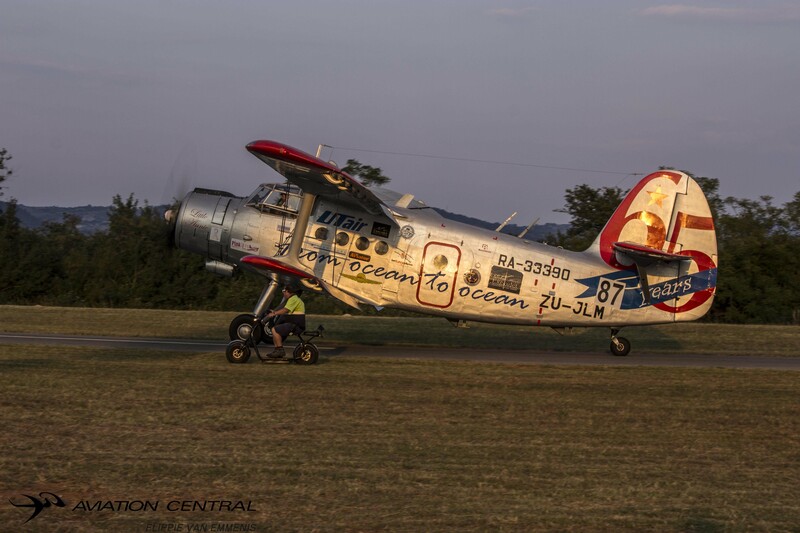 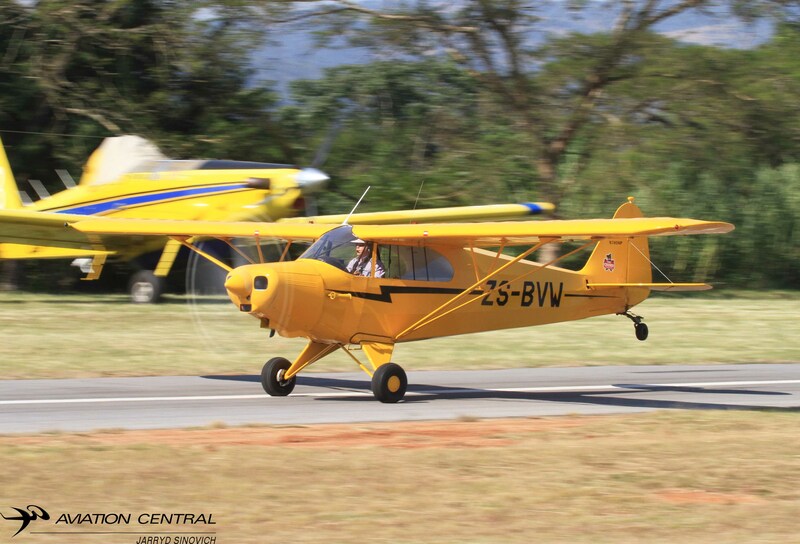 For commercial flights, it has mainly been replaced by the new Kruger Mpumalanga International Airport.Today the airfield still has the Lowveld Aero Club where many pilots learned to fly including airshow display pilot Ivan van der Schaar. 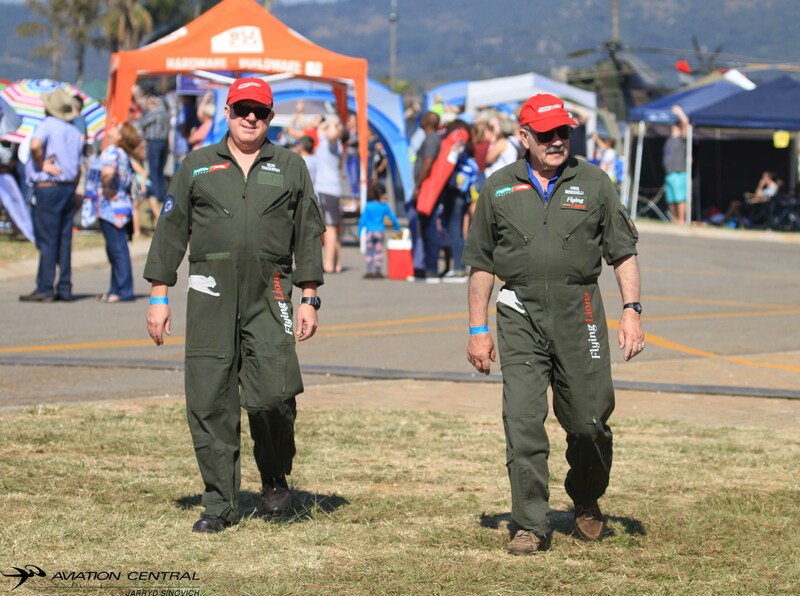 Compare to last year we were blessed with beautiful airshow weather and the days program flowed smoothly.The theme for this years show was ‘Rock The Runway’. 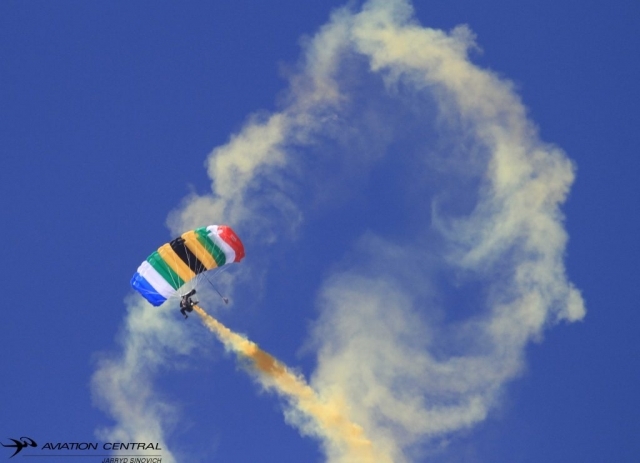 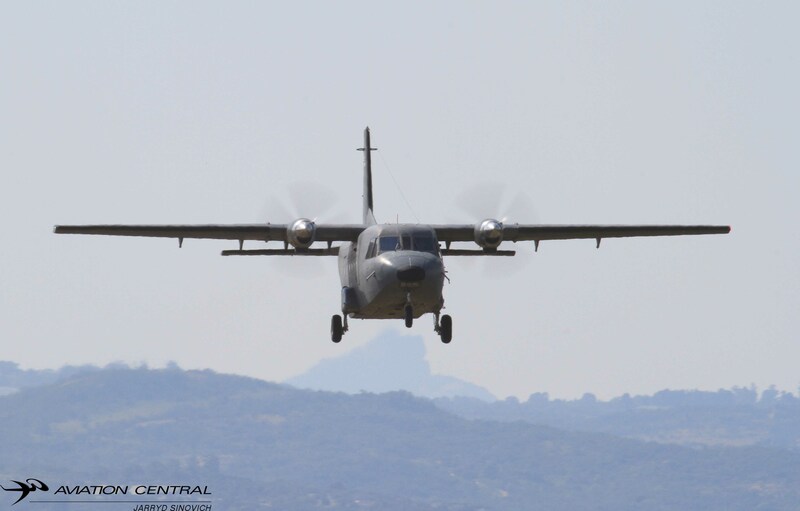 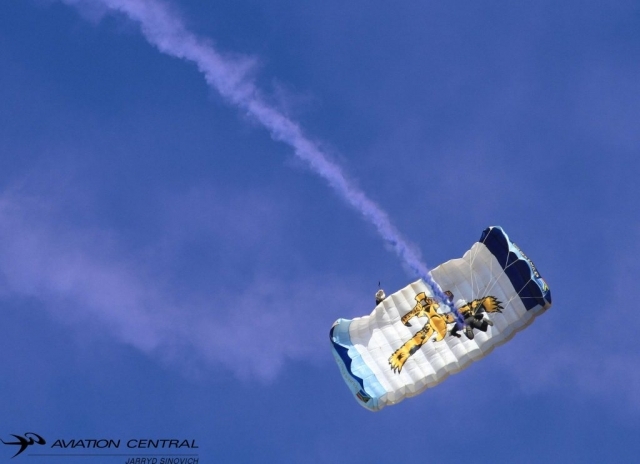 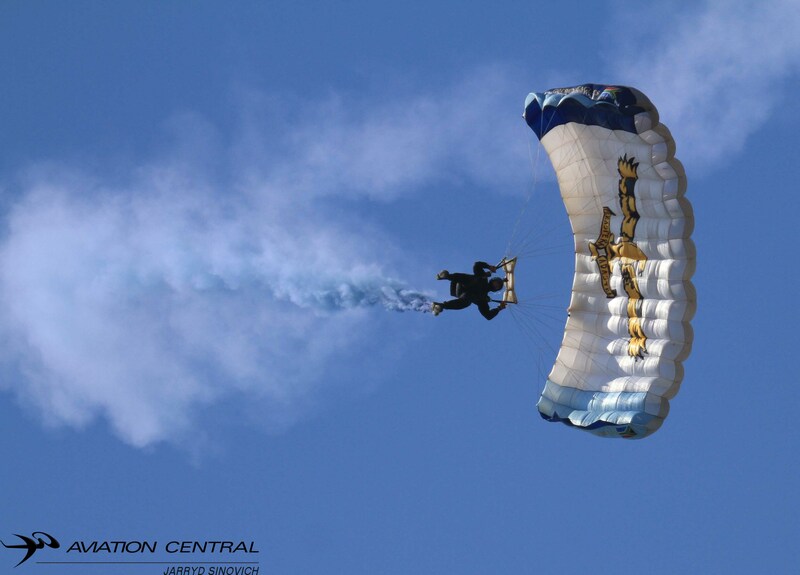 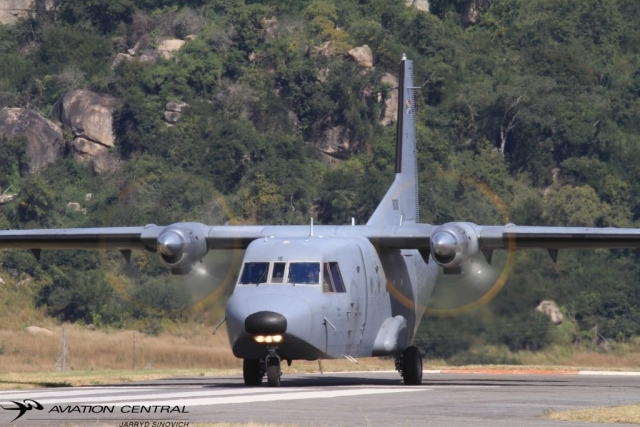 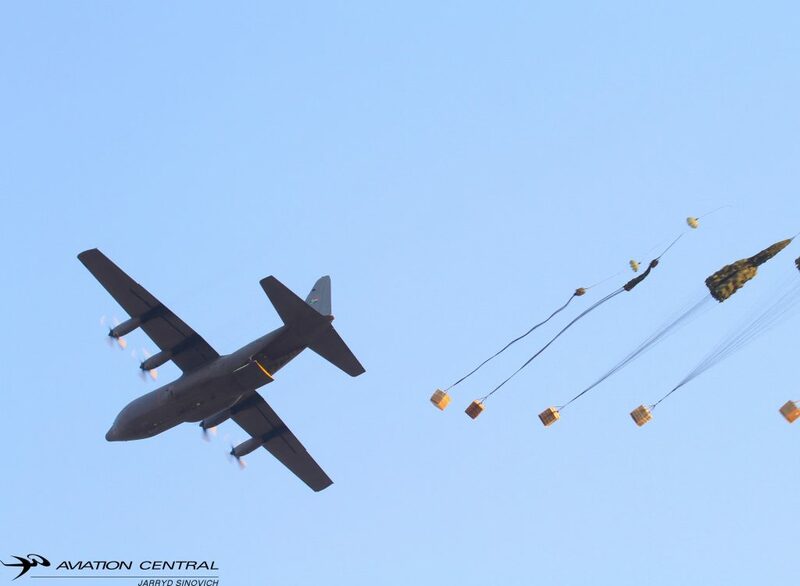 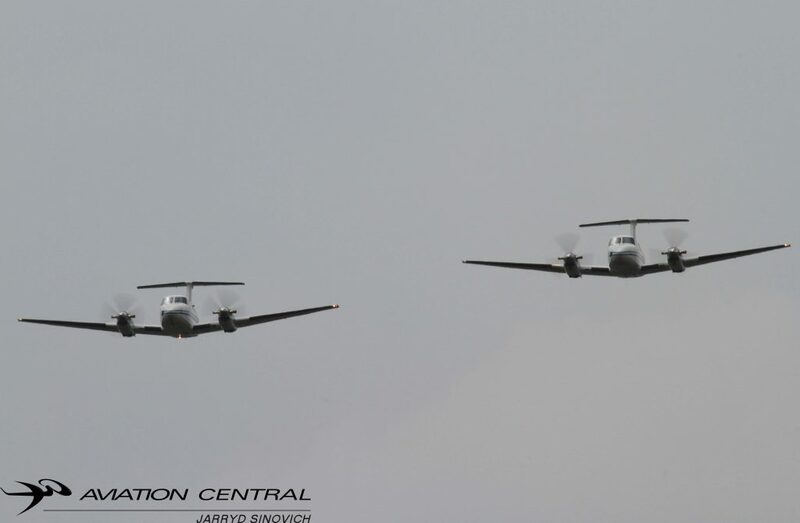 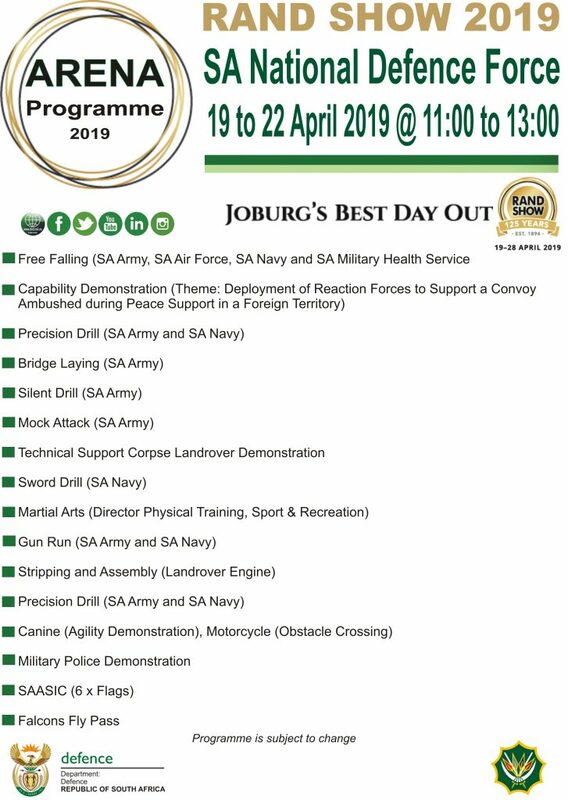 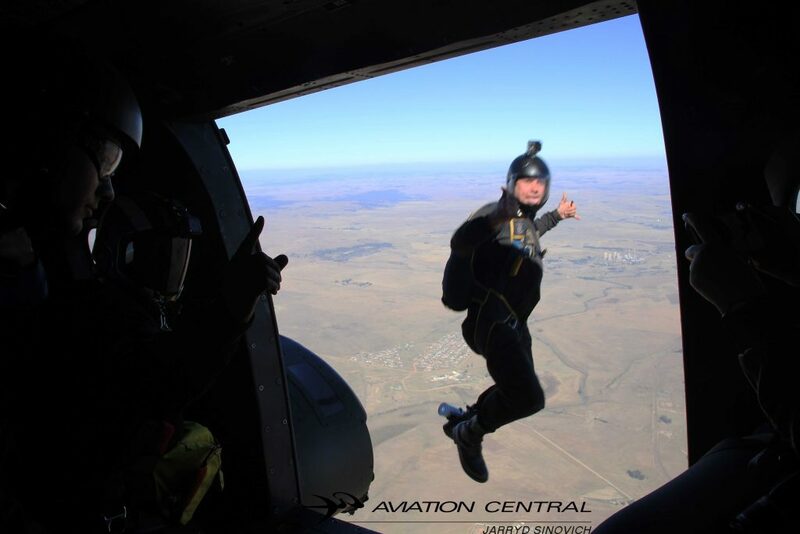 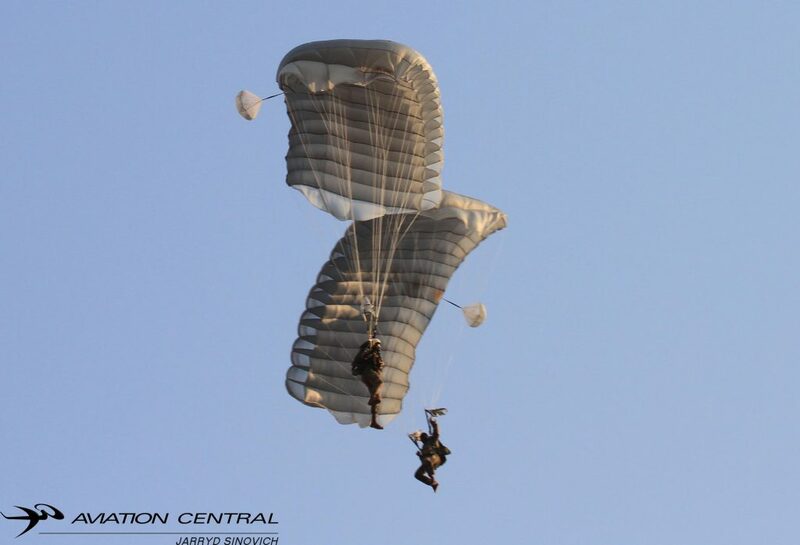 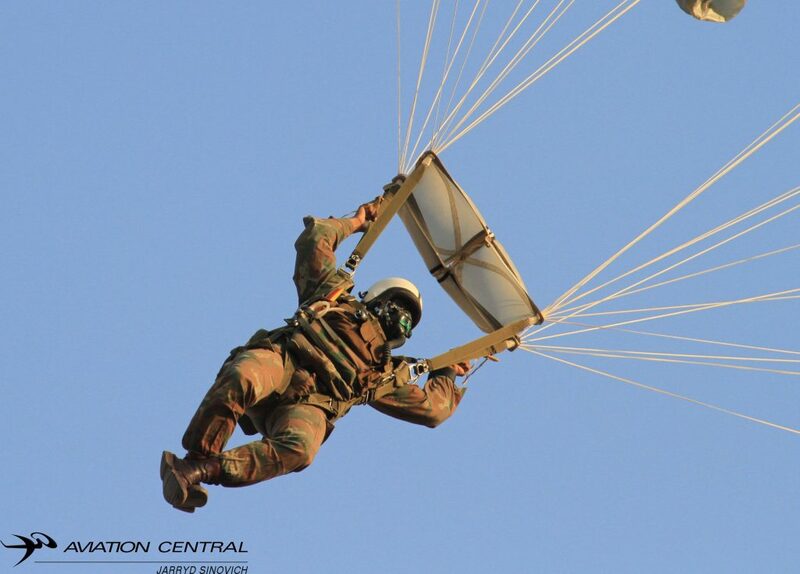 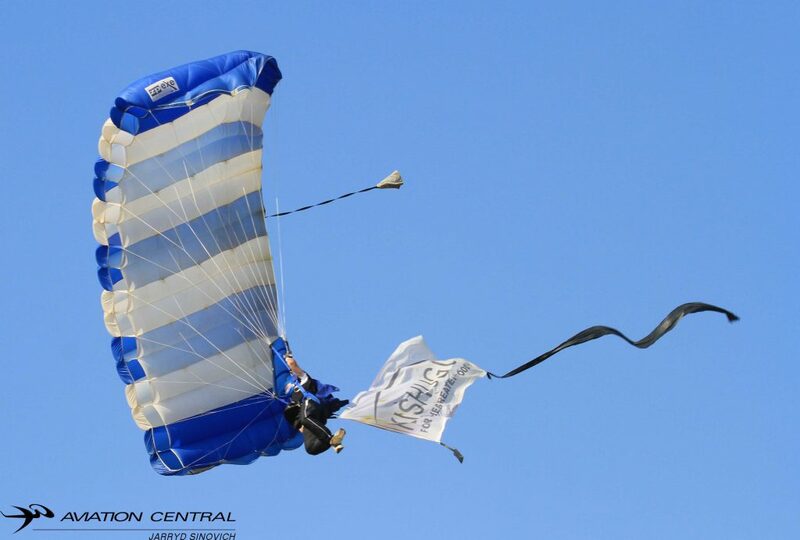 The show started with a Para drop from ‘Little Annie’ AN2 flown by Jon-Marc-Hill and a SAAF Casa 212 from 44 Squadron AFB Waterkloof,both had civilian skydivers and SANDF skydivers including the SAAF Golden Eagles Parachute Team. 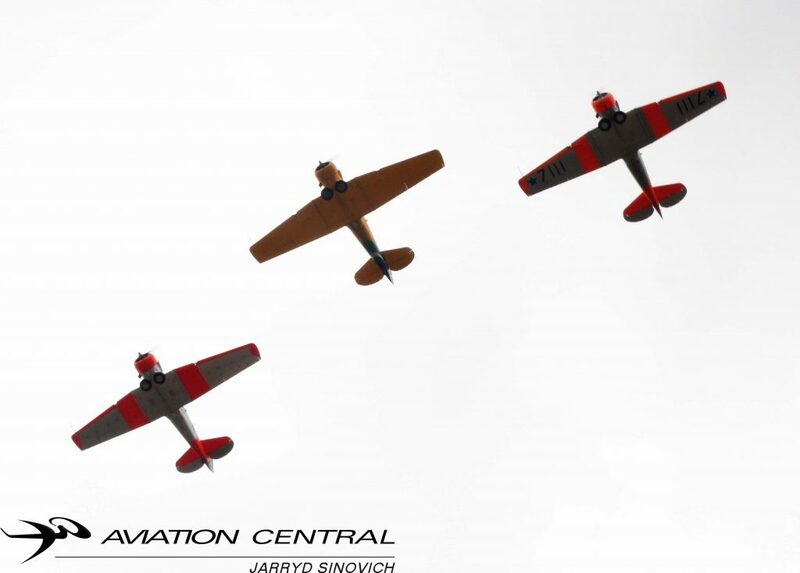 Different Harley Davidsons were part of the Cavalcade as the skydivers cam into land.Lowveld Radio Control Club flew their aerobatic RC aircraft,while a Kit fox showed off the aircraft versatility .The Bathawk showed why it can be such a great asset to tackling Rhino-Poaching in the Kruger National Park and other private reserves around the country .Airlink provided an Embraer E190 with two beautiful displays during the day. 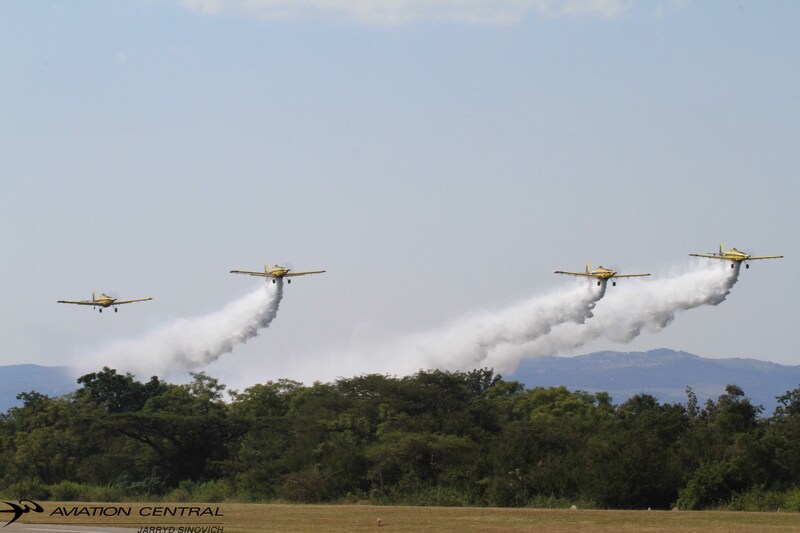 High energy aerobatics from Team Extreme flying the MX2,Sbach,Extra 300 and Extra 330,led by SAA Training Captain Nigel Hopkins who also led the Goodyear Eagles flying Pitts S2Bs.It was the debut of the CHOC Cows Aerobatic team led by Scully Levin and also leading the Puma Flying Lions.Another airshow debut in his new colour scheme was Neville Ferreira in his Kitty Hawk based Slick 540.During the end of the program most display teams formed up in major formation which really isn’t seen at airshows in South Africa to often. Little Annie was then put through its paces in a solo display flown by Jason Beamish and Jon-Marc Hill. Ivan van der Schaar flew his Boeing Stearman with gentle aerobatics. Capital Sounds were present from their busy schedule coming up, they’re provided the show with music from producer Ricky Fouche and commentary from Brian Emmenis ,Elvis Manene and Leon Du Plessis,making sure the public had information on aircraft and the pilots present.line technicians Phillip Smith, Elvis Manene, Eric Nkomo and Wesley van Zyl, who also raced Little Annie on takeoff with the Yamaha sponsored scooter where Wesley was blown away!. 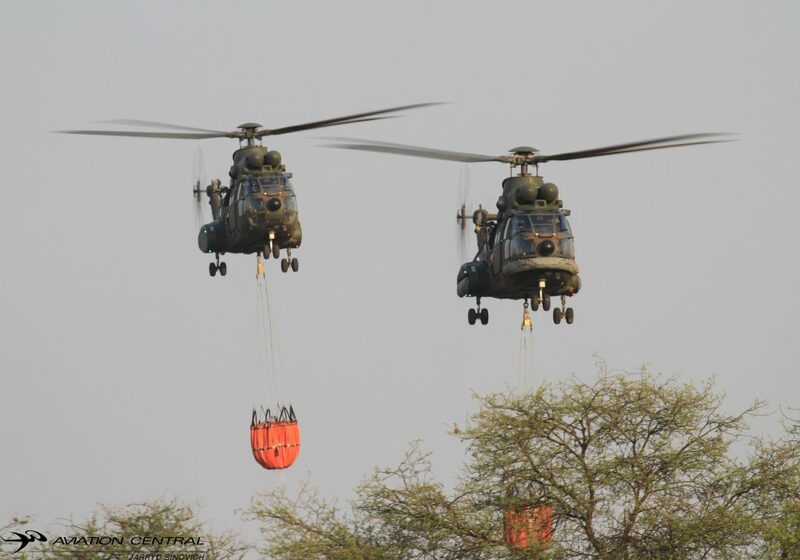 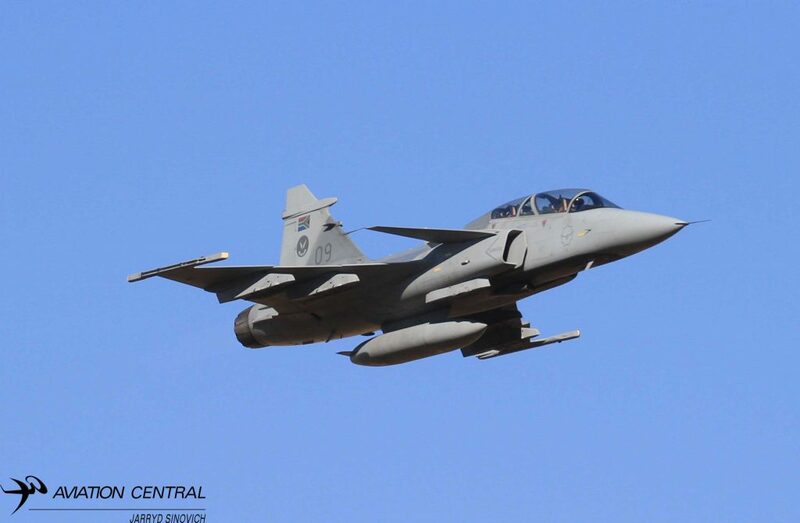 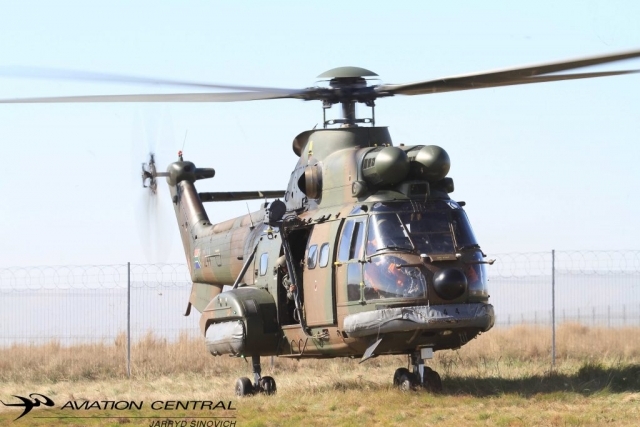 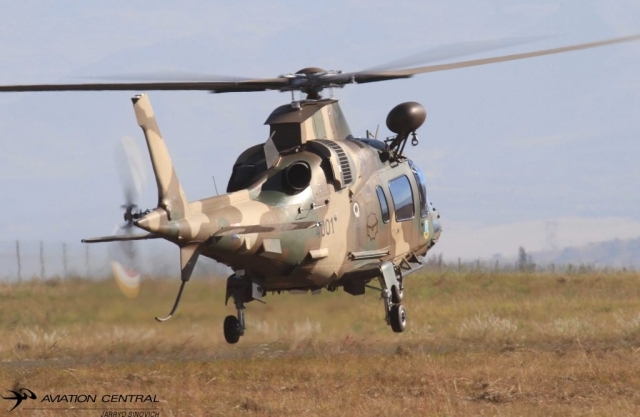 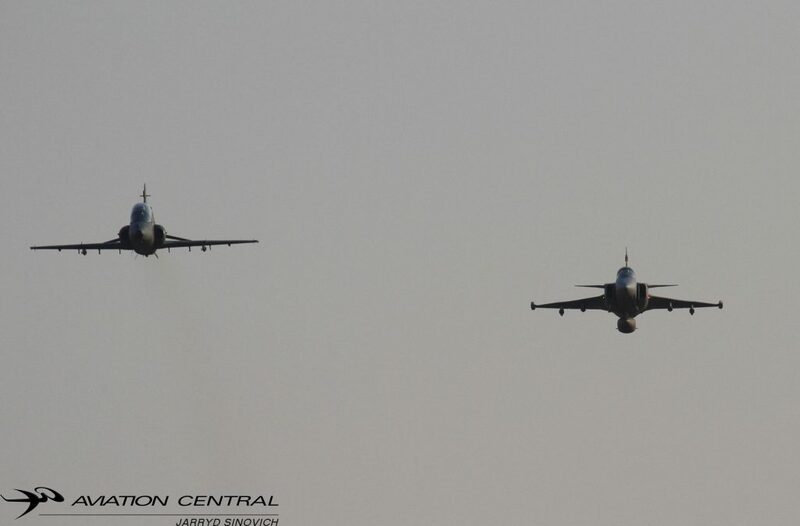 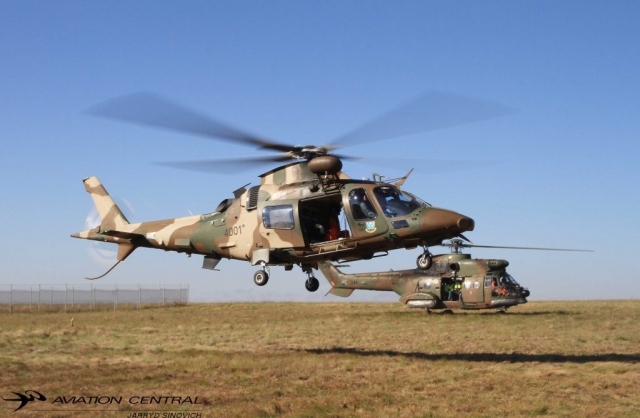 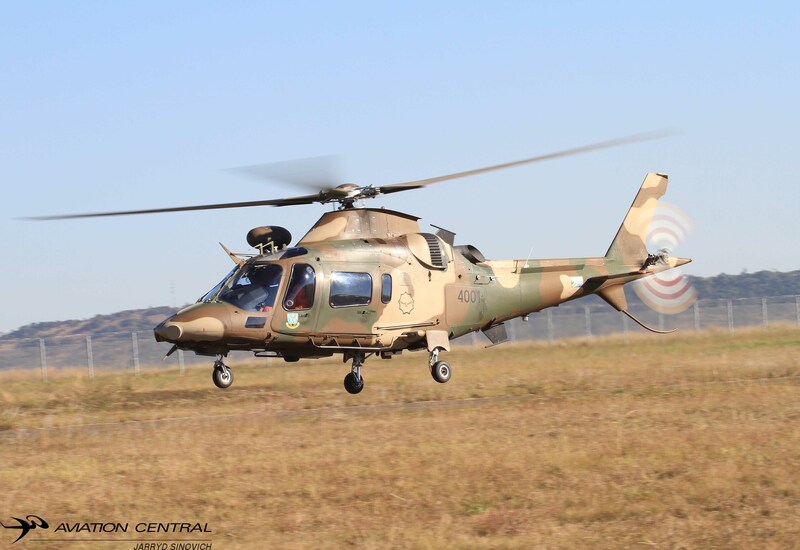 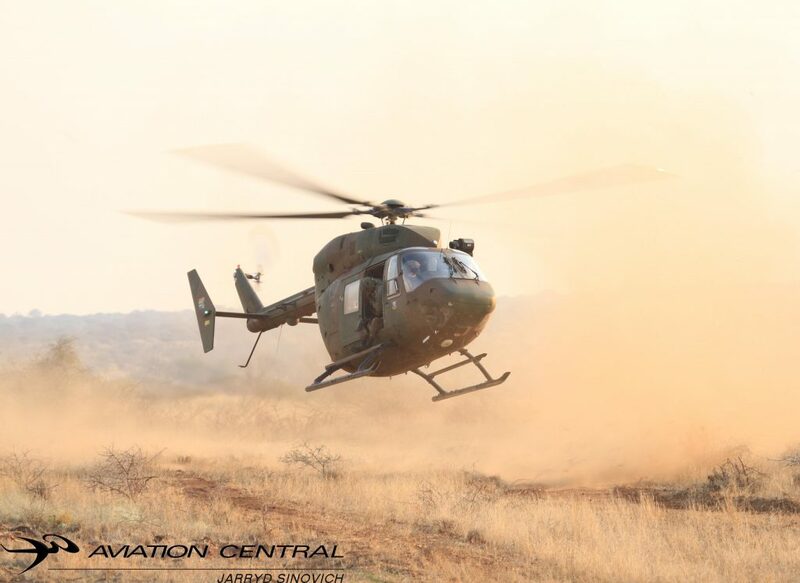 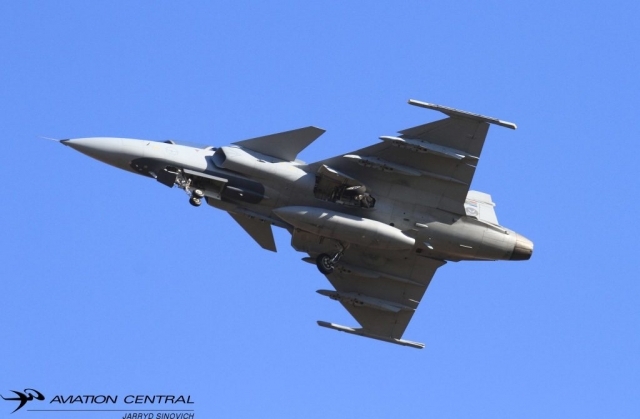 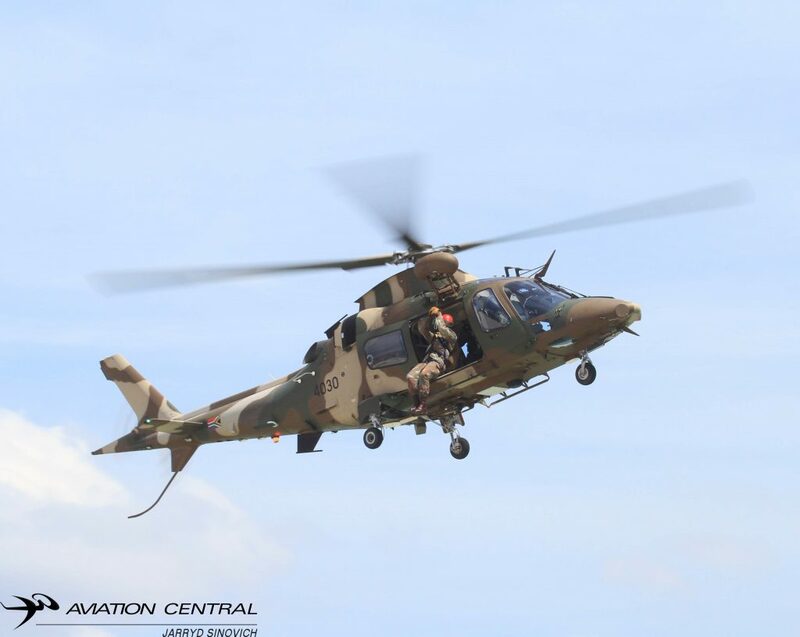 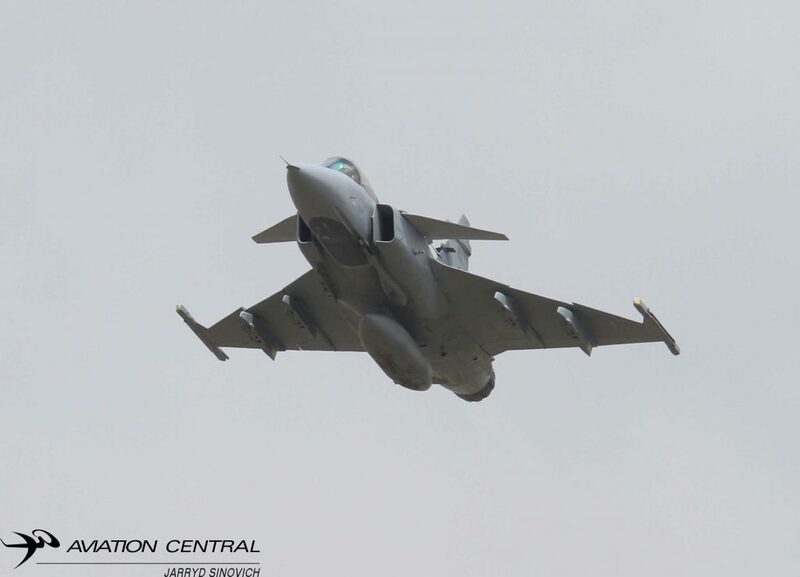 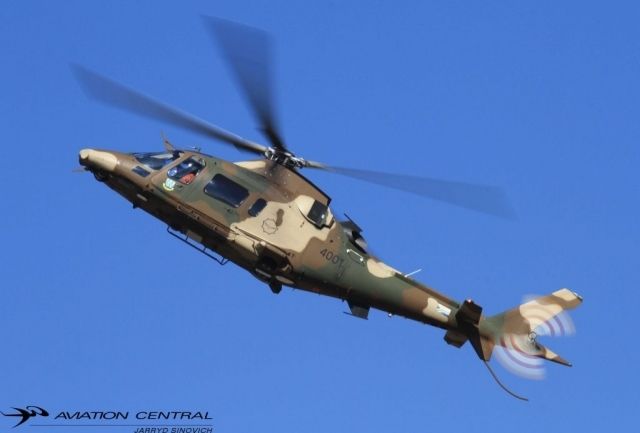 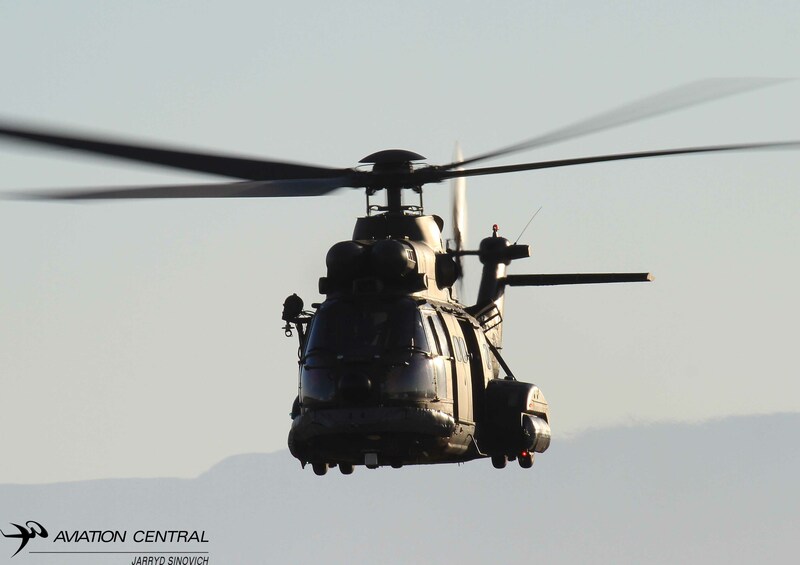 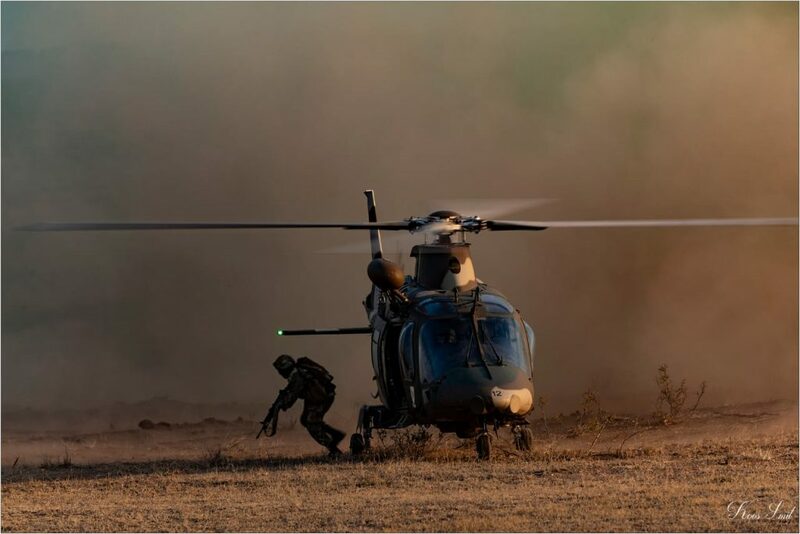 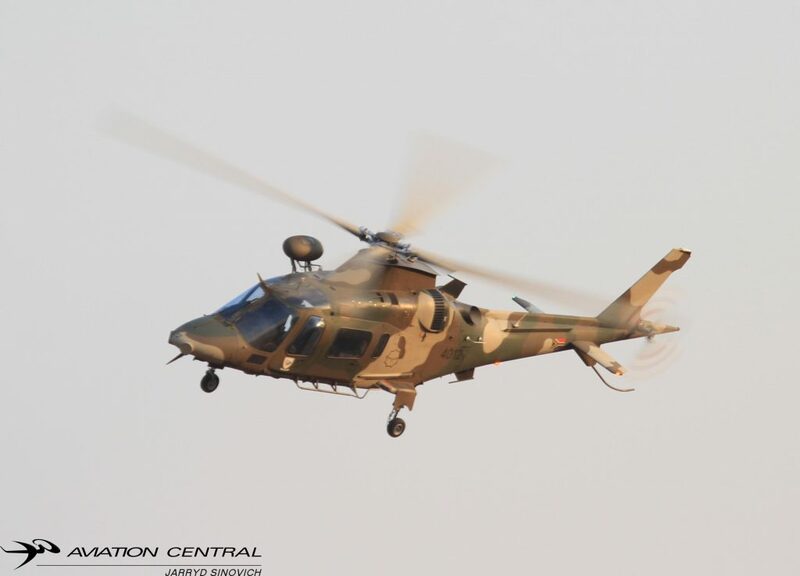 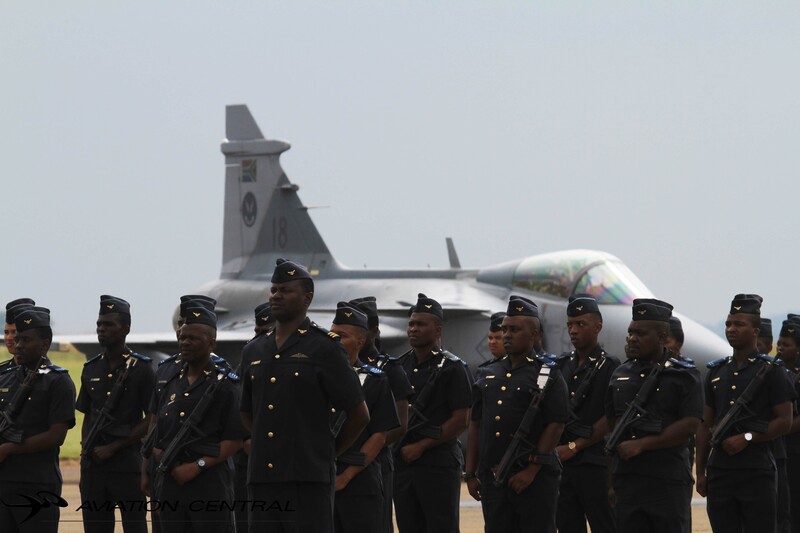 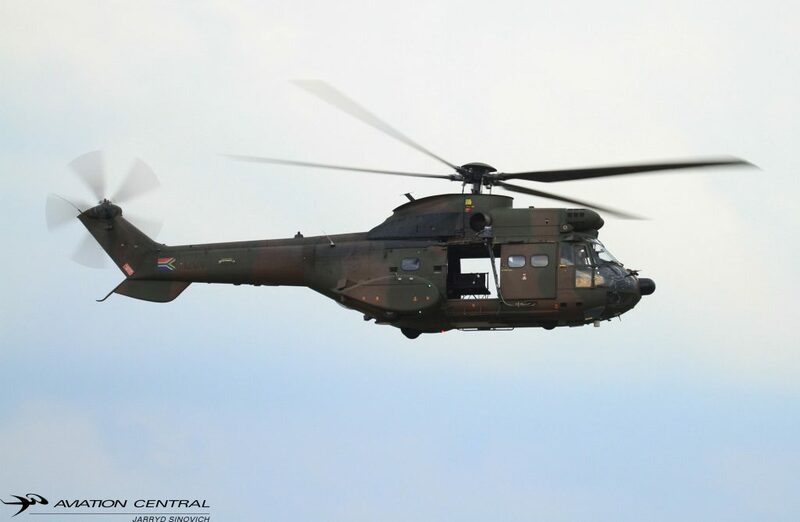 The South African Air force was present with a 2 Squadron JAS39D Gripen operating out of AFB Makhado flown by Major Mohau ‘Doberman’ Vundla and Navigator Marc ‘Bluebird’ Wilson.The 44 Squadron Casa 212 was used as a jump ship for the SANDF skydivers.A lonely 19 Squadron Oryx helicopter was on standby if any incidents had to occur during the day, it was used when a SANDF skydiver had trouble with his canopy and landed in a field not to far from the airshow center. 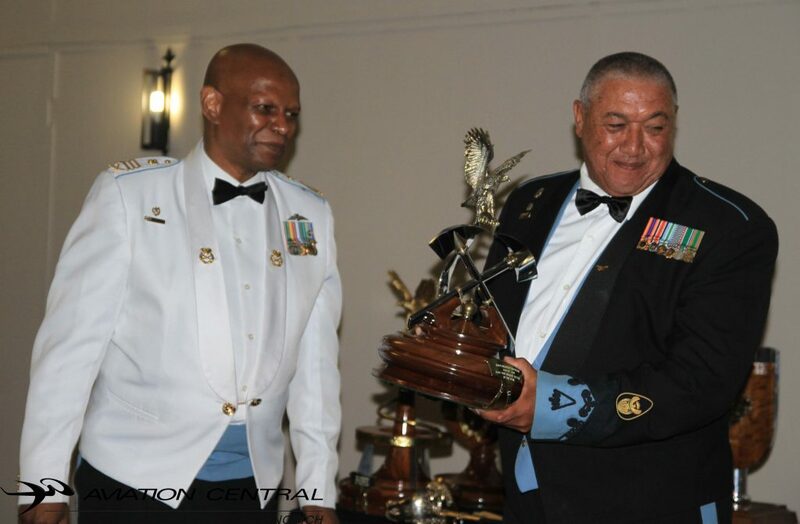 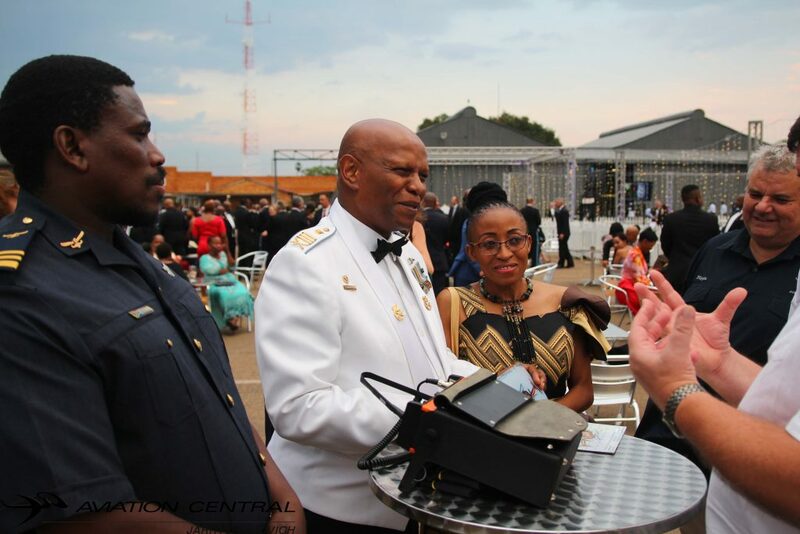 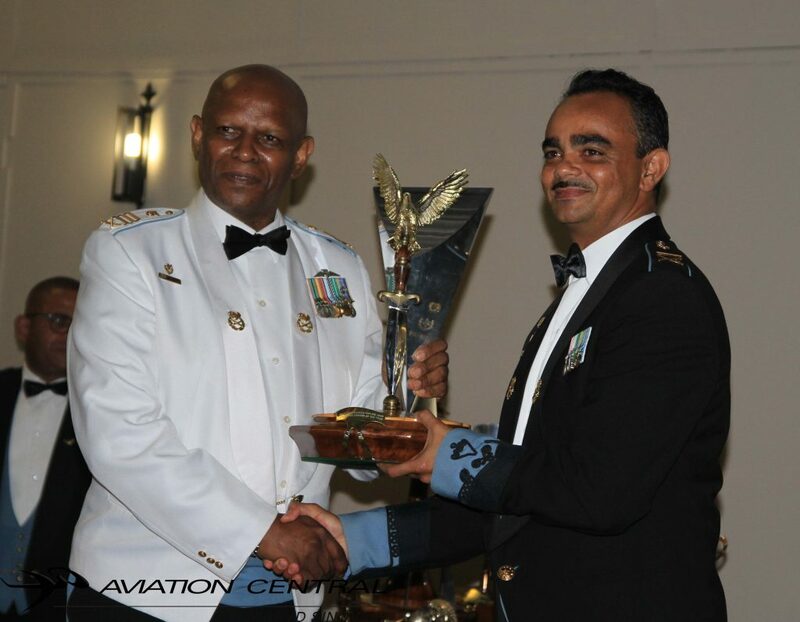 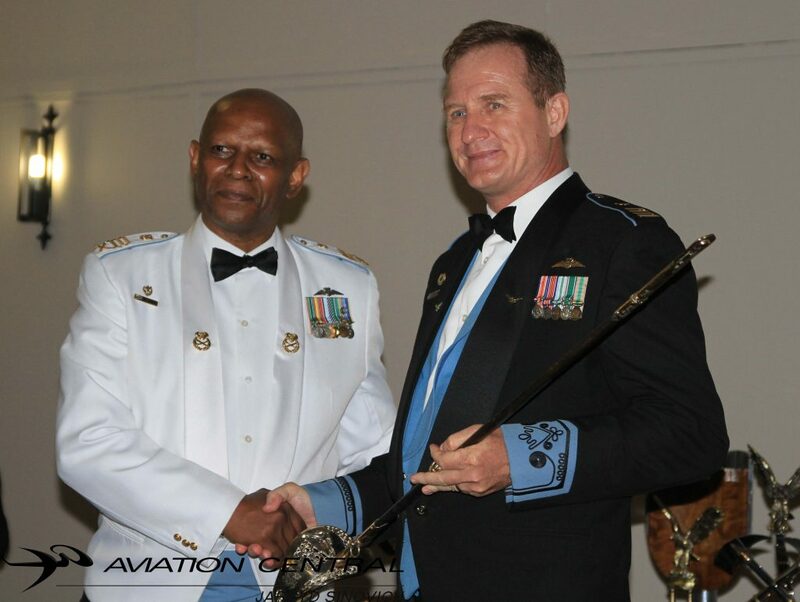 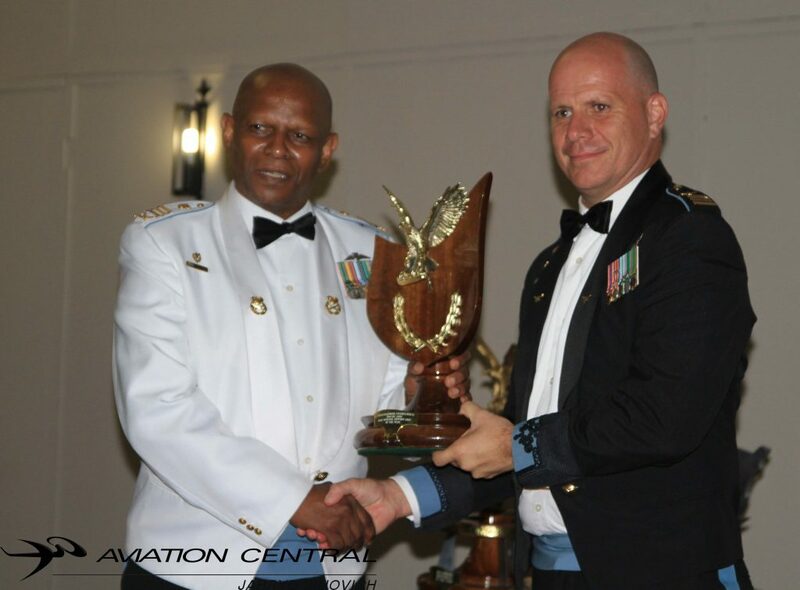 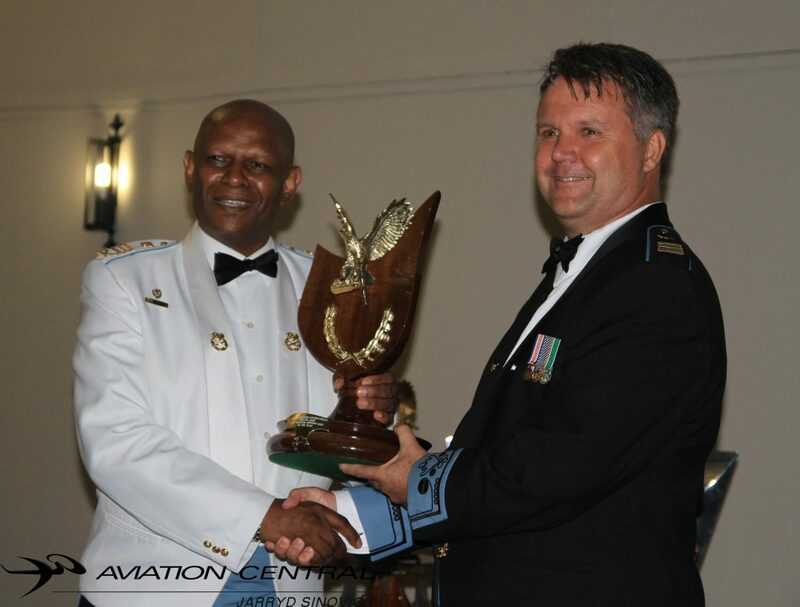 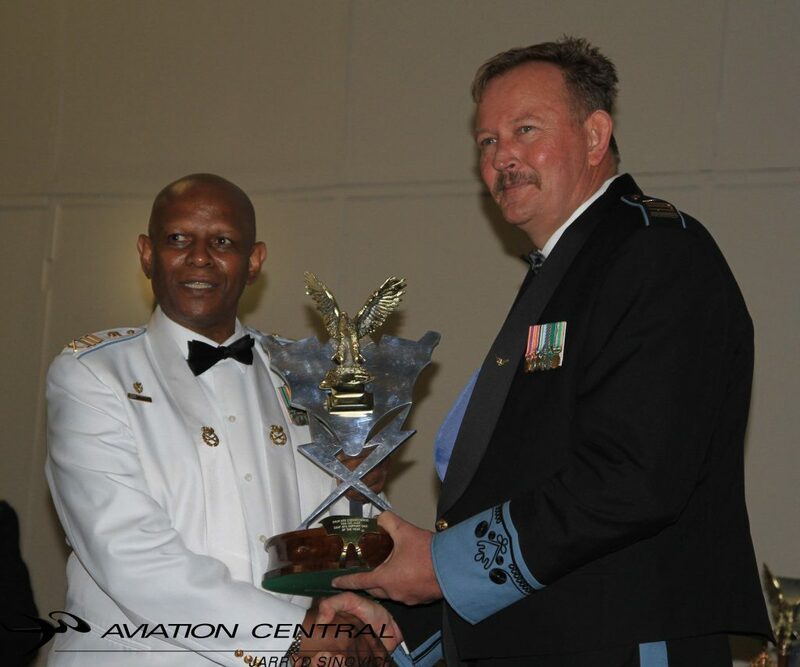 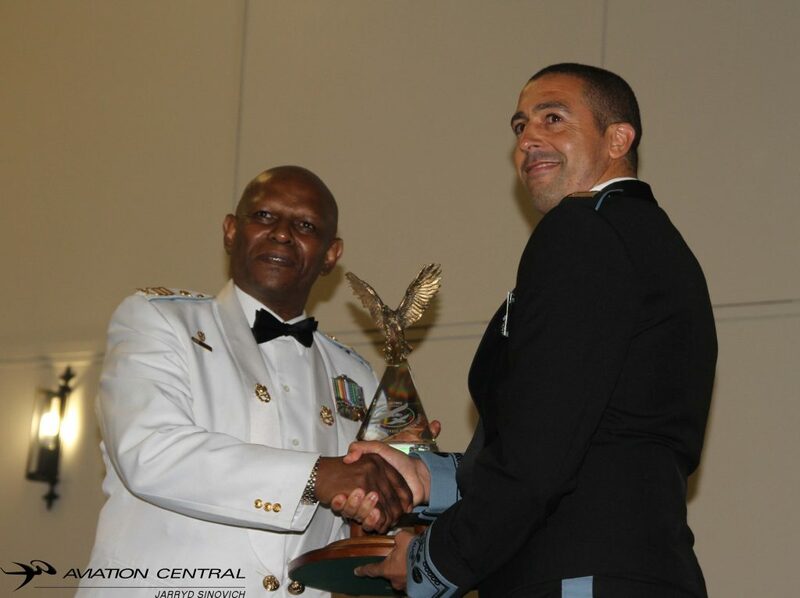 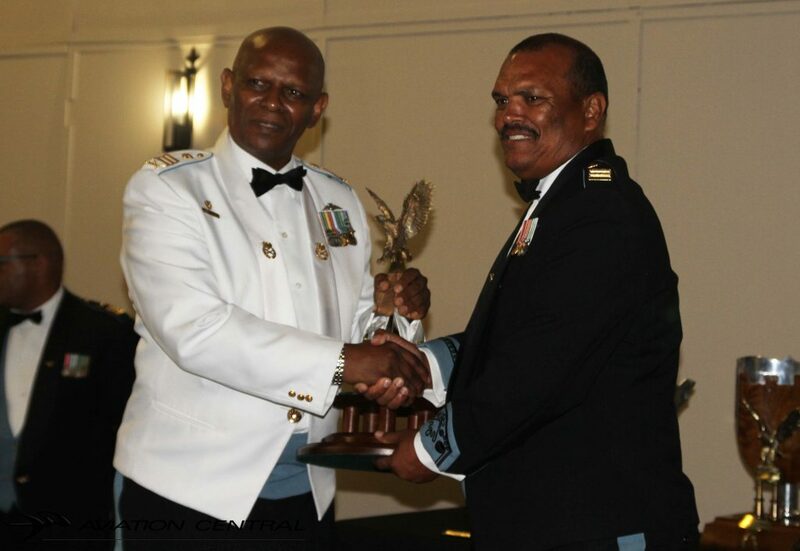 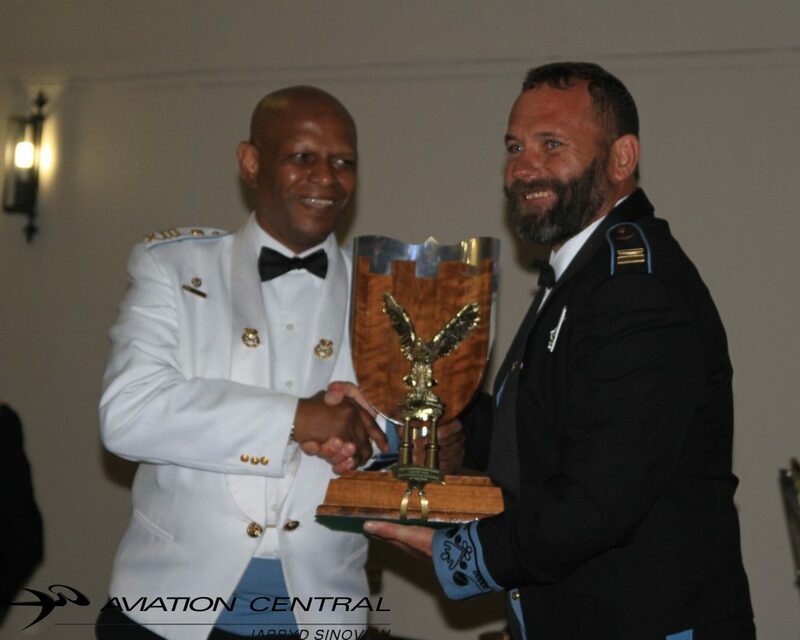 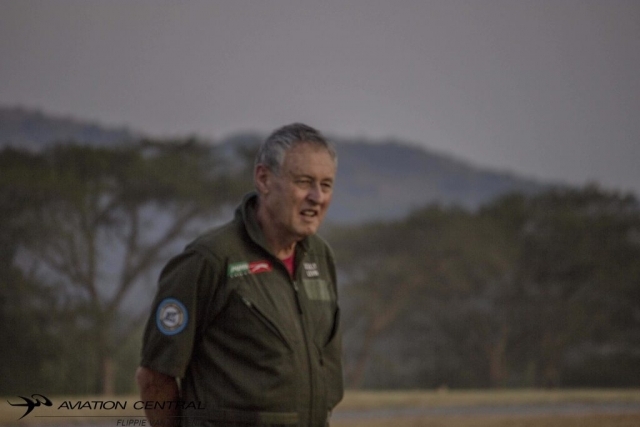 The Ground Liaison Officer for the SAAF aircraft flying wads Major Ashley ‘Sensei’ Naxhe who now flies the Casa 212. Working on fire had a number of aircraft flying during the show,this including a syncro drop from four AT802s and four Hueys .They’re were called out to go put a raging fire out on the outskirts of Nelspruit. 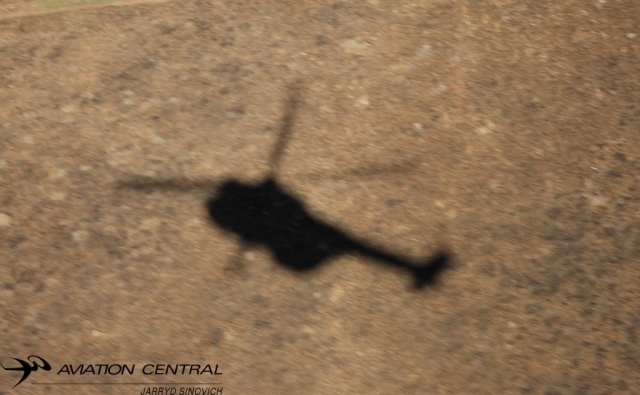 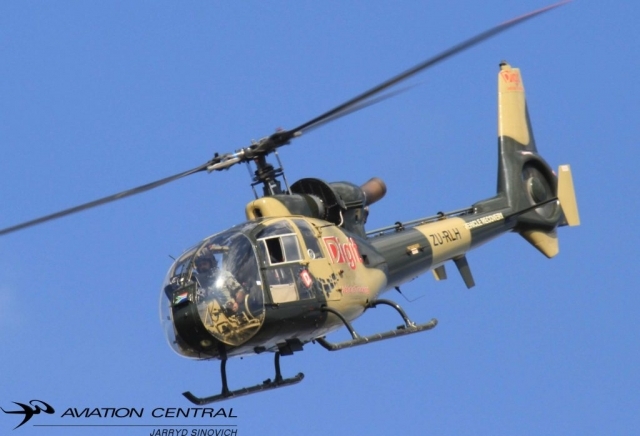 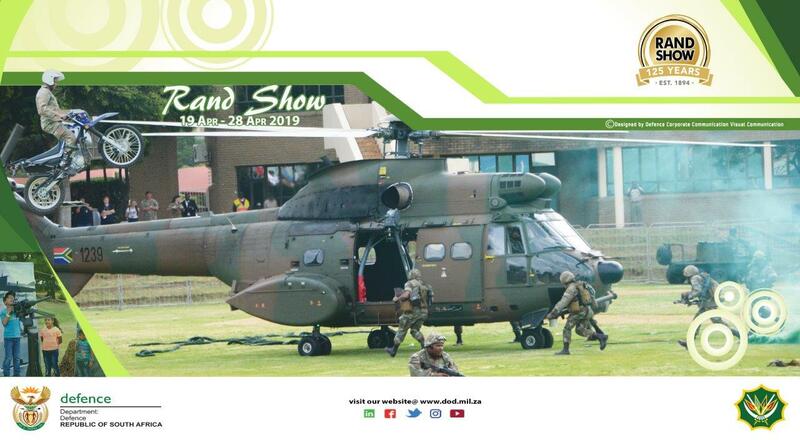 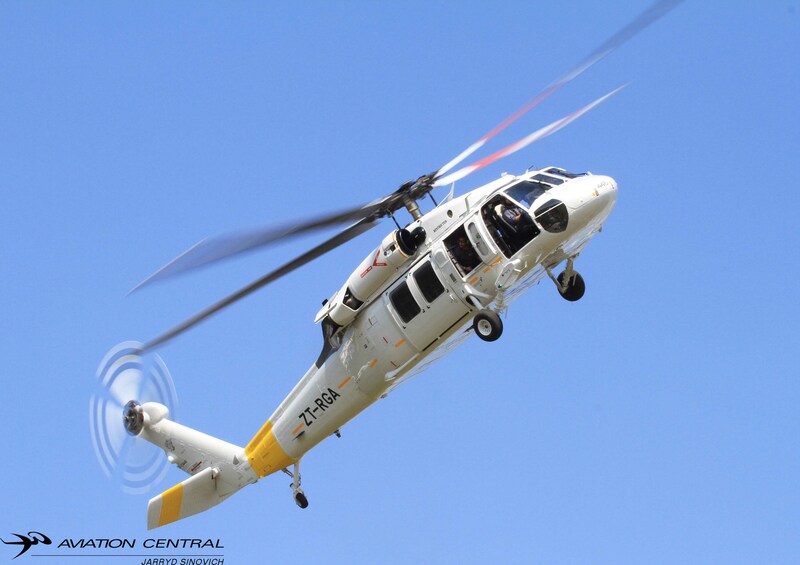 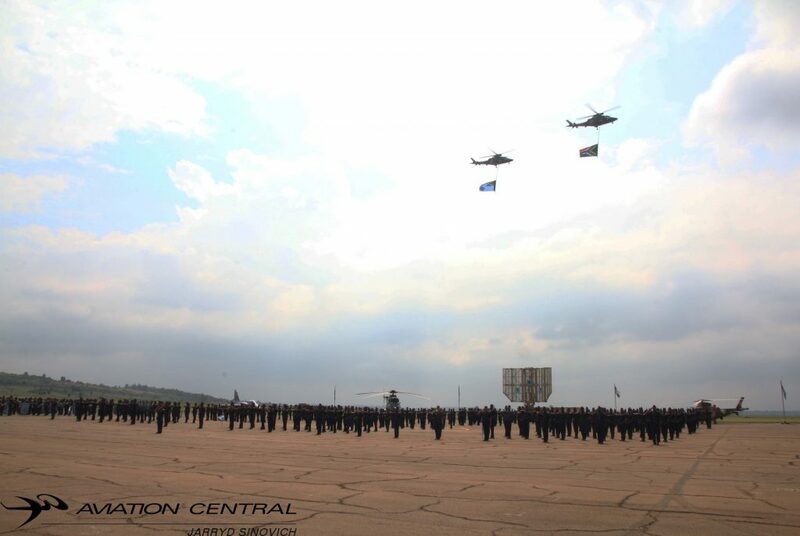 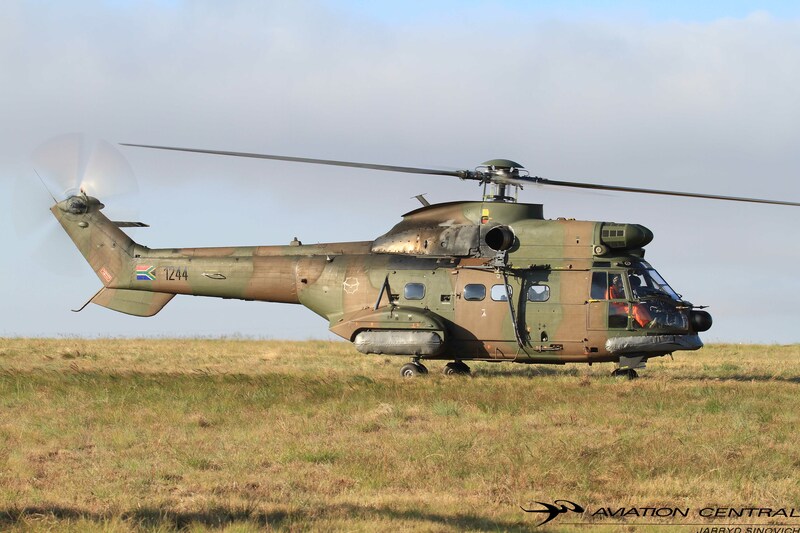 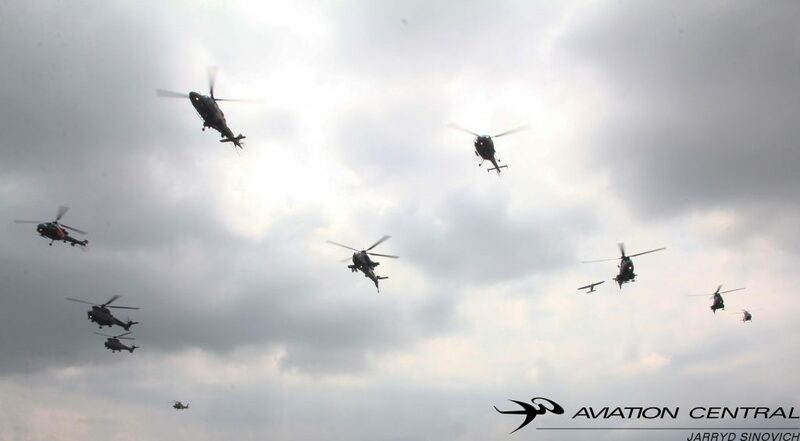 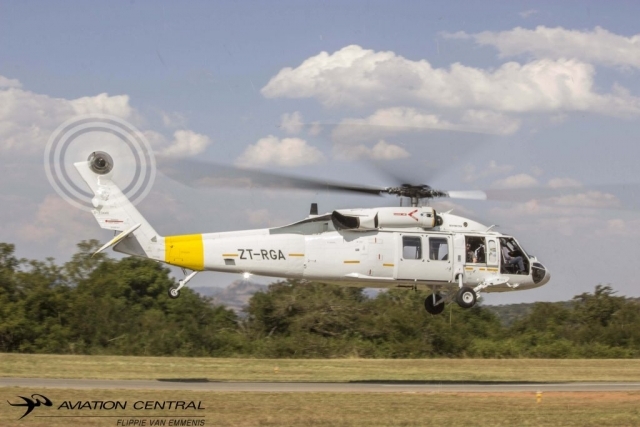 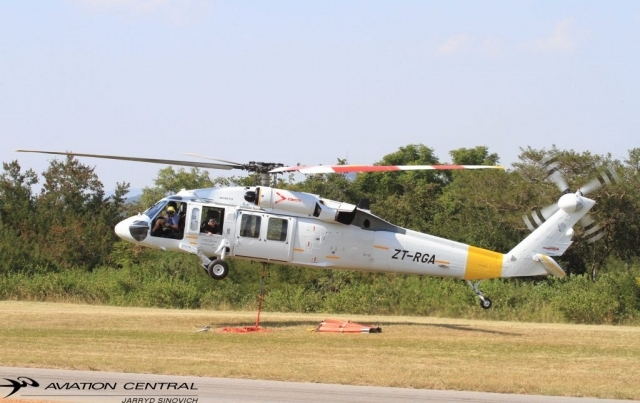 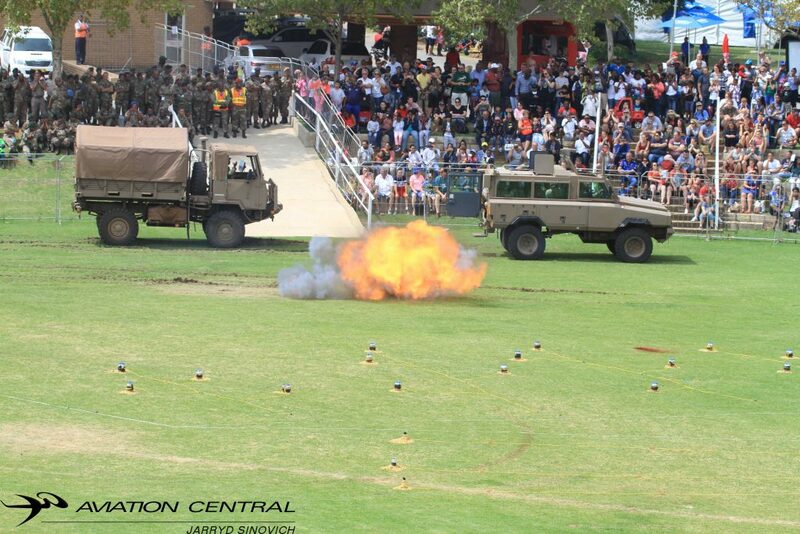 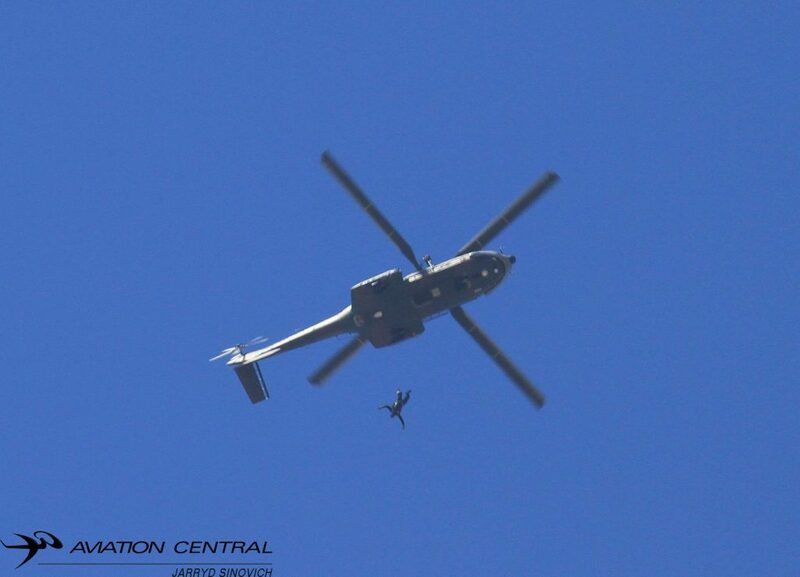 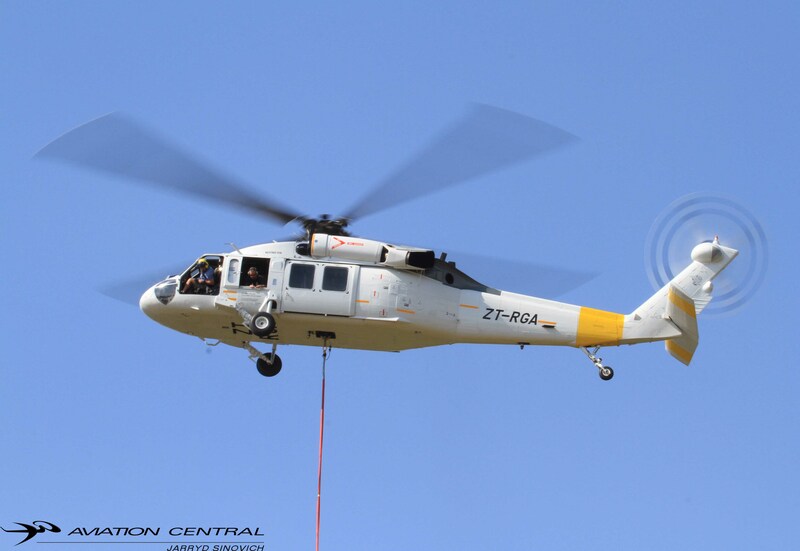 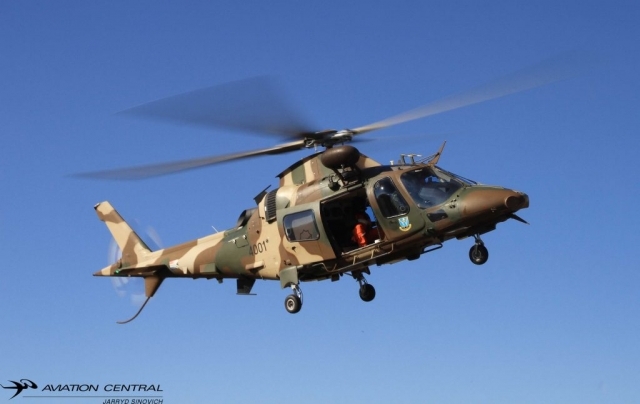 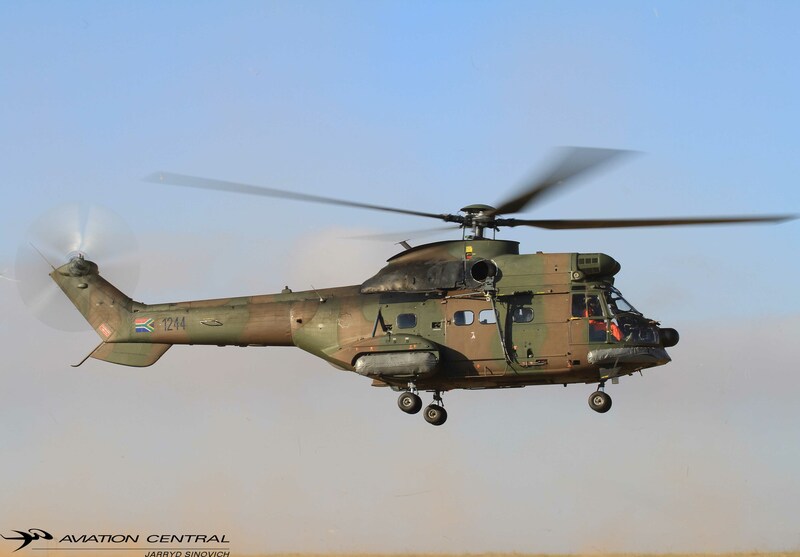 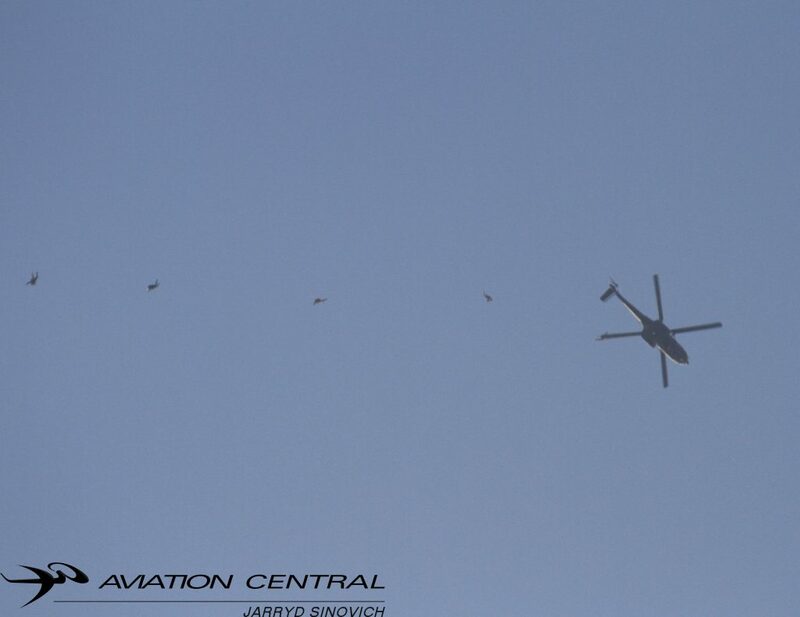 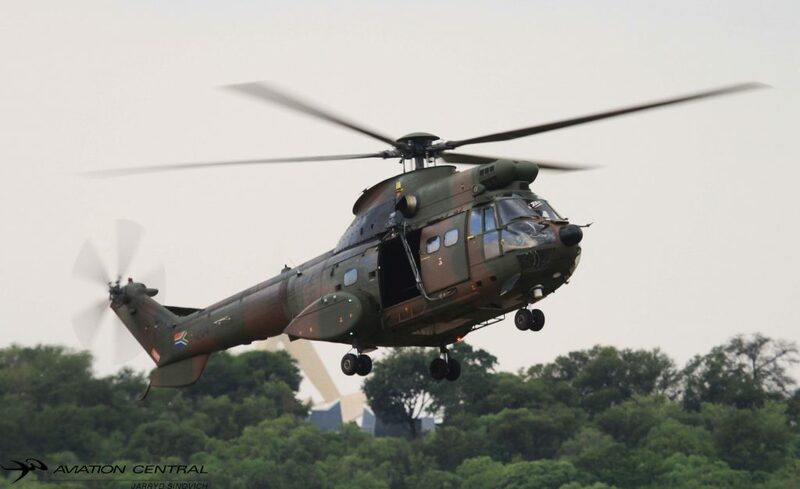 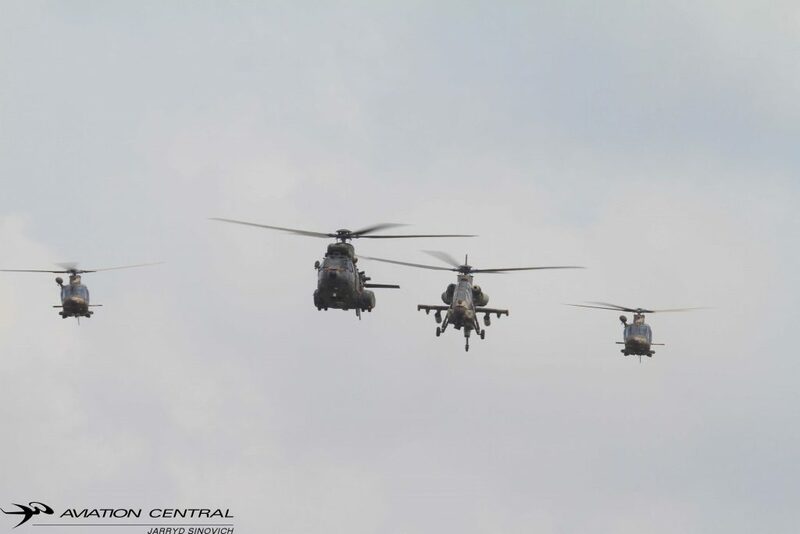 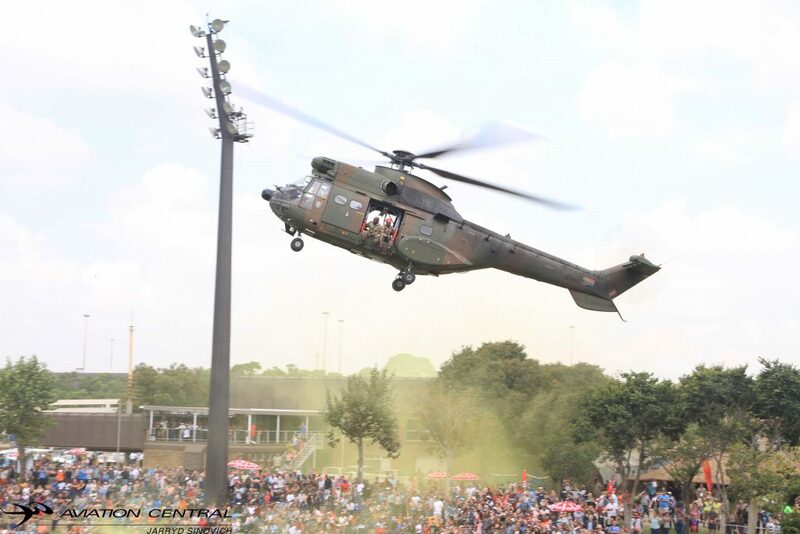 The Airshow debut of the first civilian Blackhawk in South Africa ,what a great helicopter to see flying. 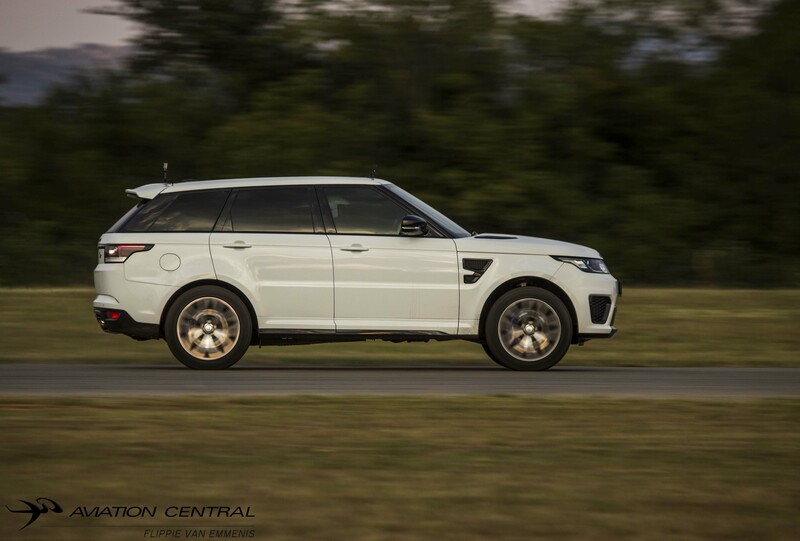 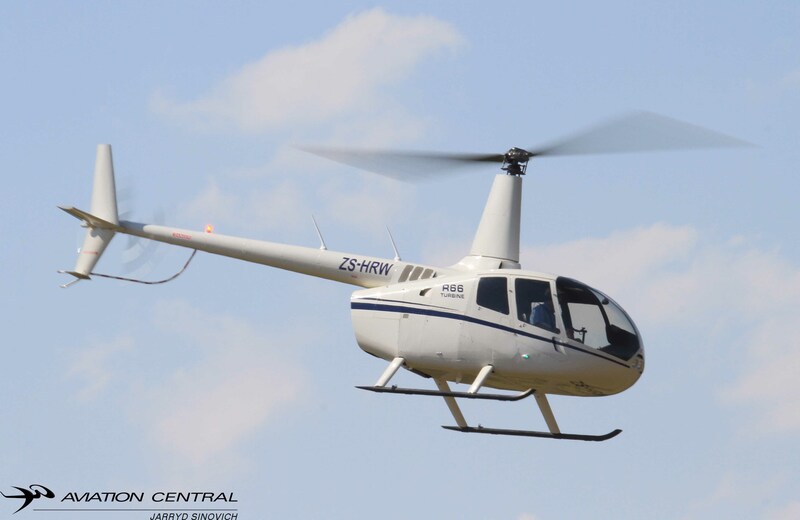 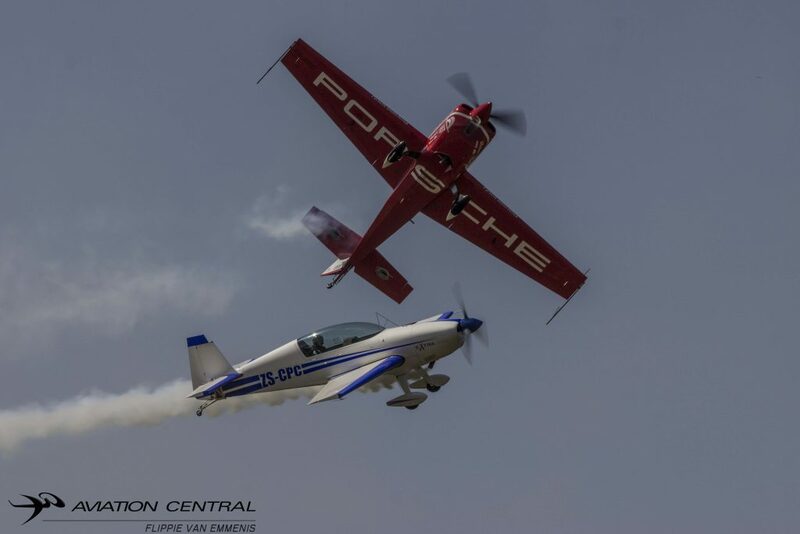 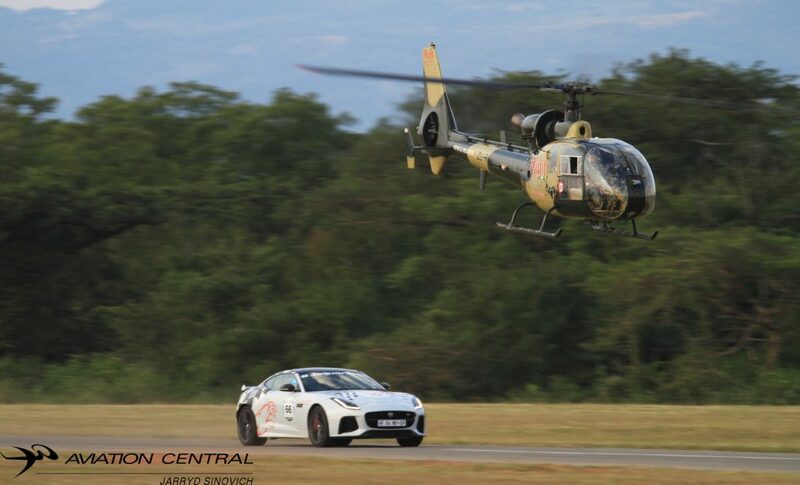 We also saw to great displays from Danie Terblanche in the Robinson R66 and Juba Jourbert in the Aerospatiale Gazelle who also raced a Jaguar F-type and a super charged Range Rover Sport in a relay race. 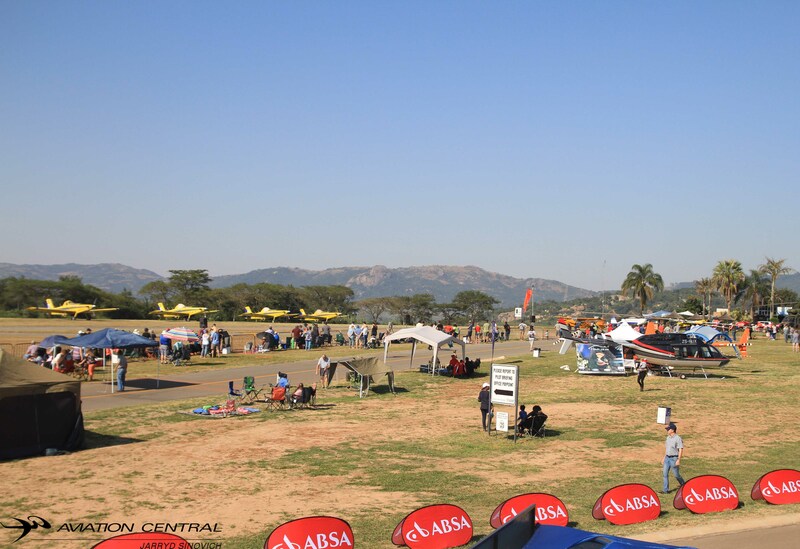 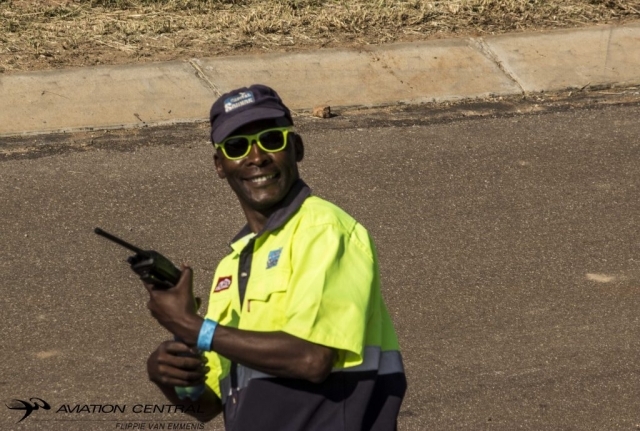 Johan Heine, Chairman of the Lowveld Air Show and Safety director Francois ‘Hosepipe’ Hanekom made sure the show flowed smoothly .Kishugus Monica Fourie and Naranda Leewner kept Aviation Central with any news and regarding the show itself and providing us with great hospitality,we thank you. 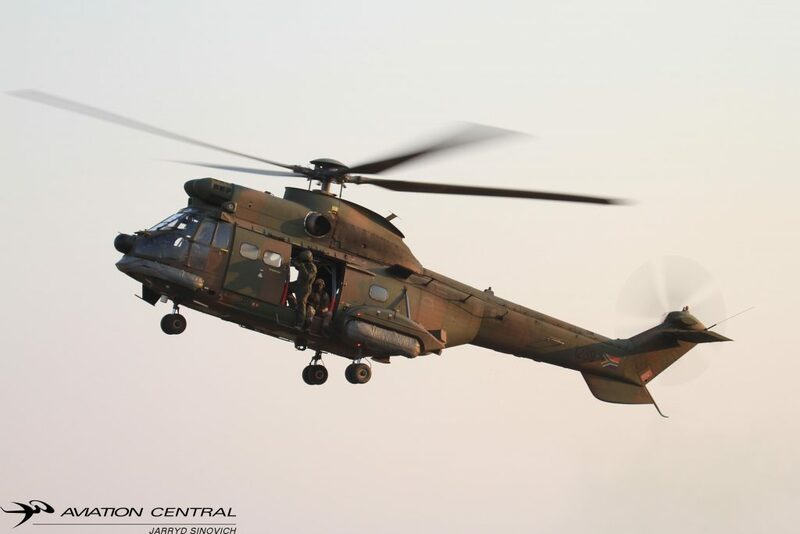 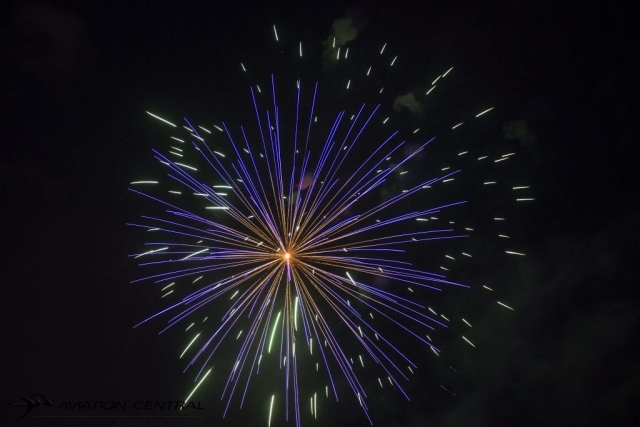 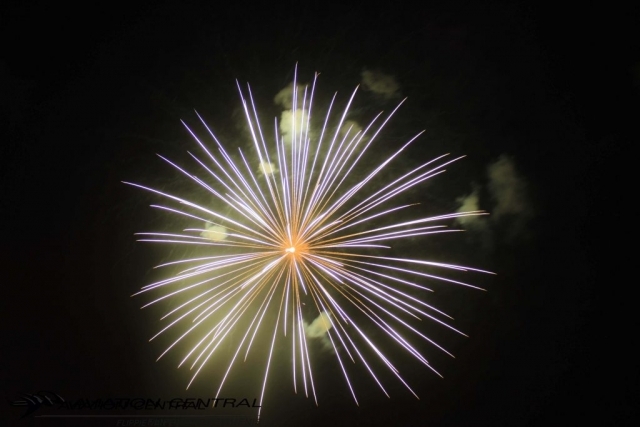 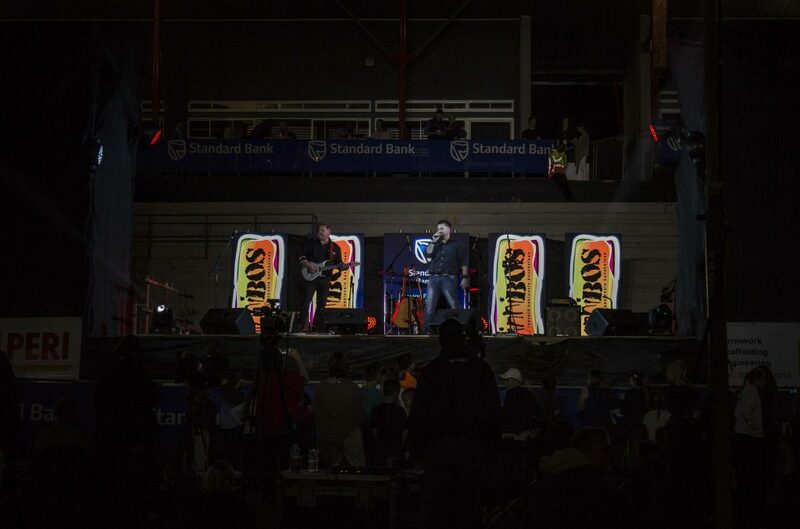 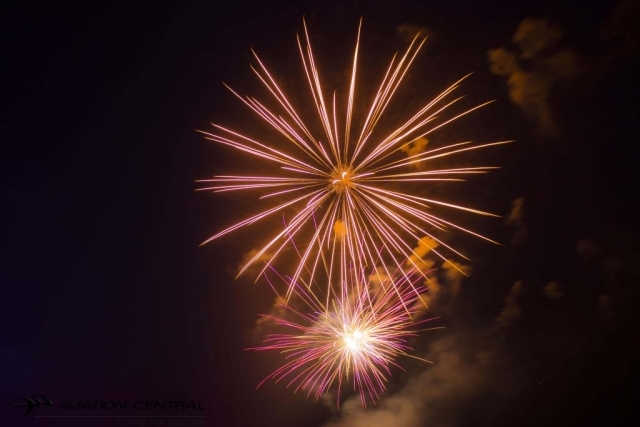 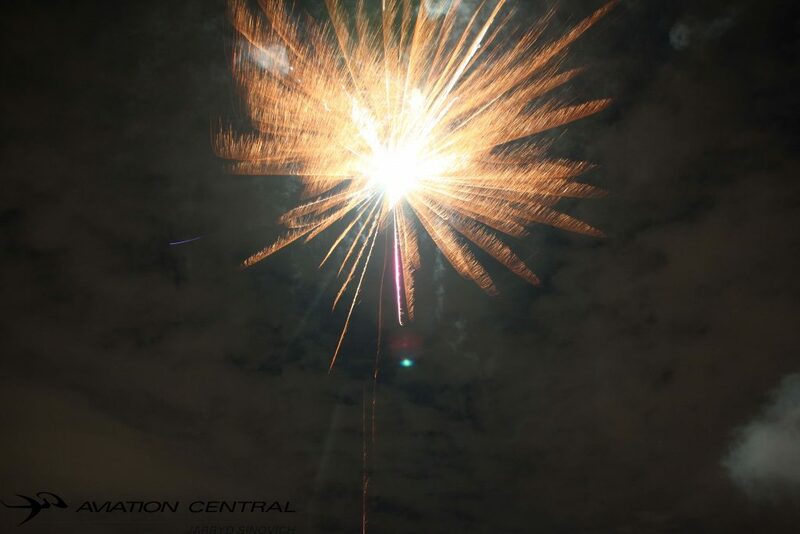 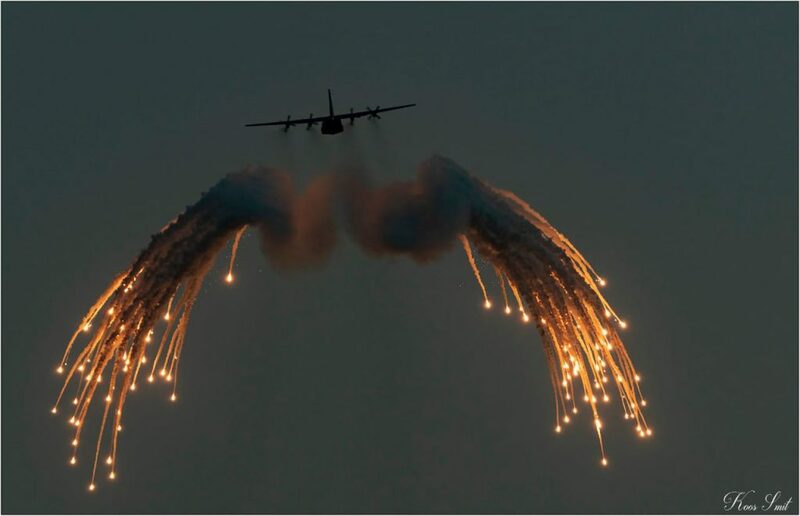 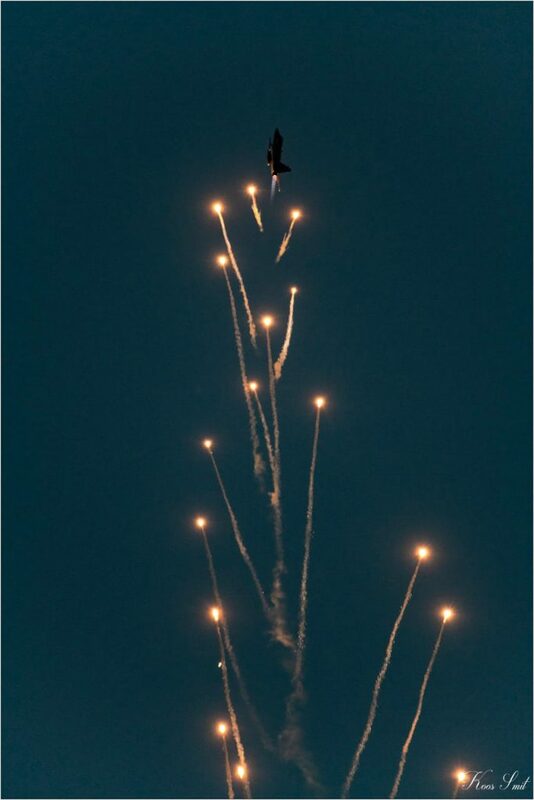 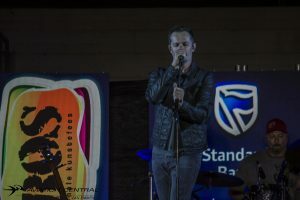 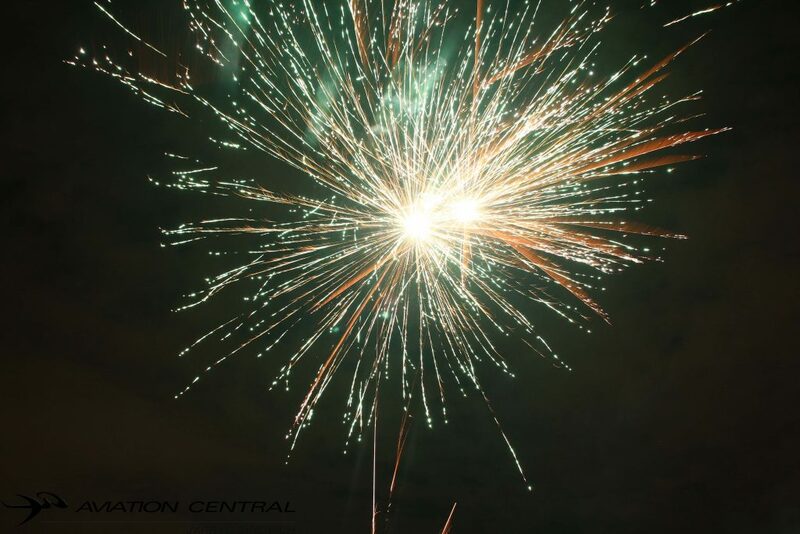 The show ended with a dusk display from the Puma Flying Lions and Fireworks lighting the night sky up, this was another great Lowveld Airshow complete the rest of the night we were rocked away from the rock band. 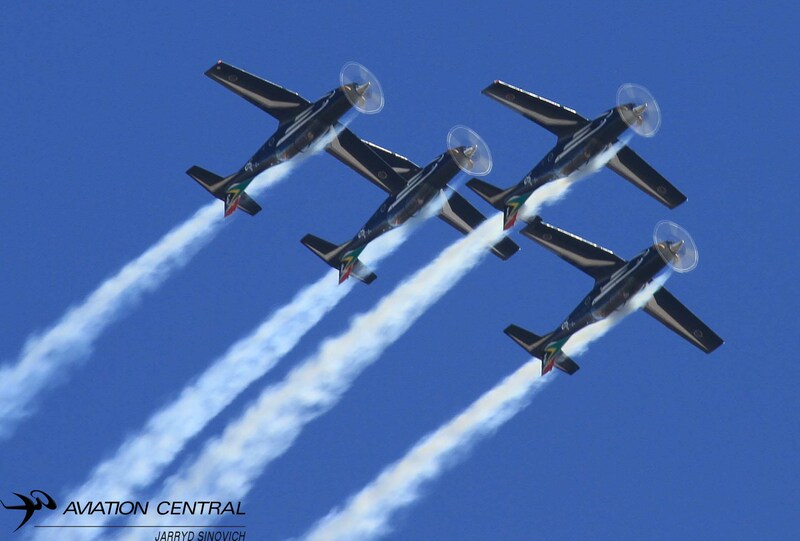 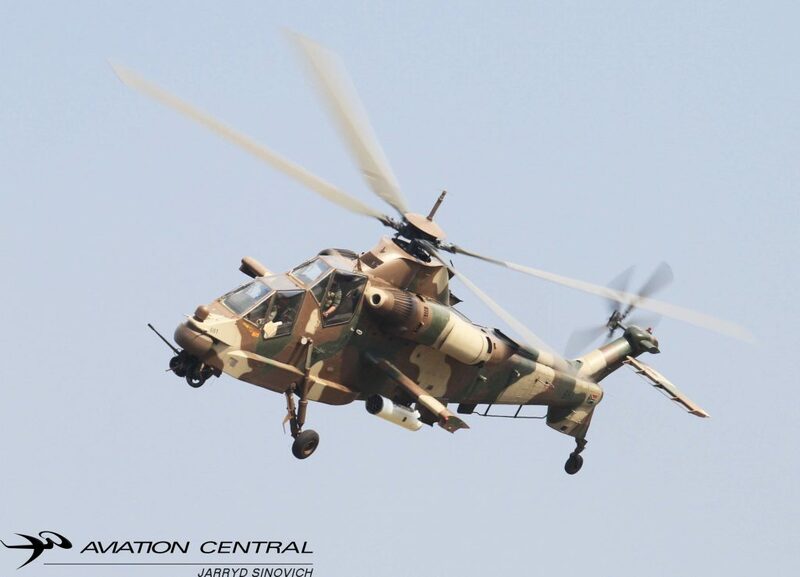 Our next Airshow we are attending will be the Matsieng Airshow and Fly-in in Botswana 26 May 2018.